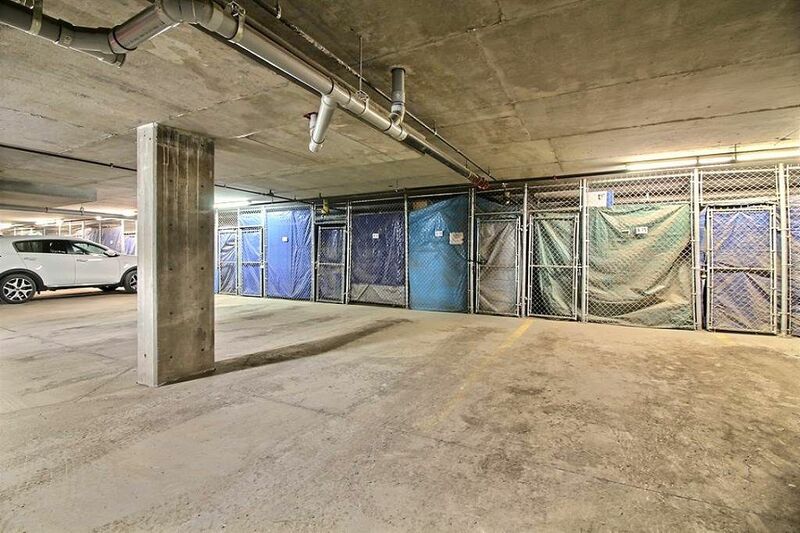 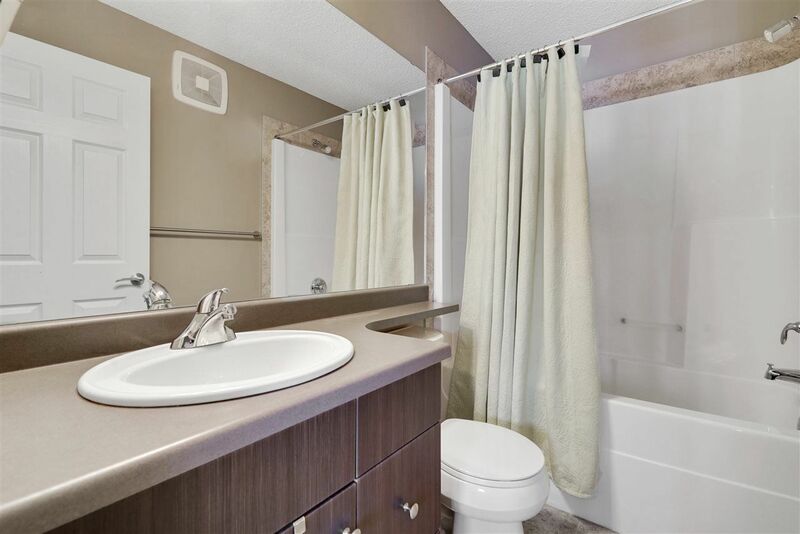 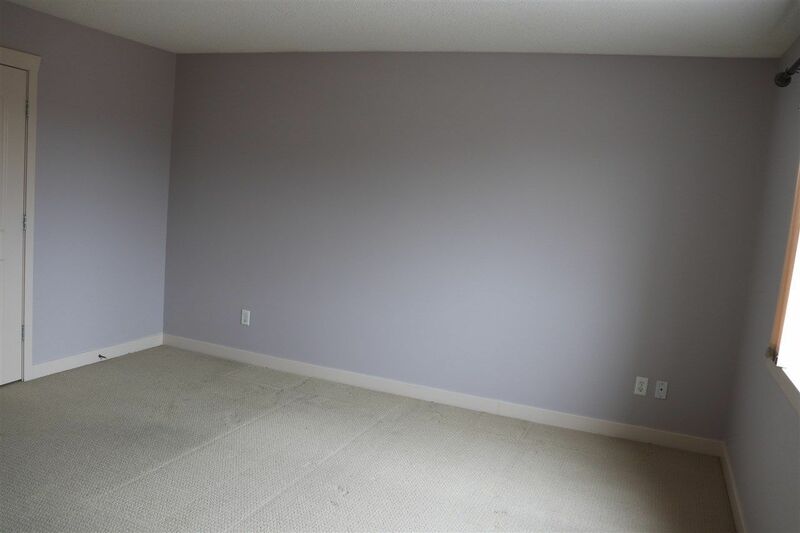 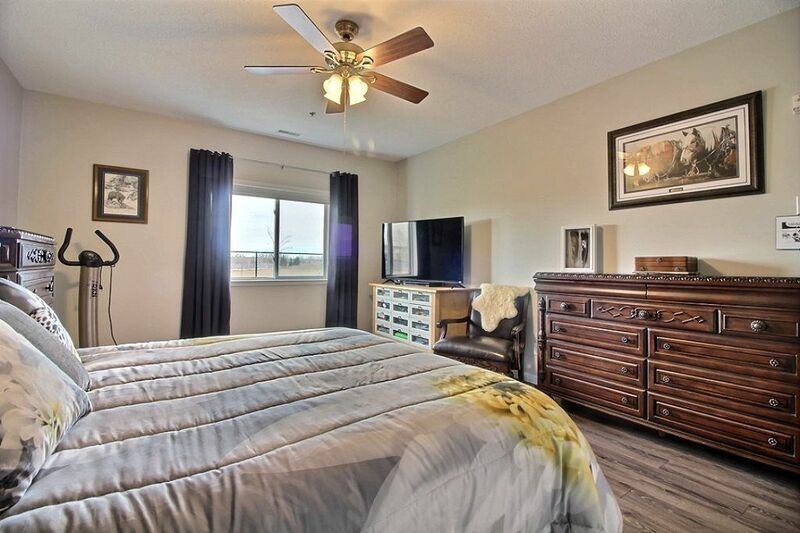 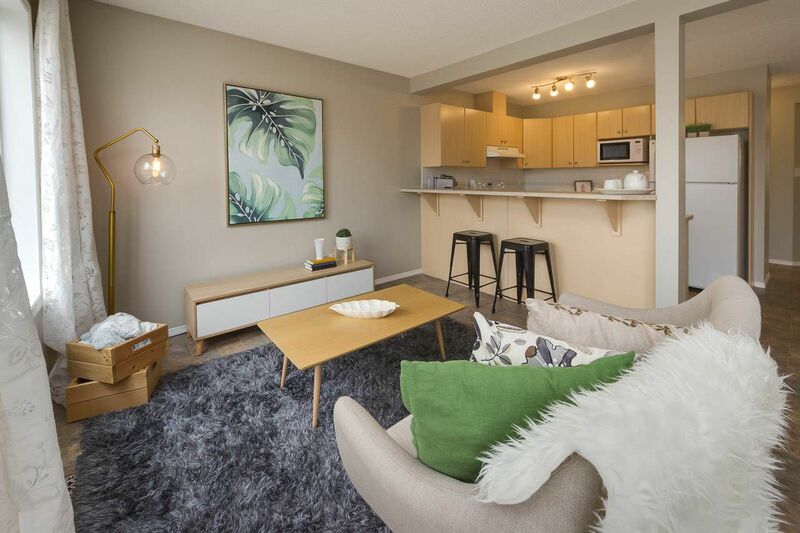 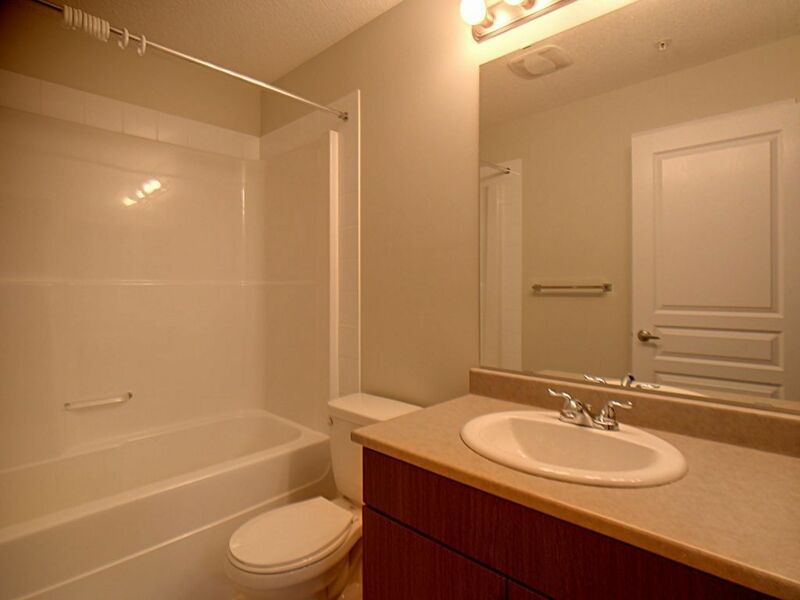 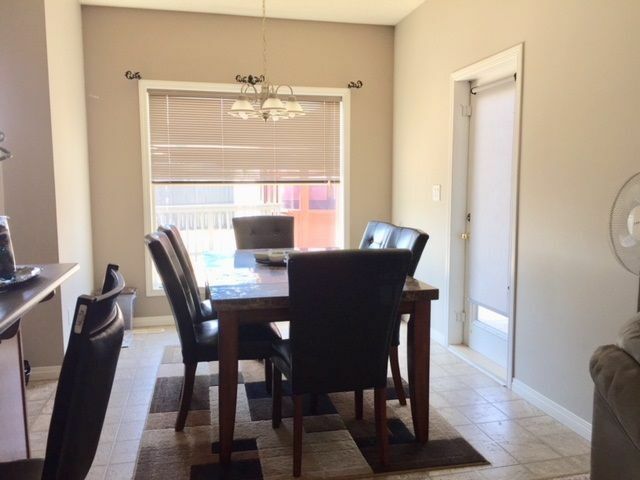 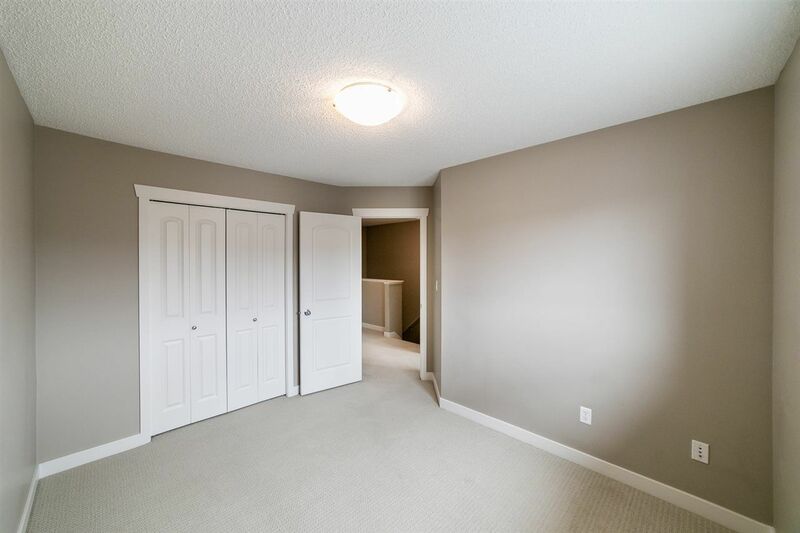 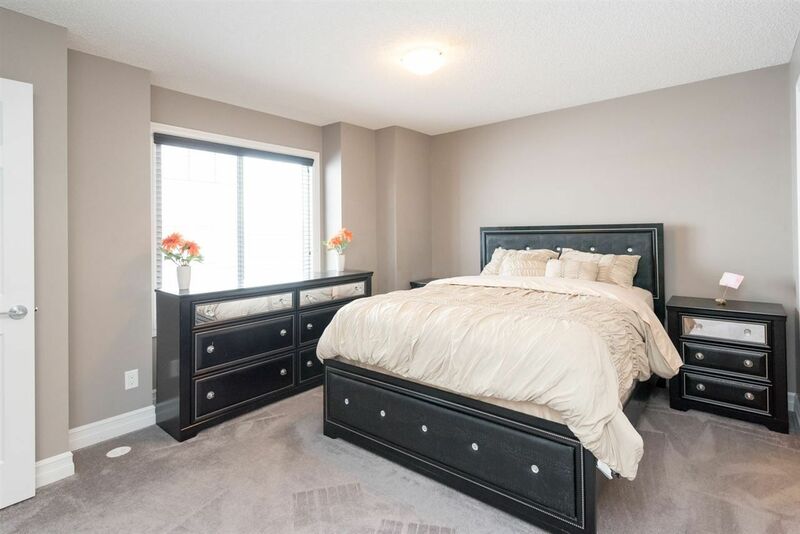 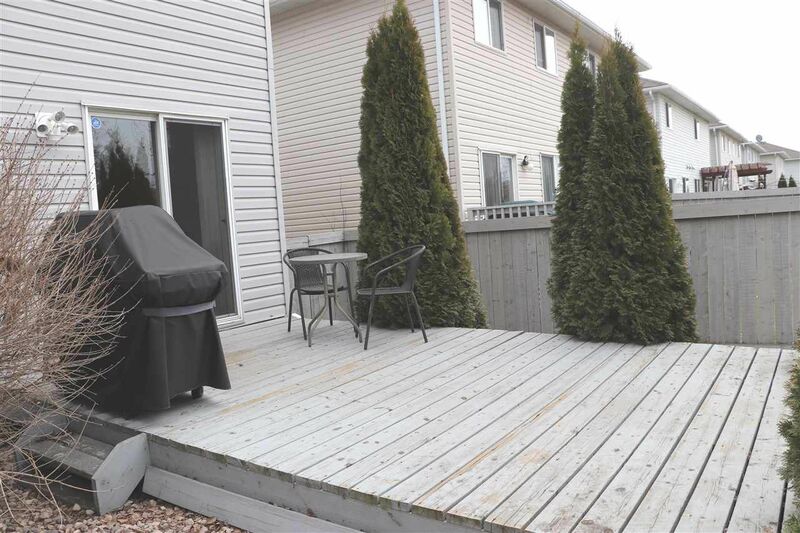 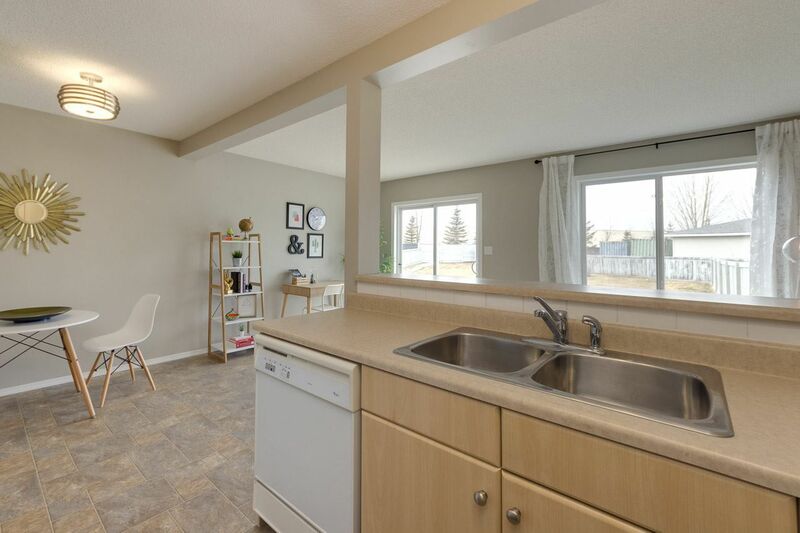 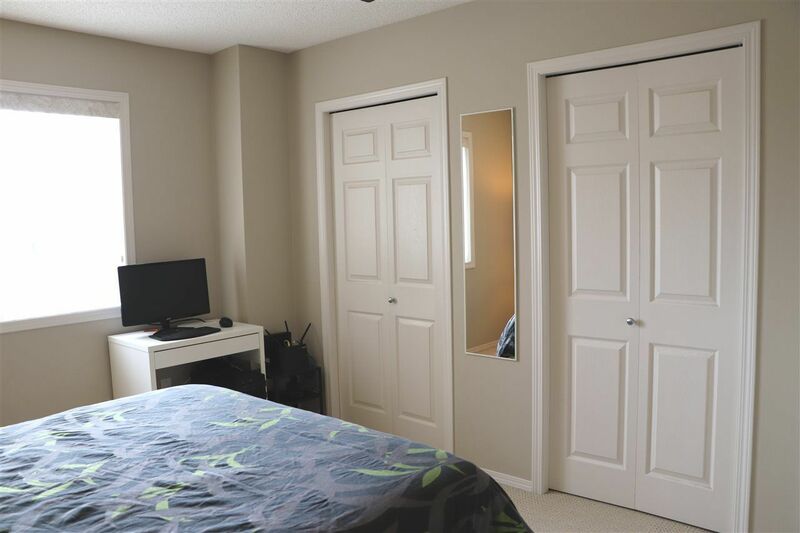 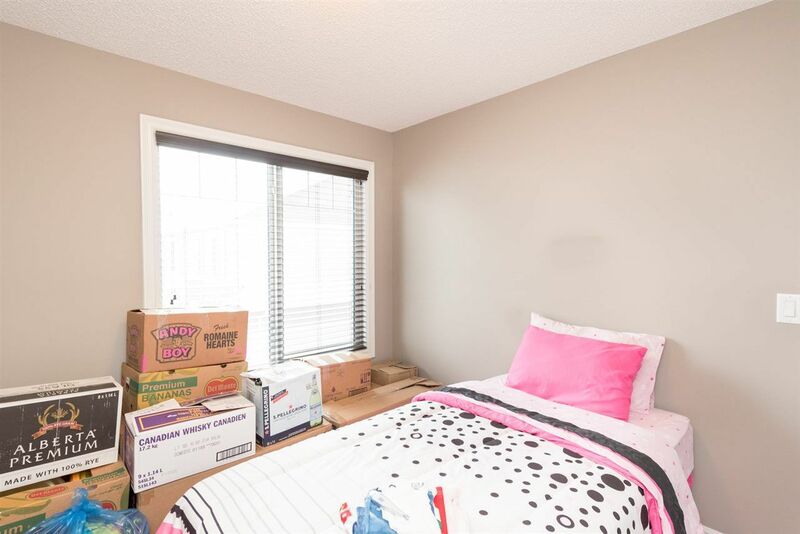 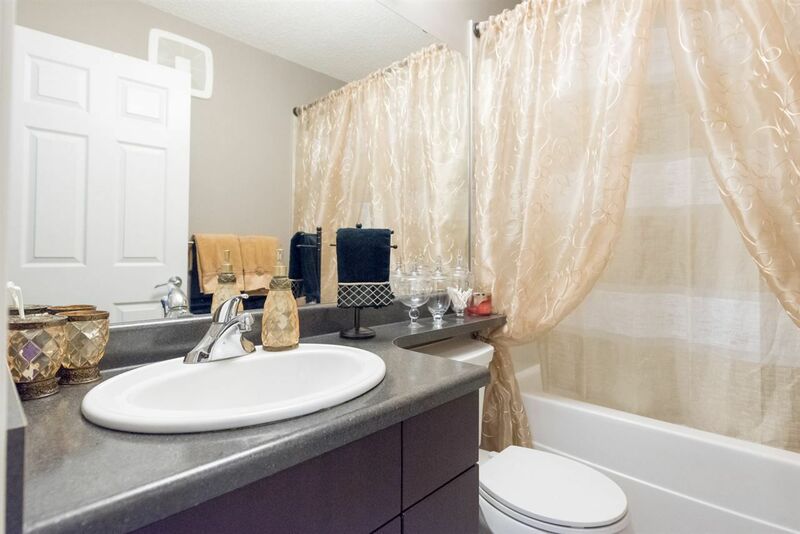 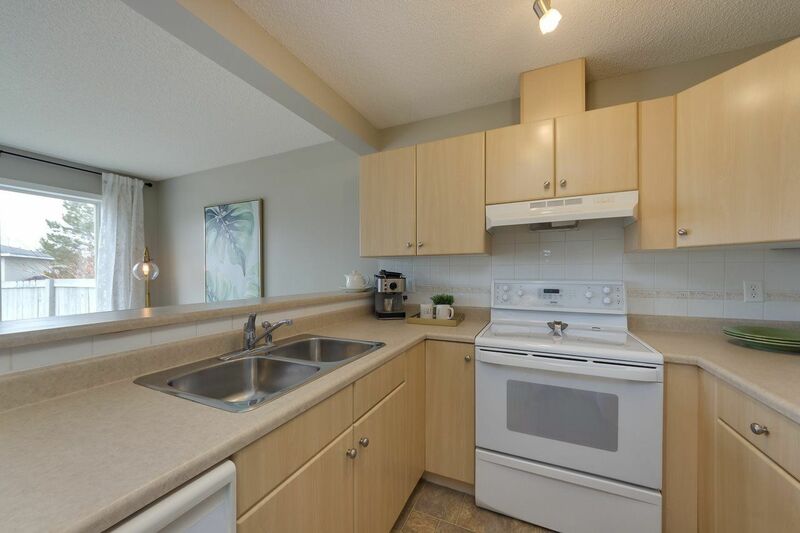 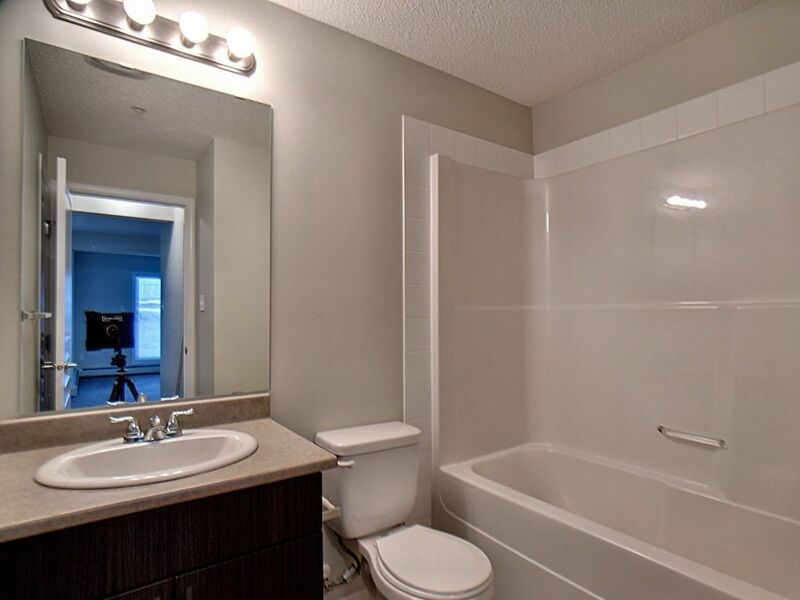 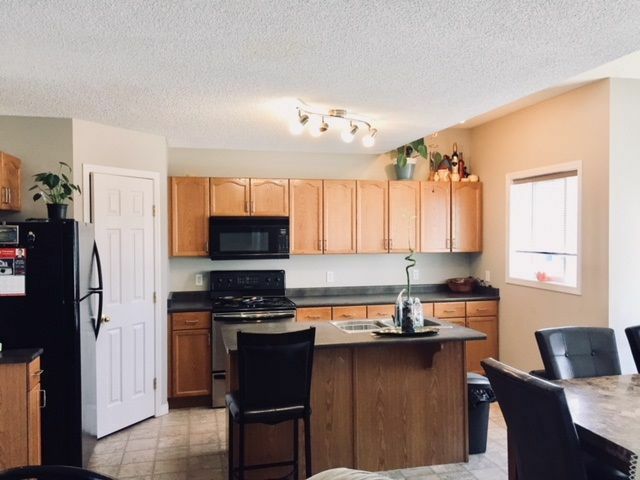 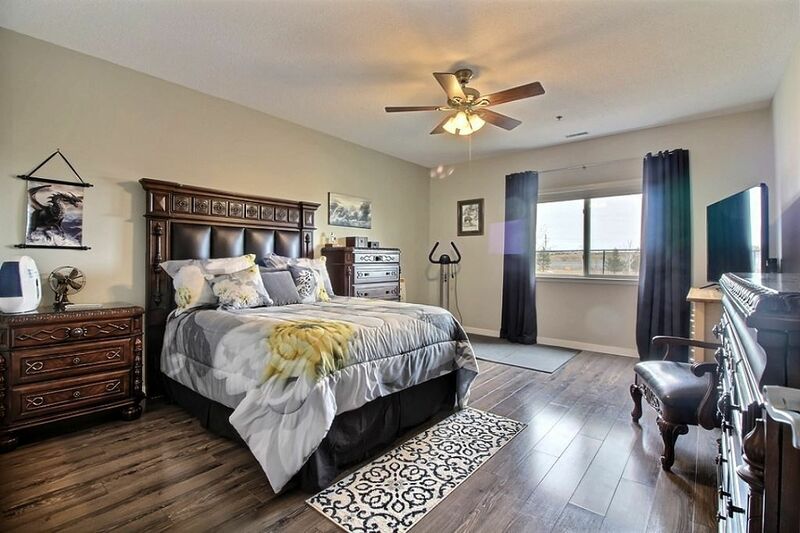 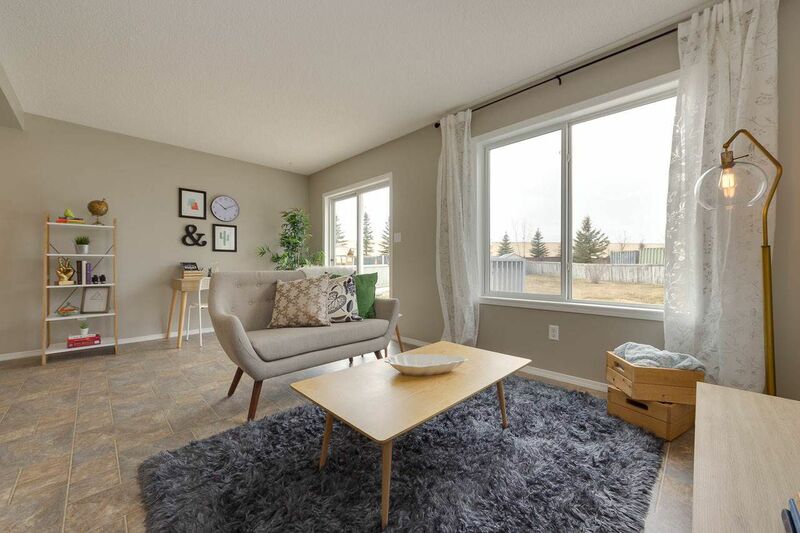 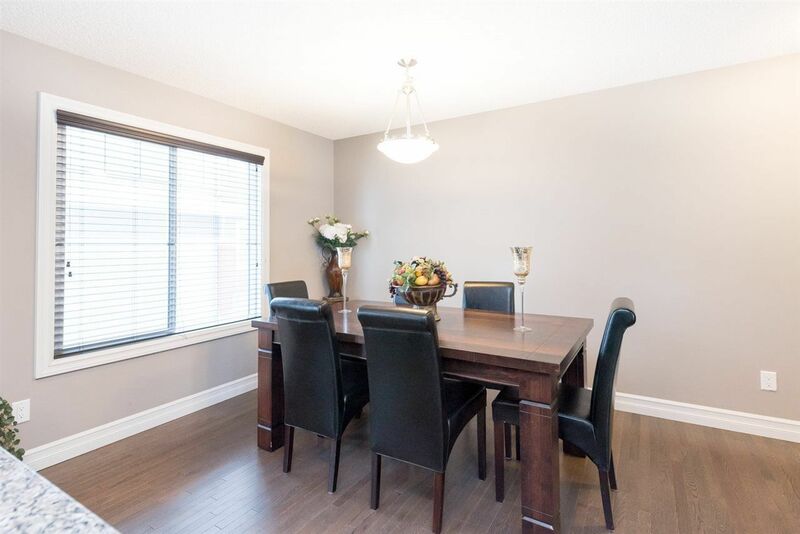 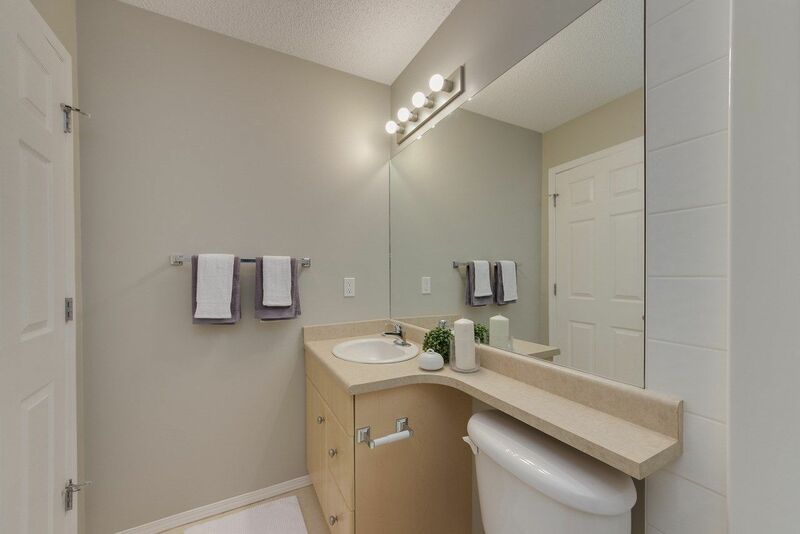 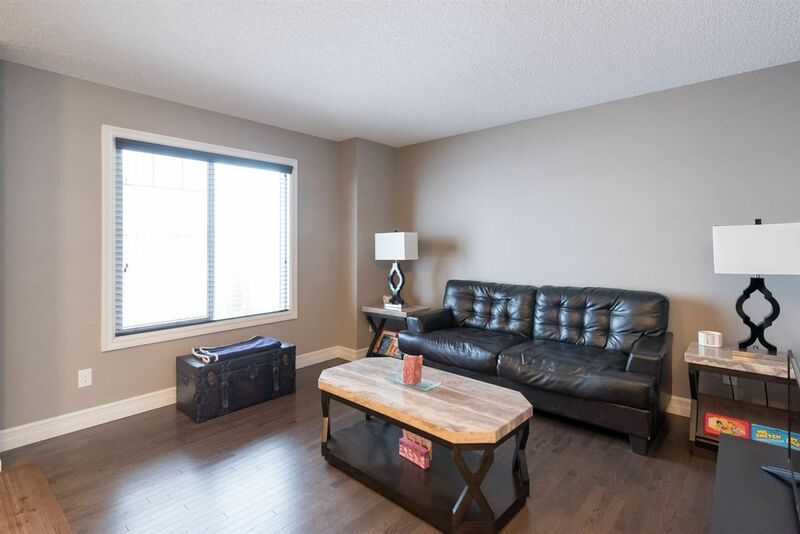 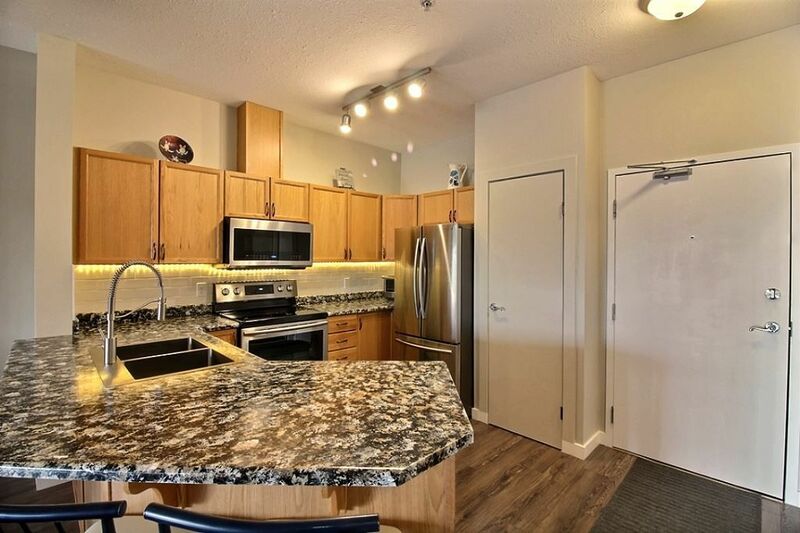 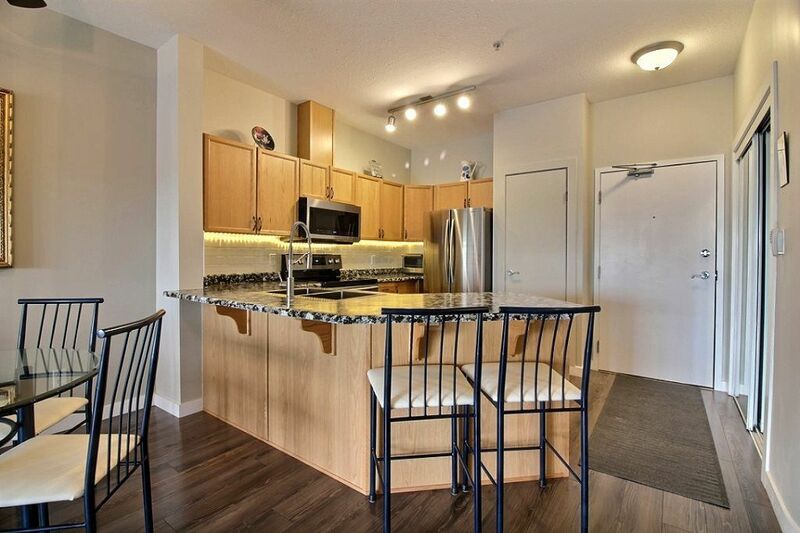 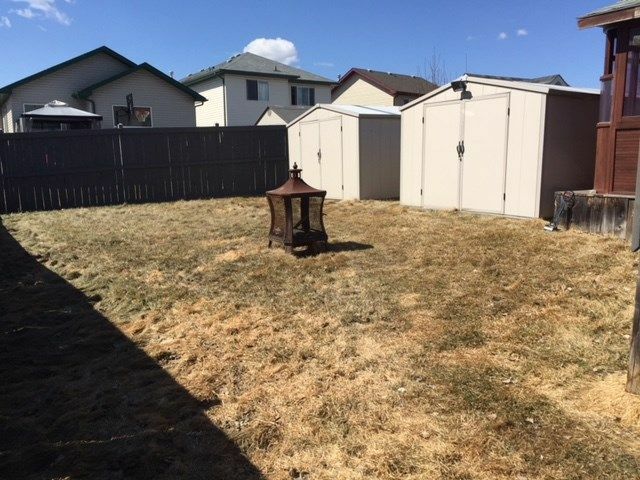 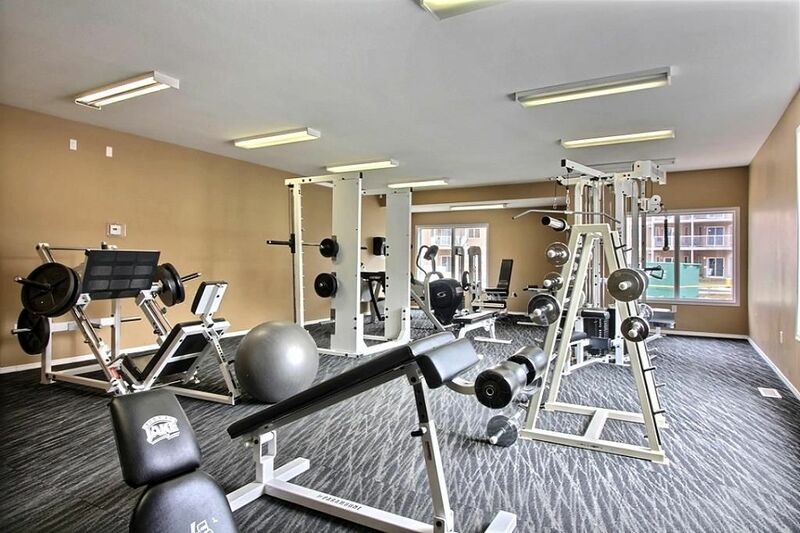 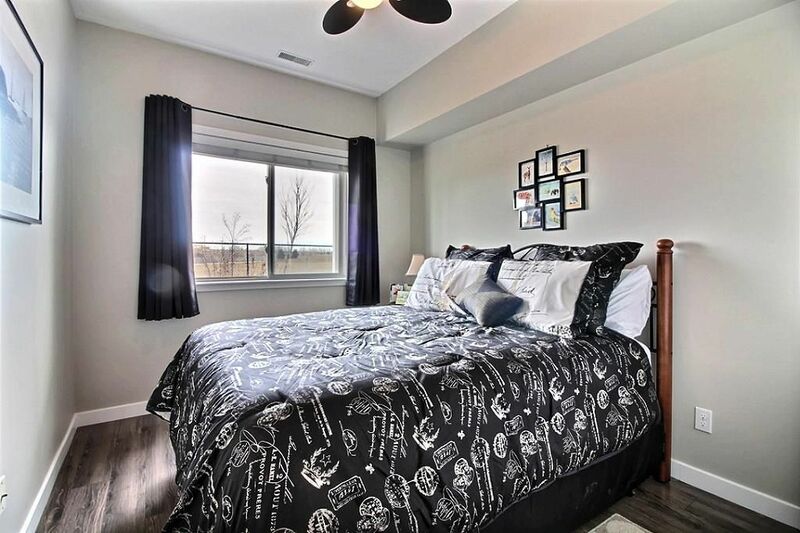 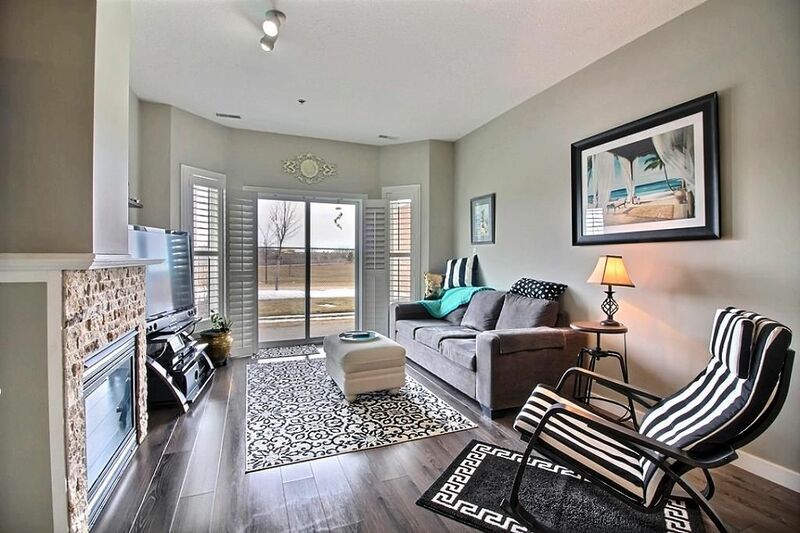 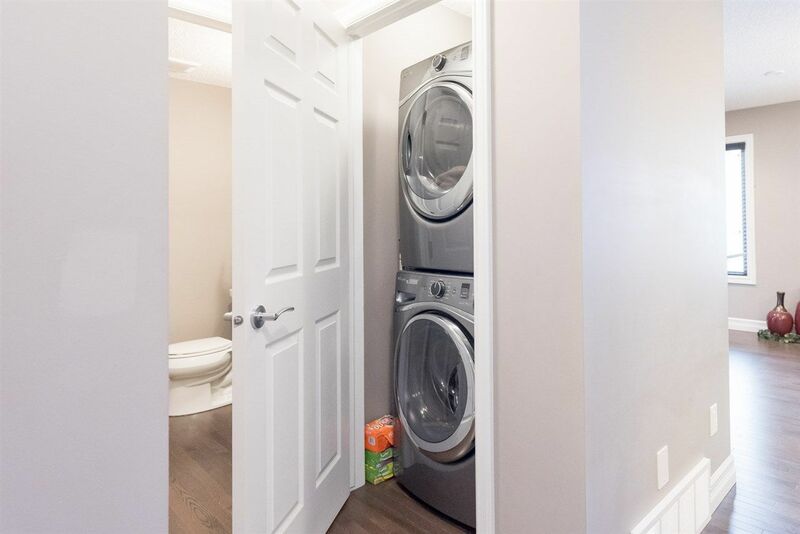 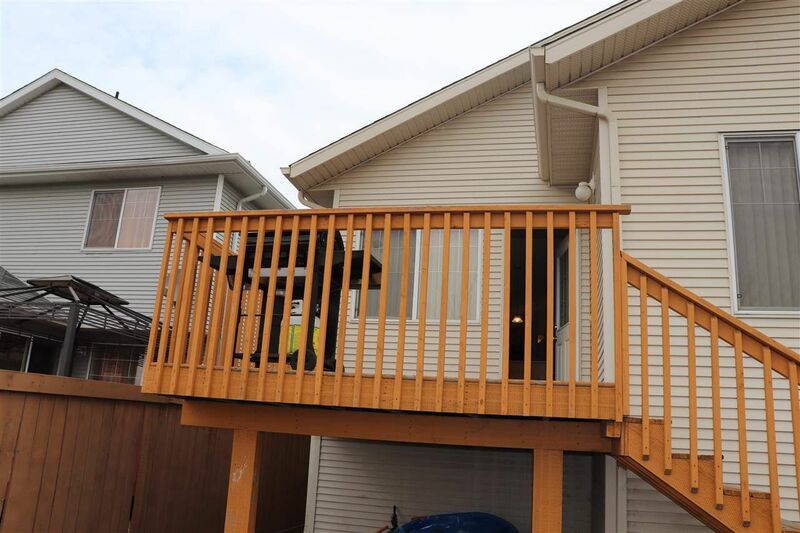 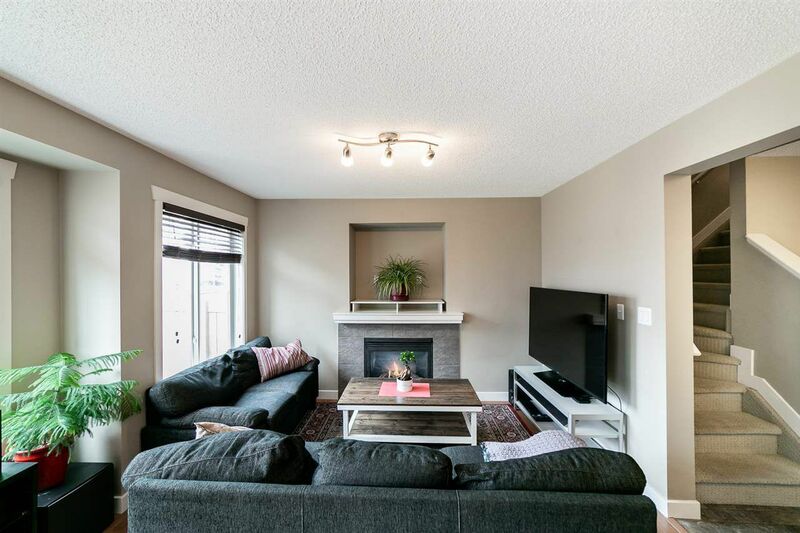 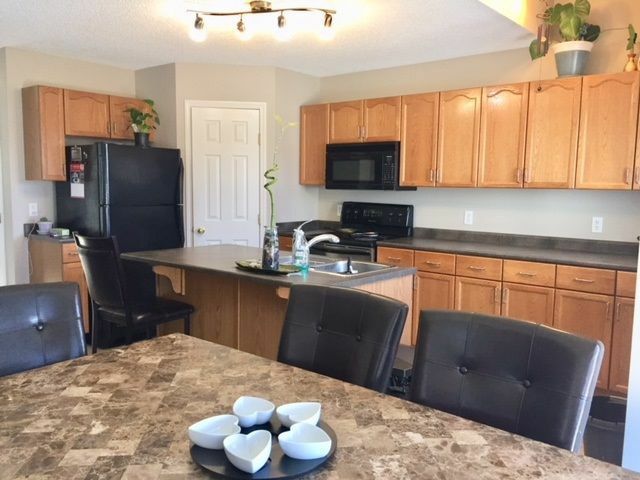 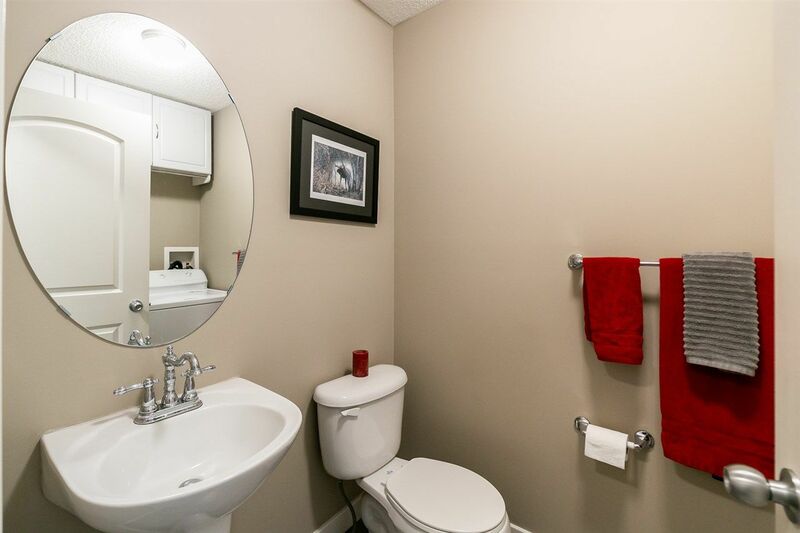 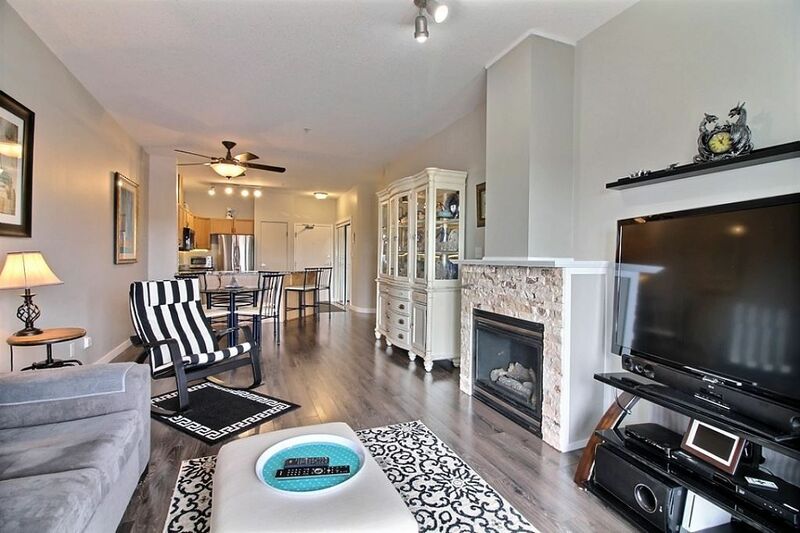 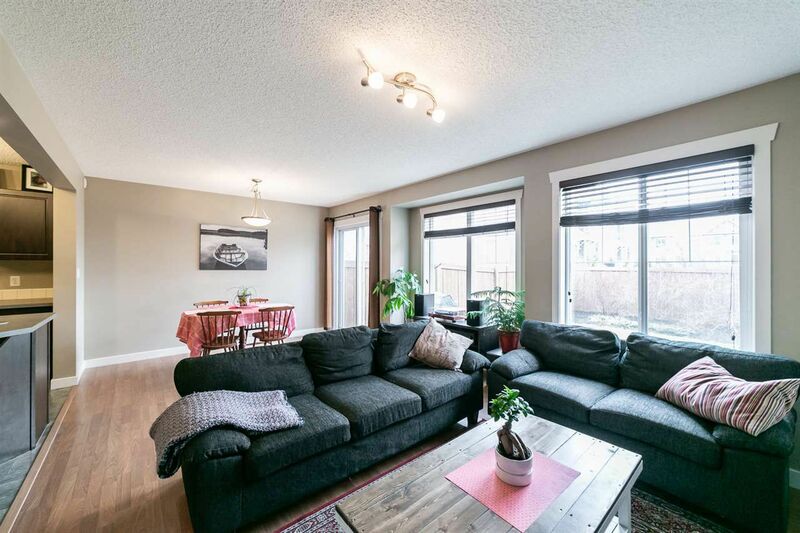 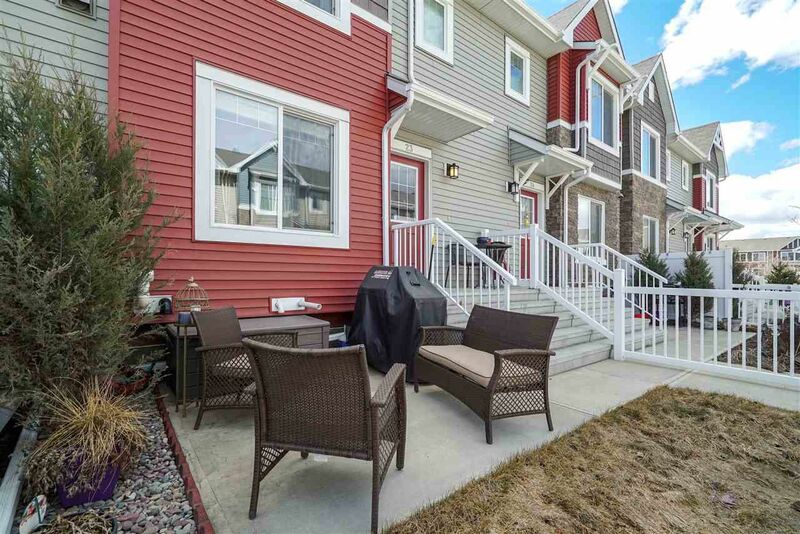 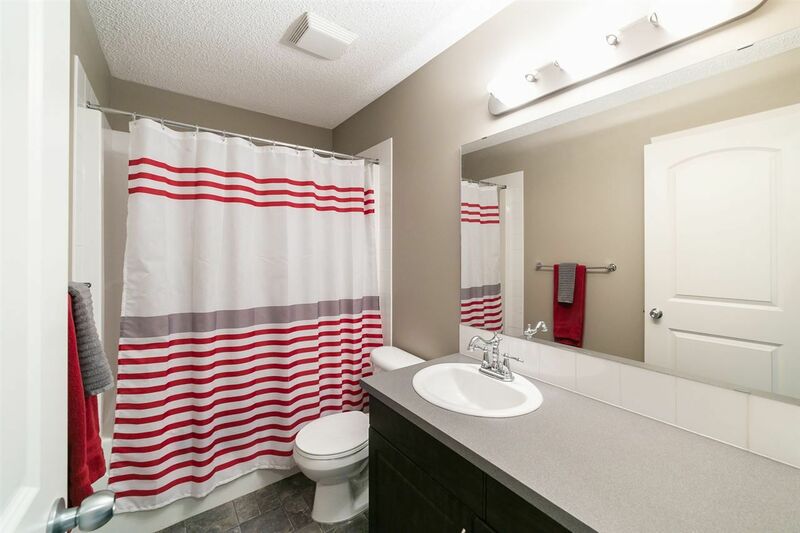 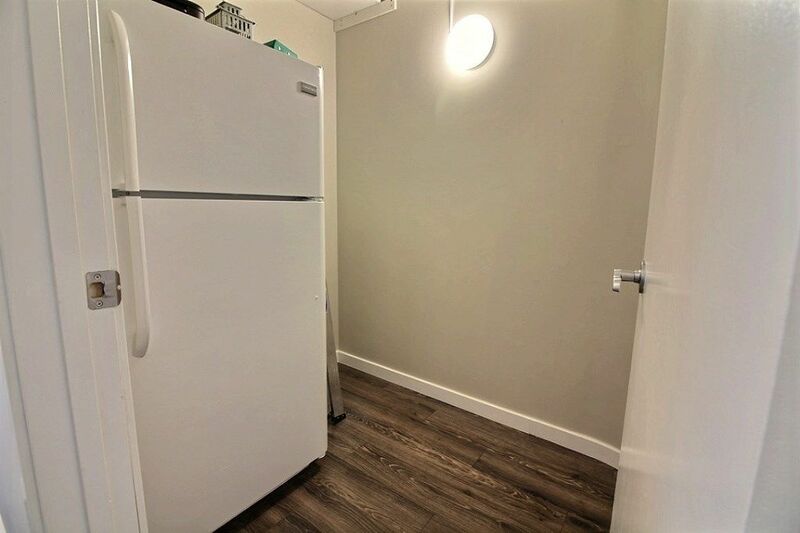 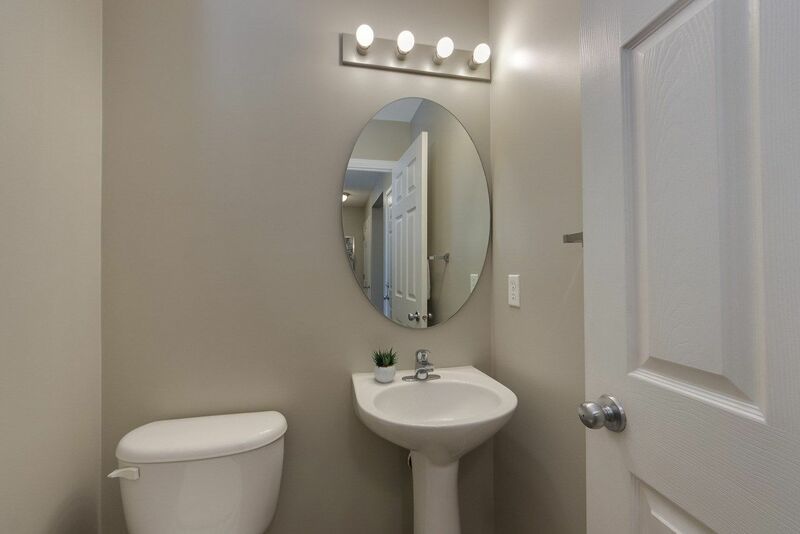 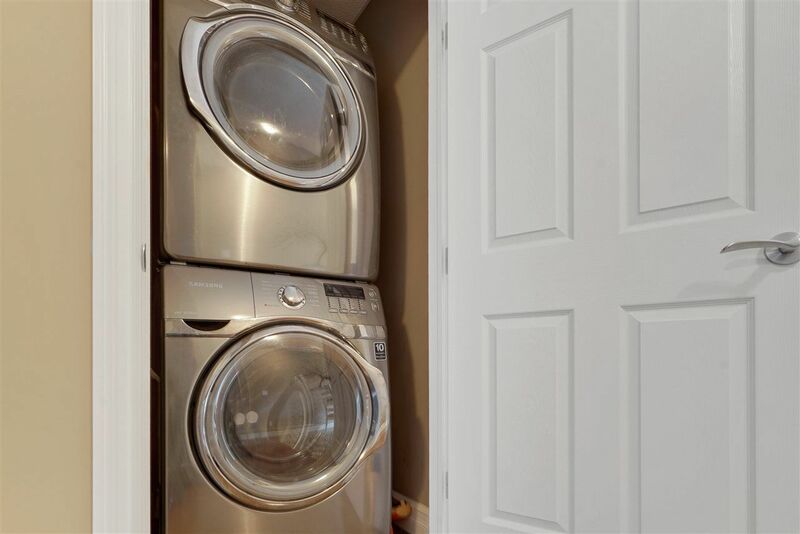 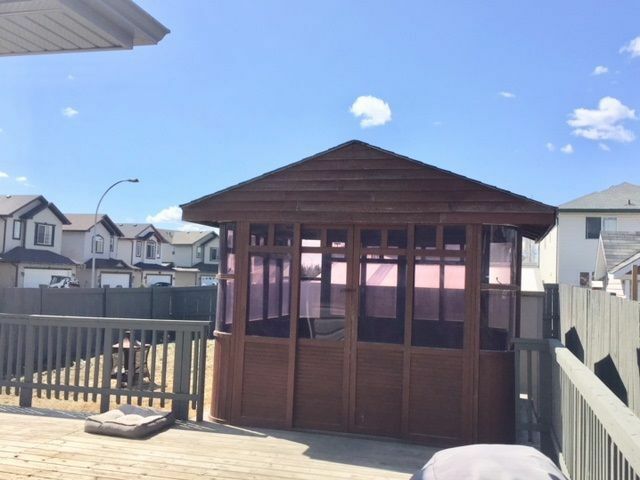 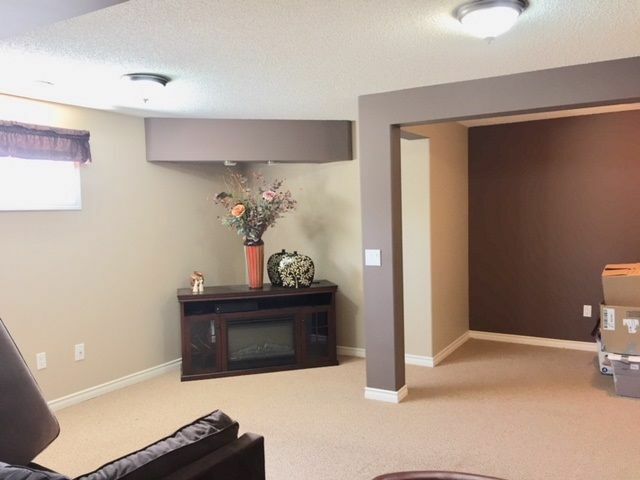 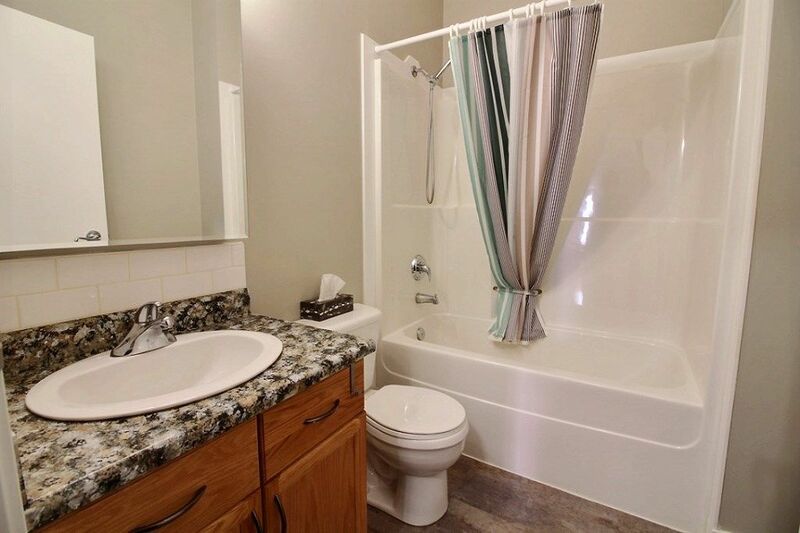 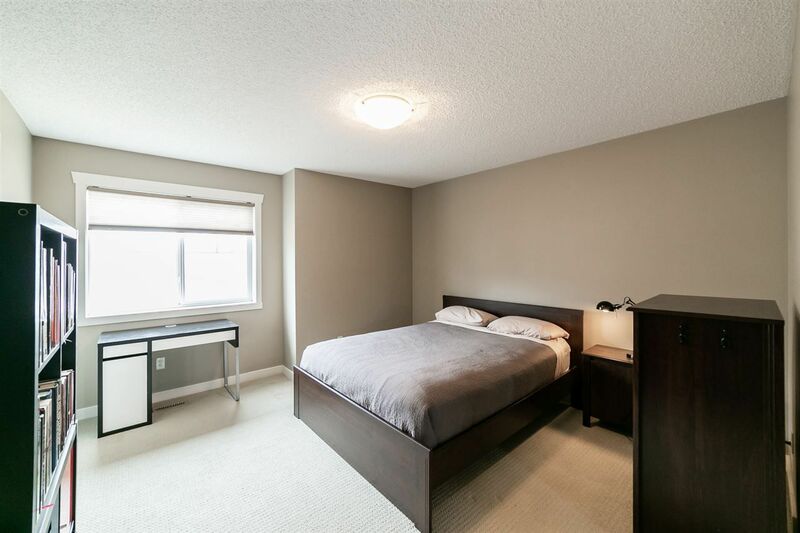 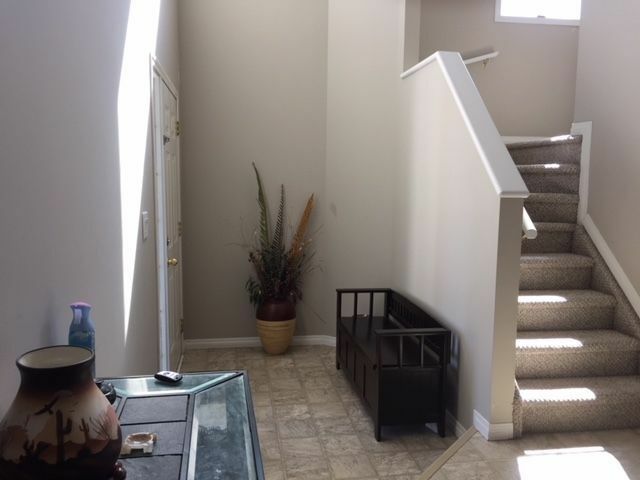 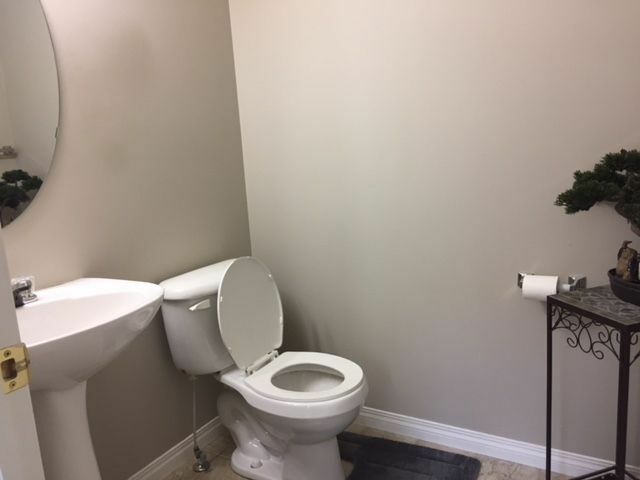 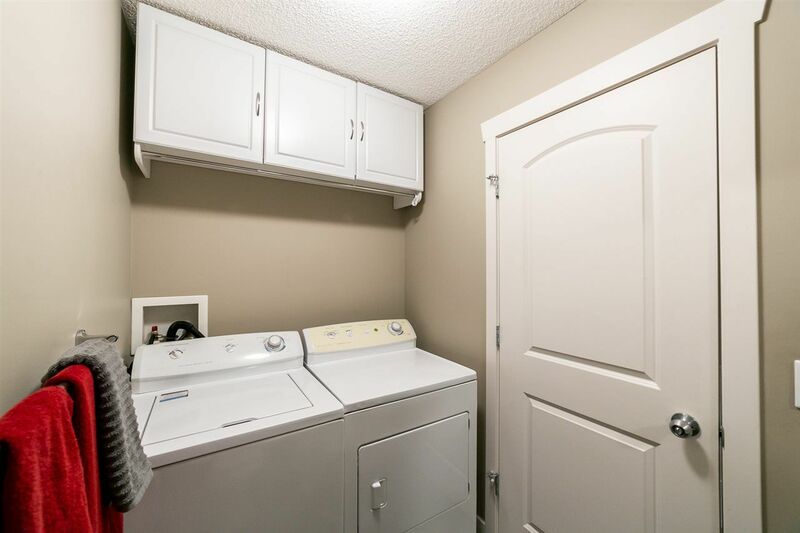 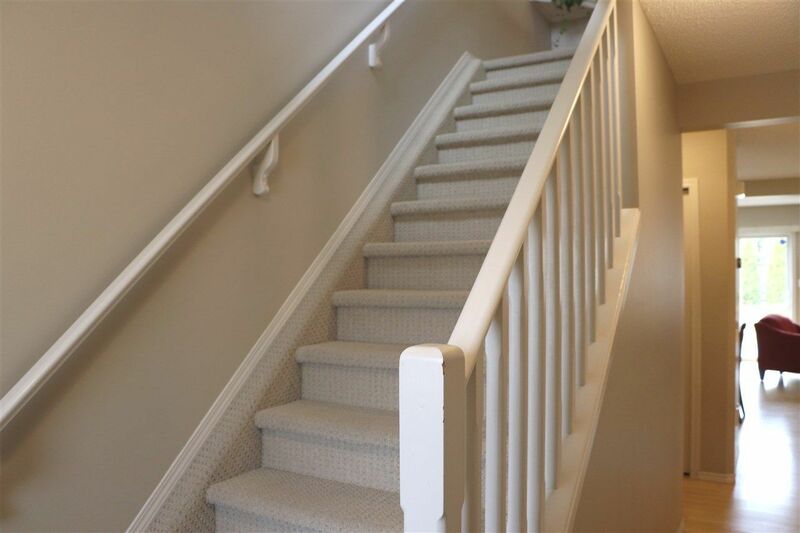 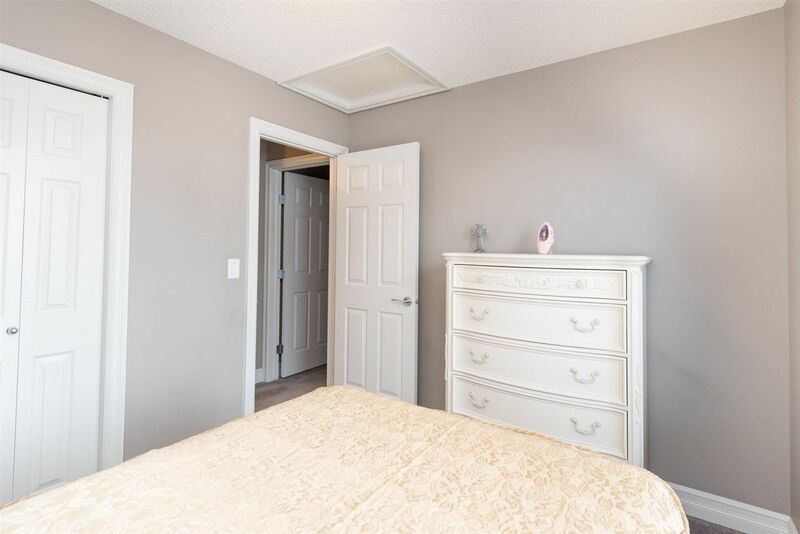 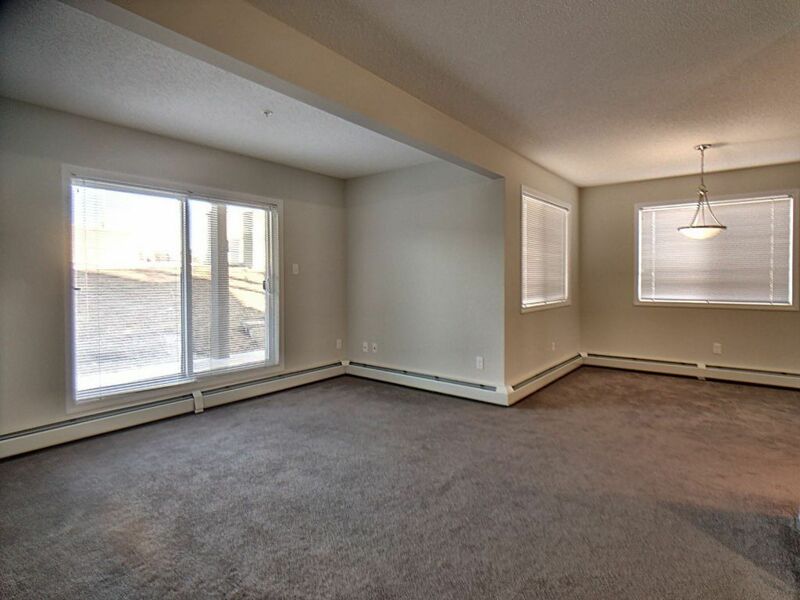 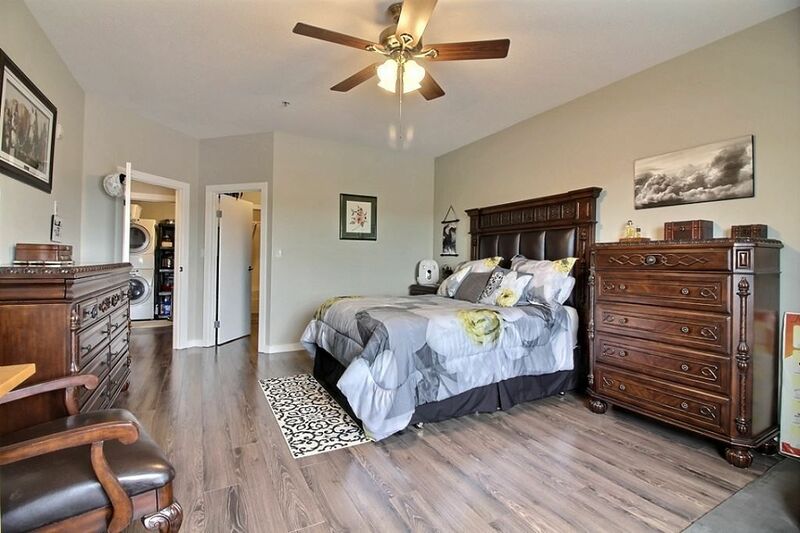 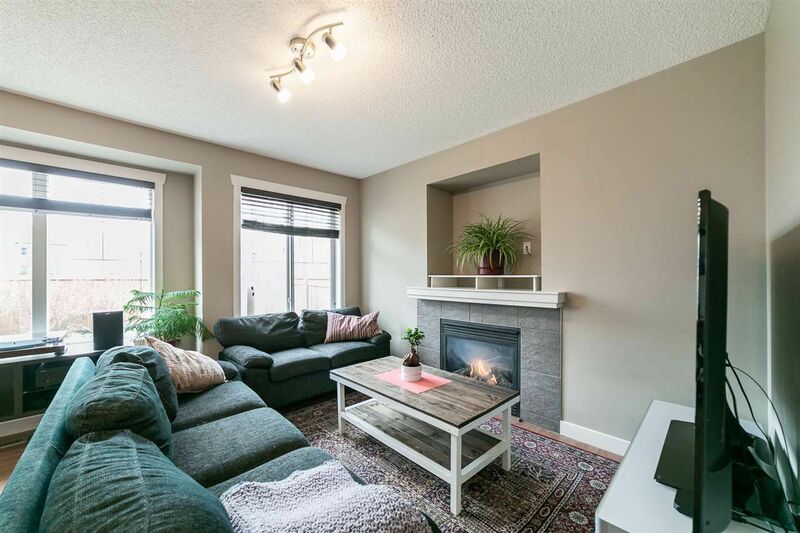 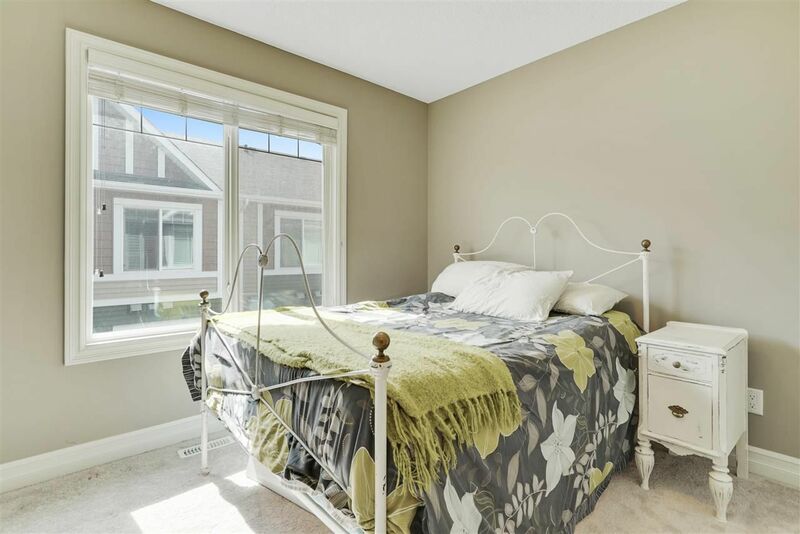 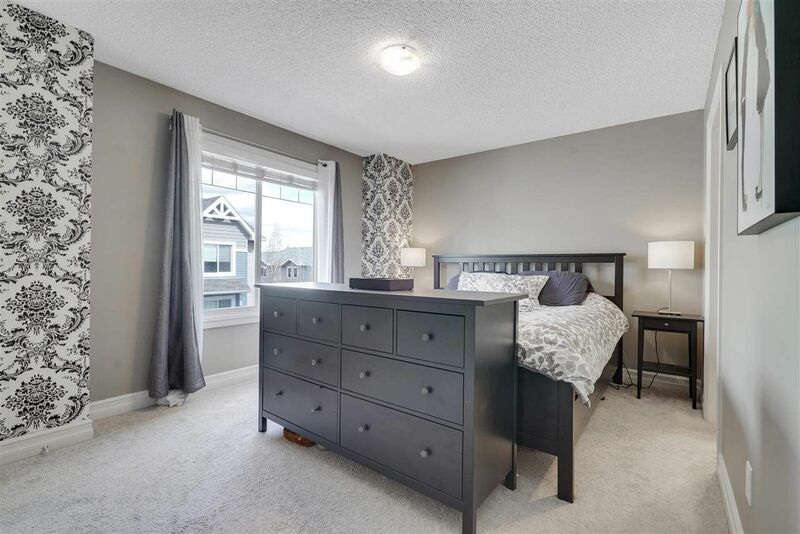 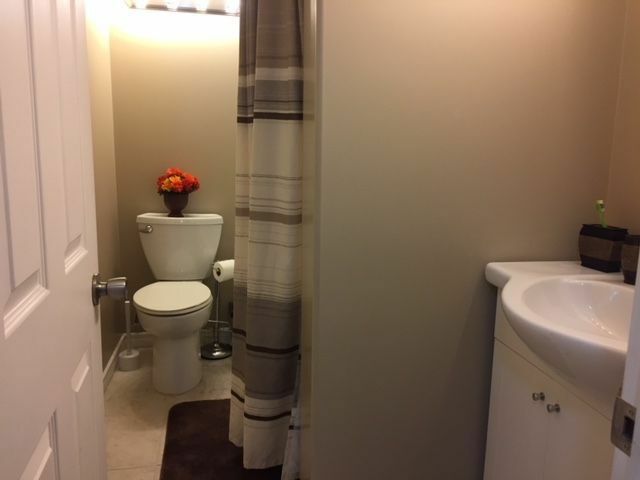 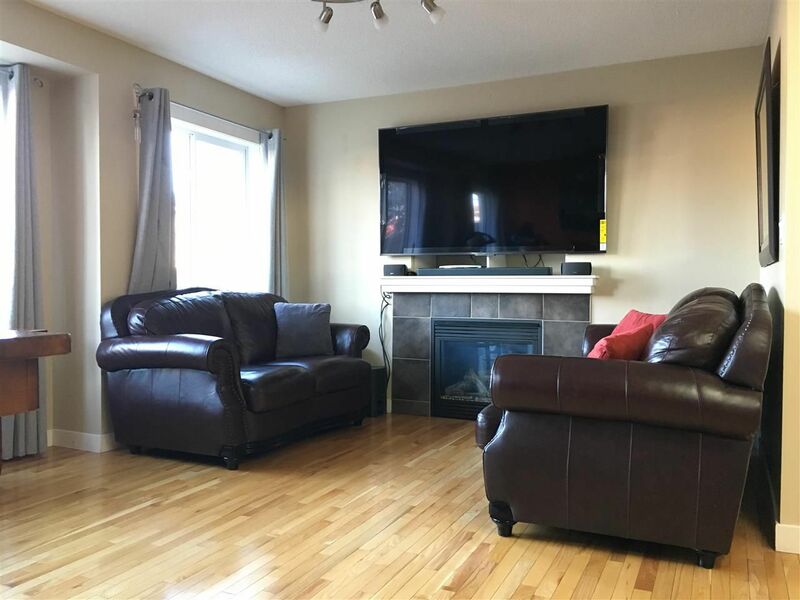 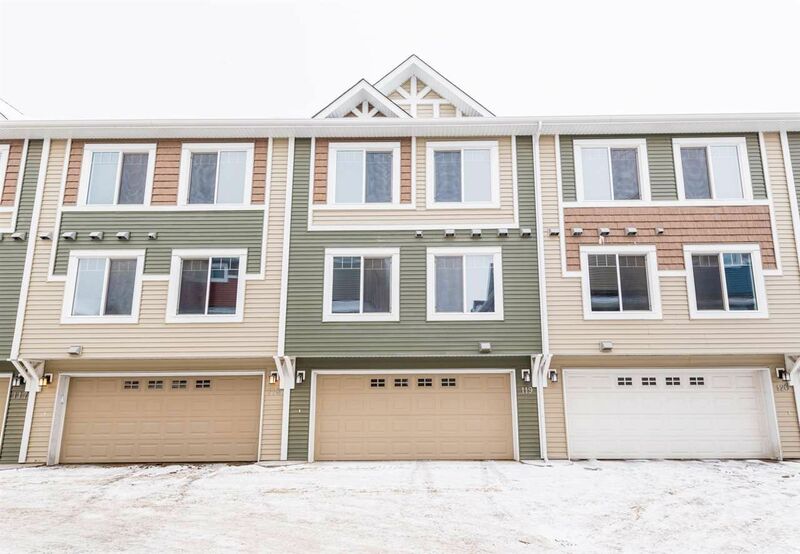 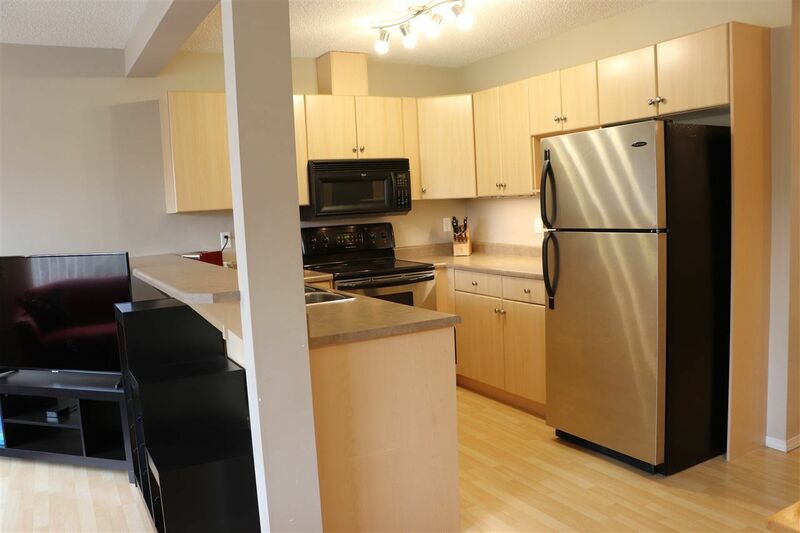 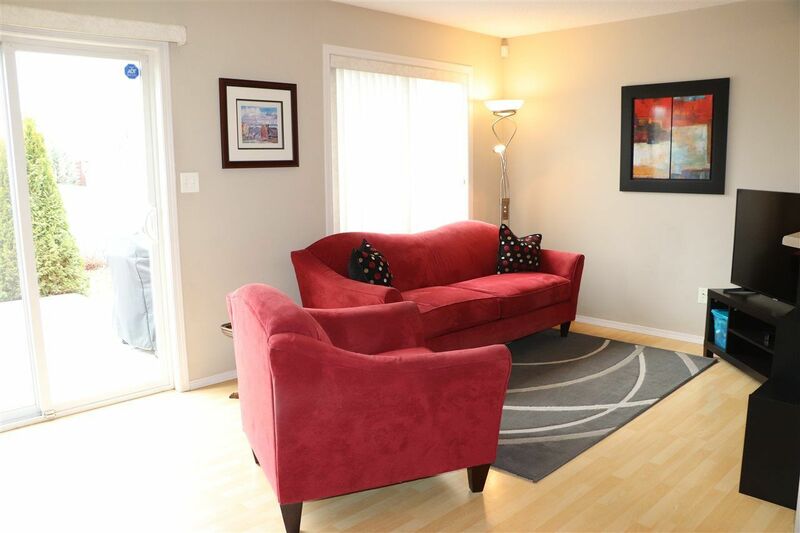 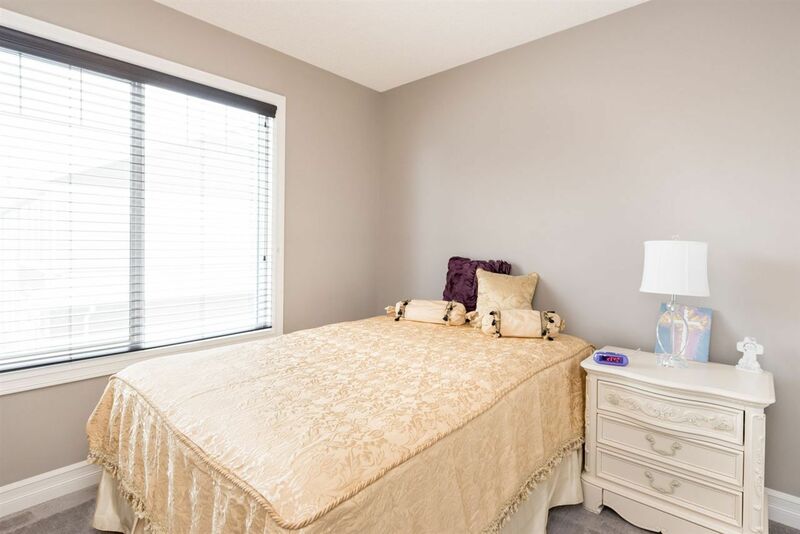 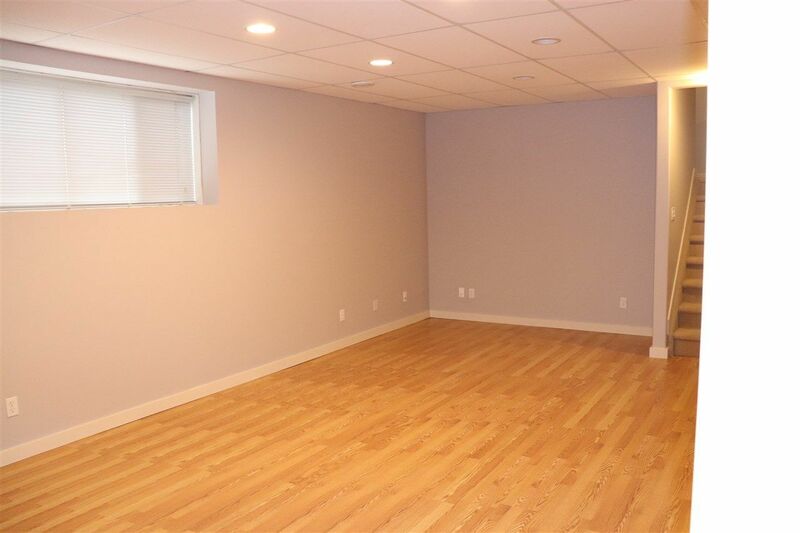 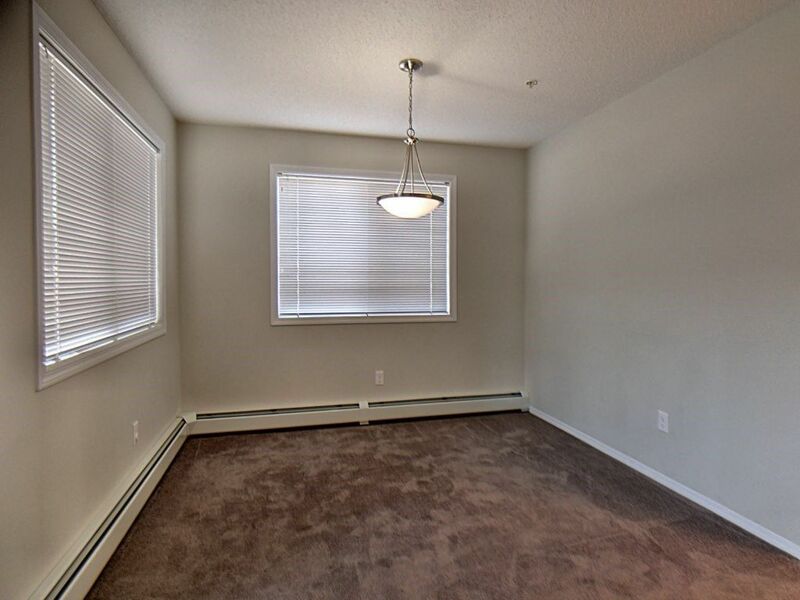 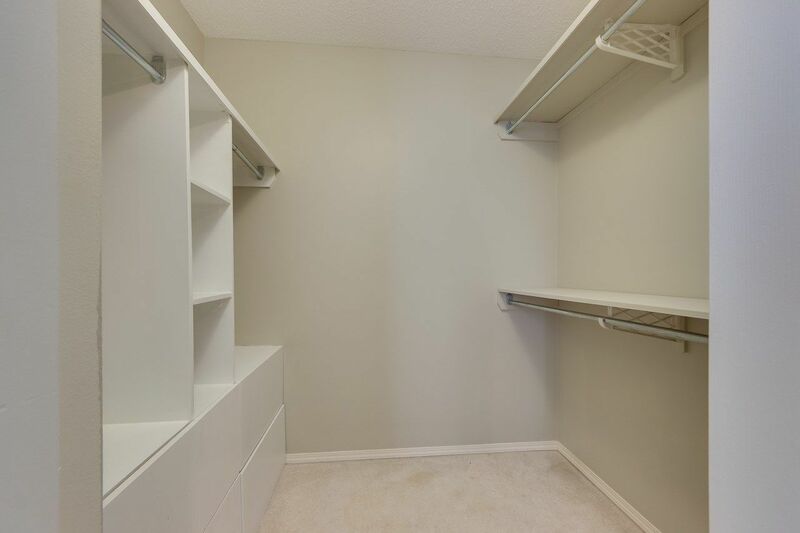 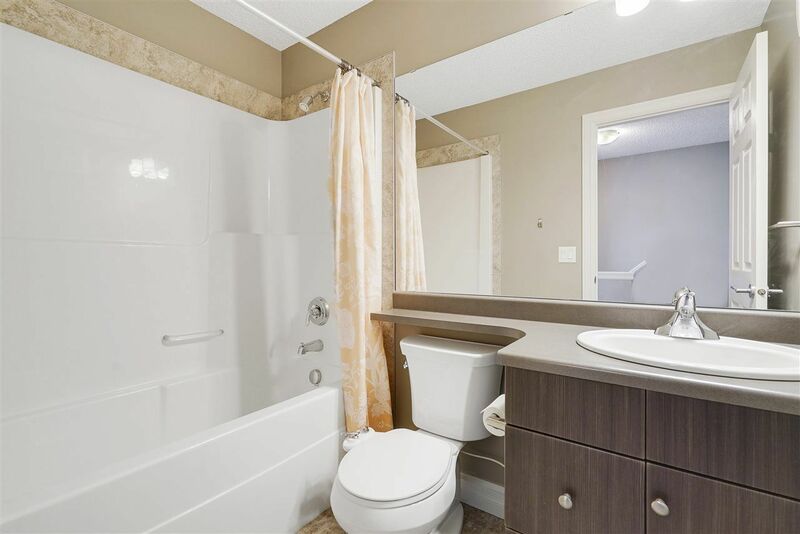 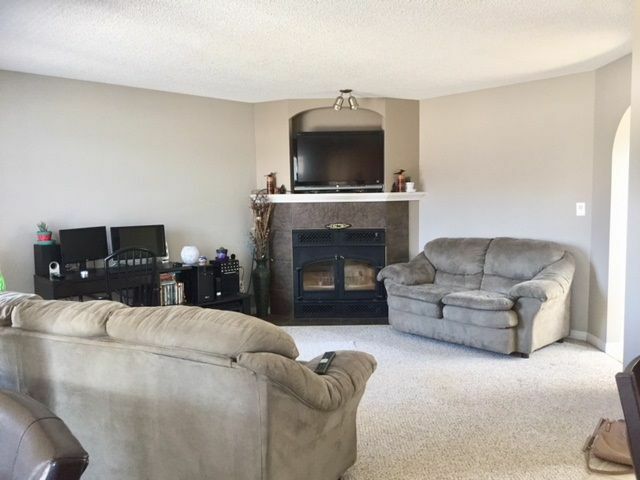 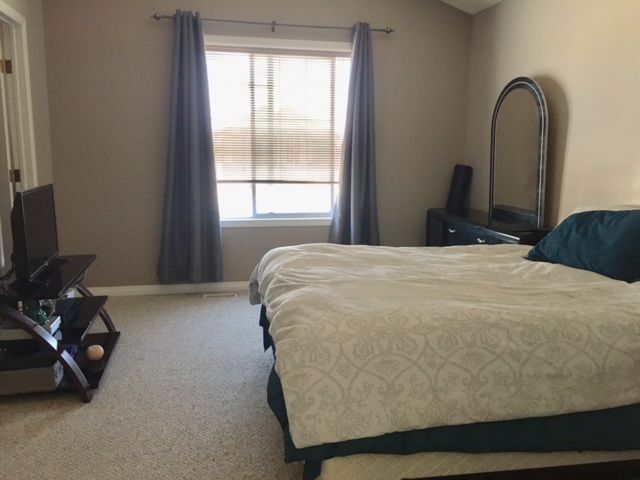 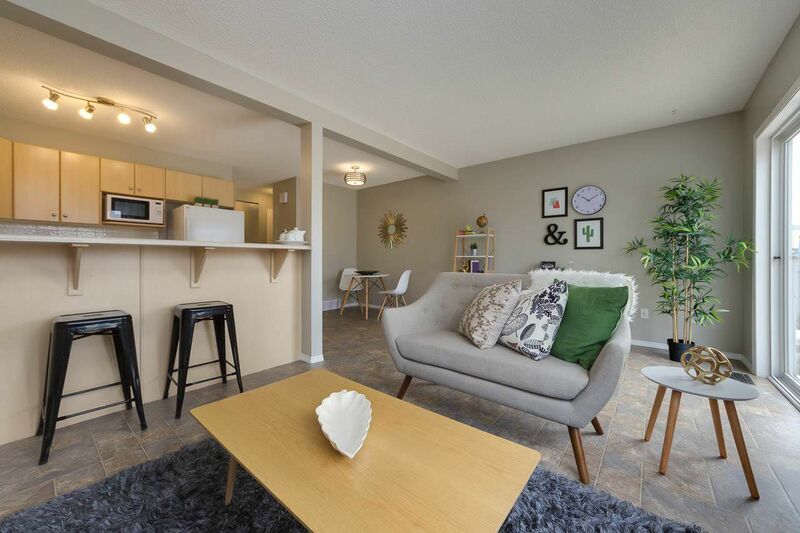 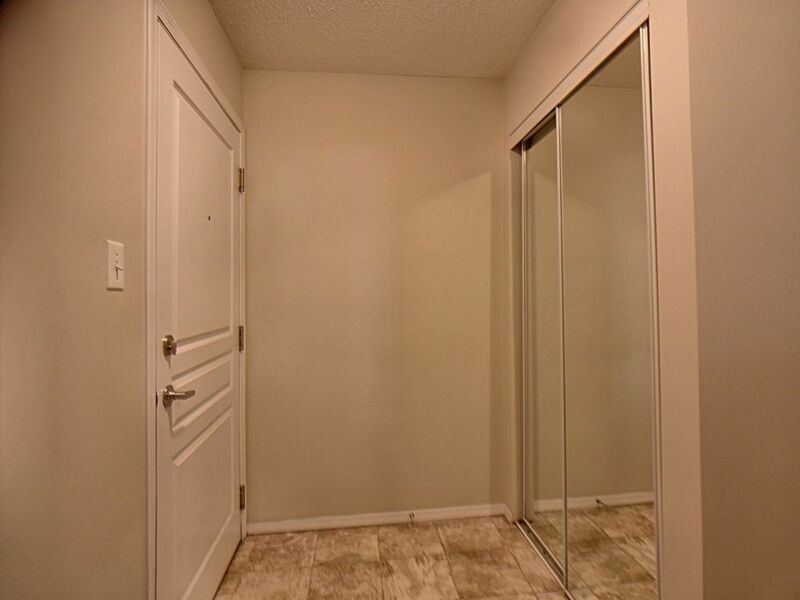 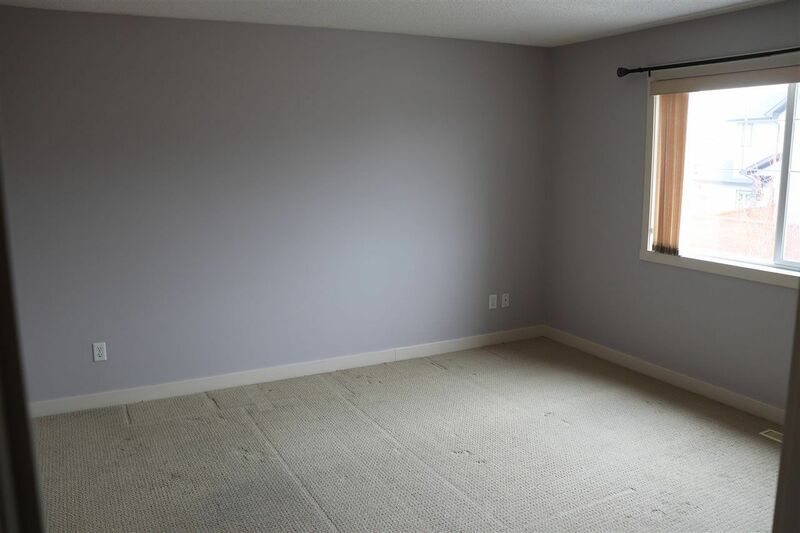 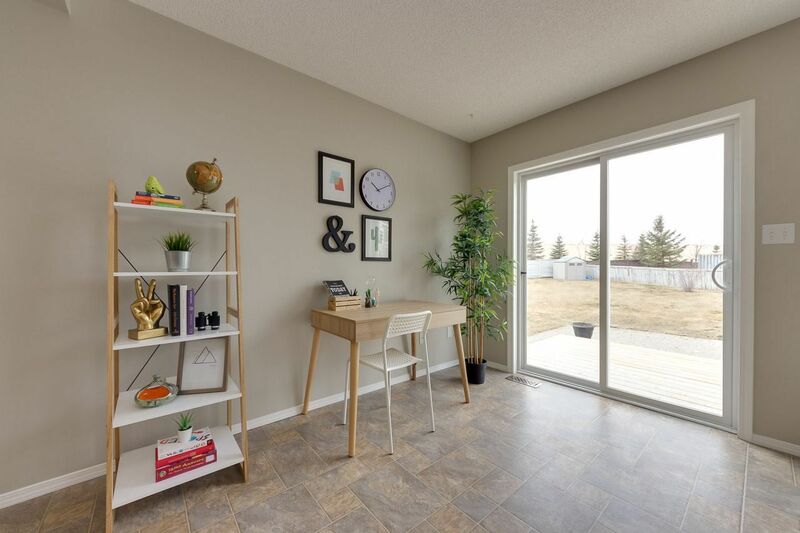 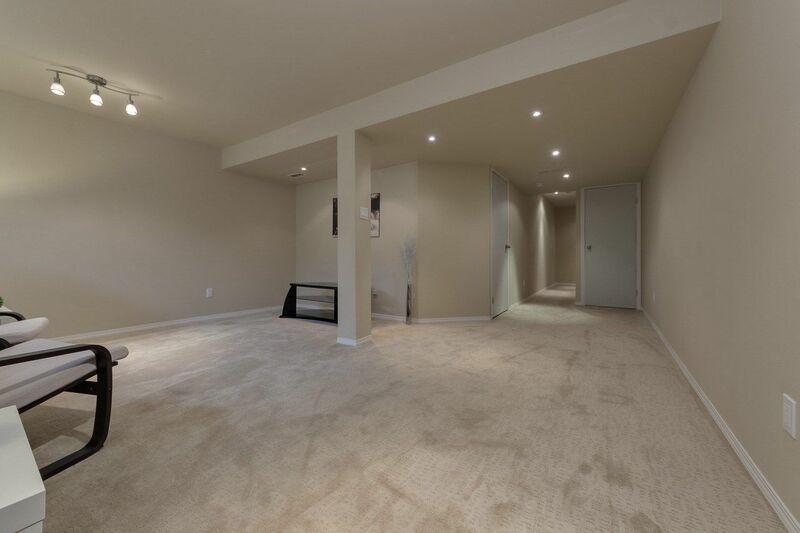 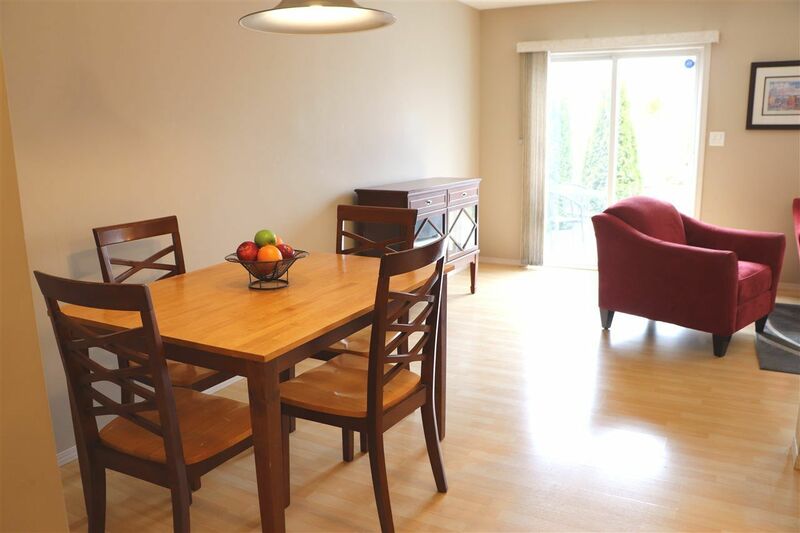 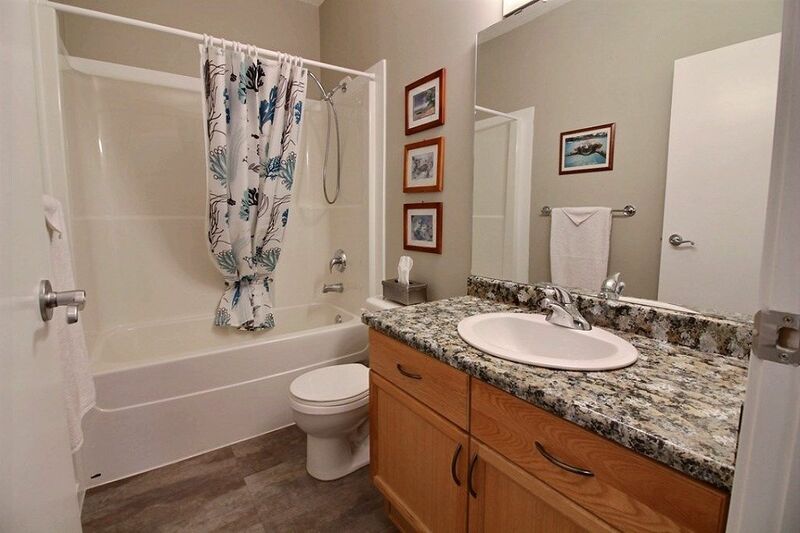 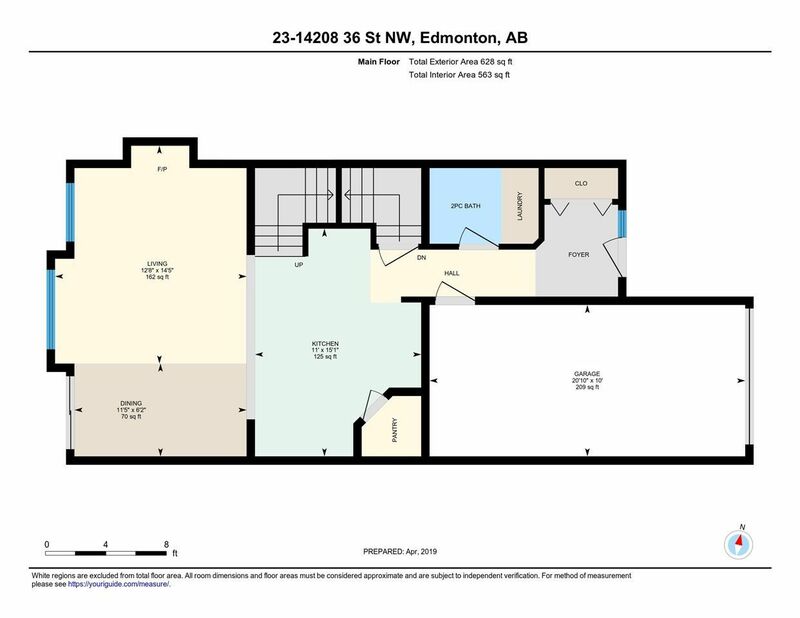 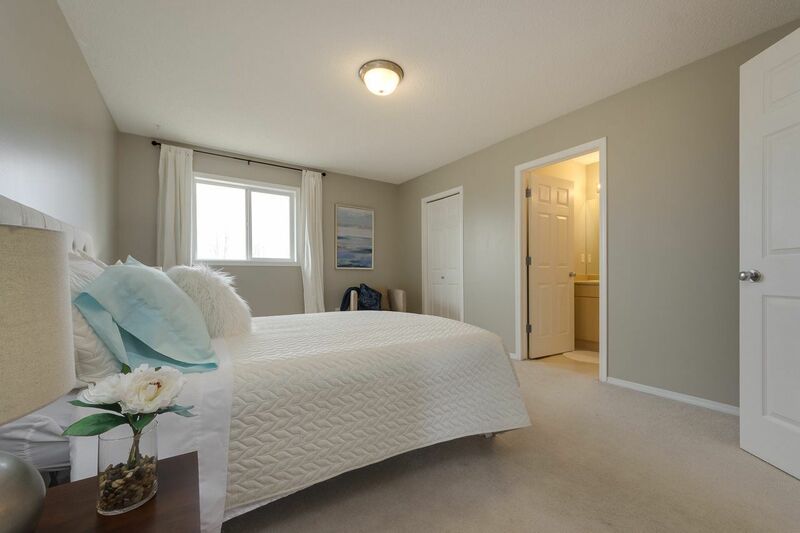 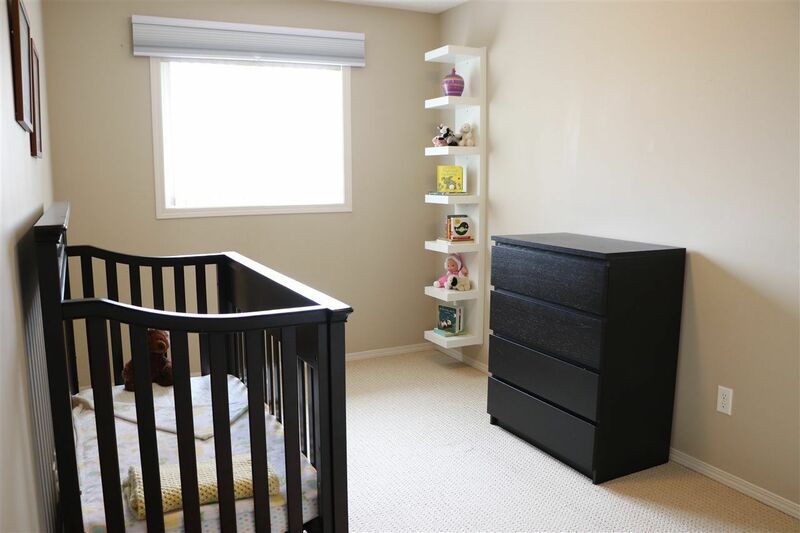 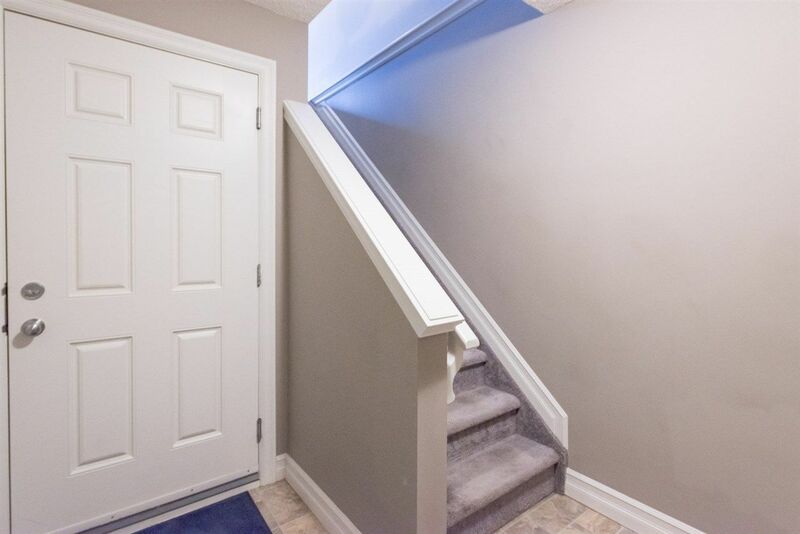 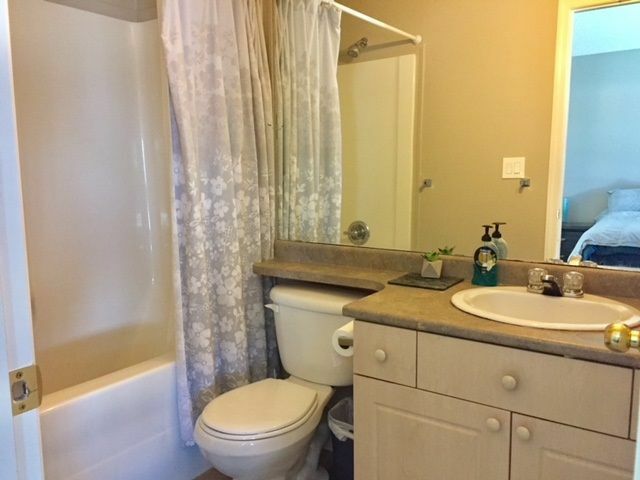 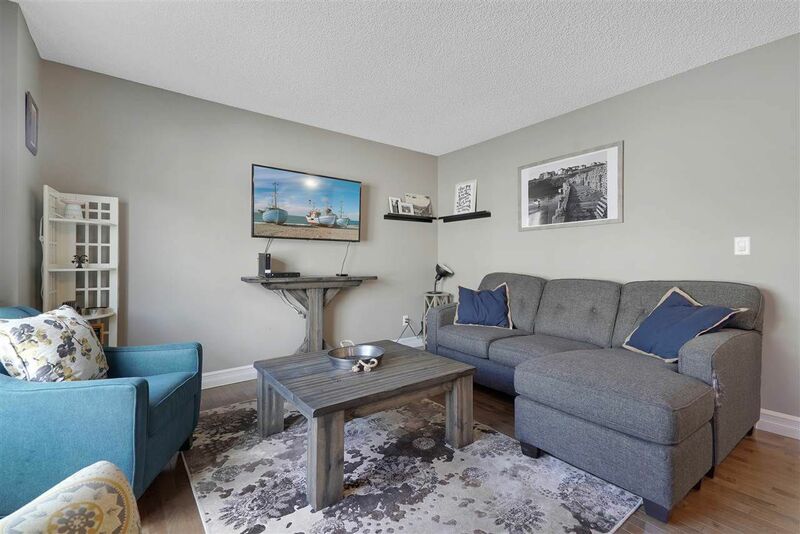 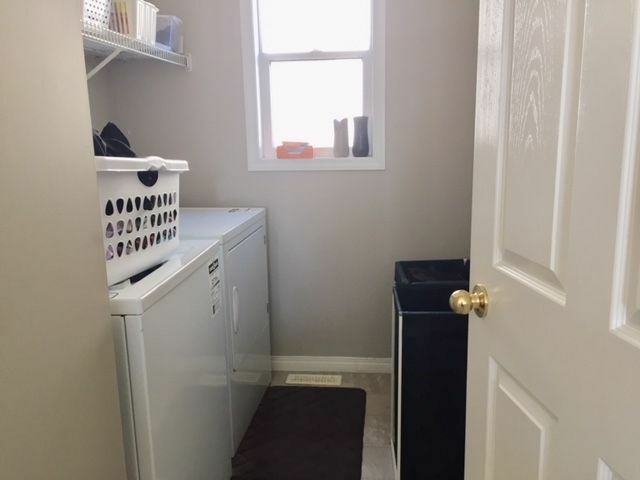 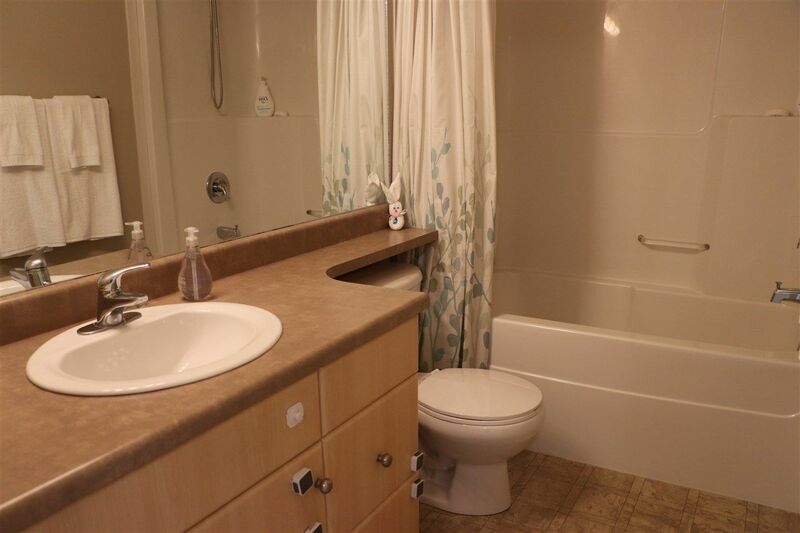 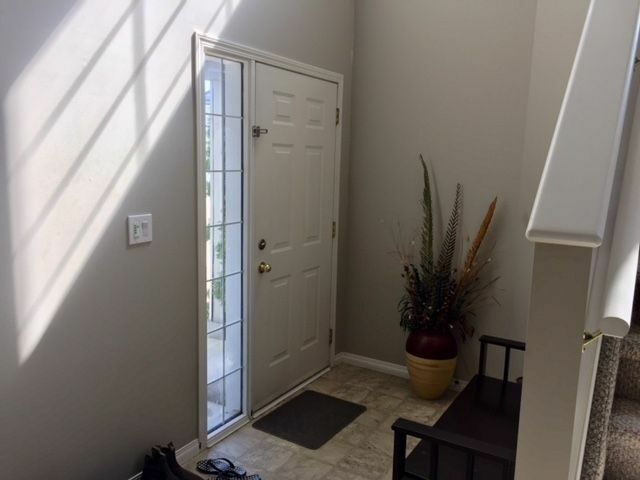 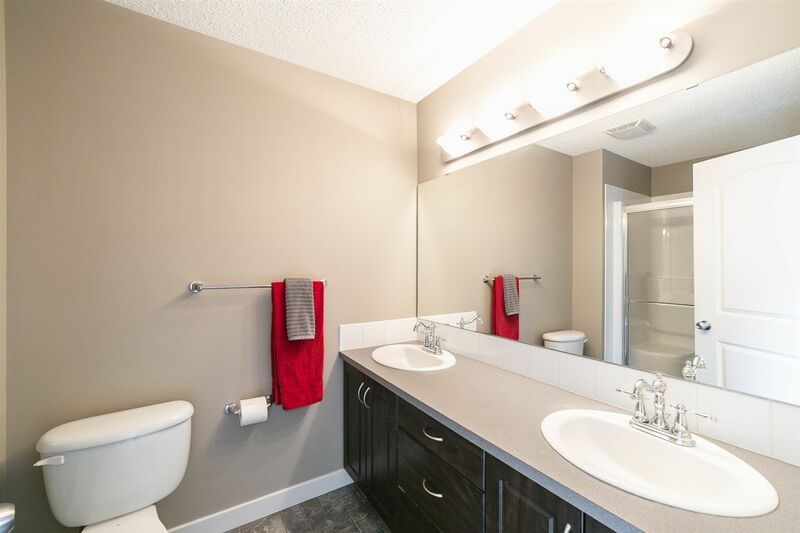 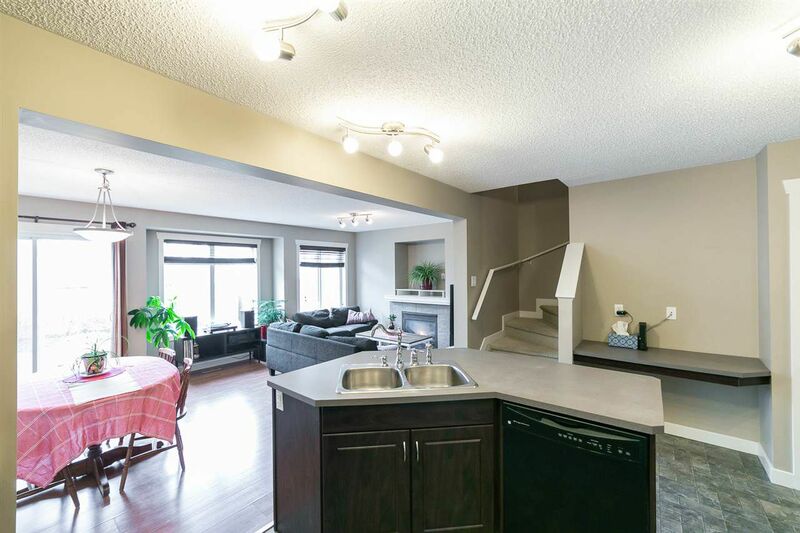 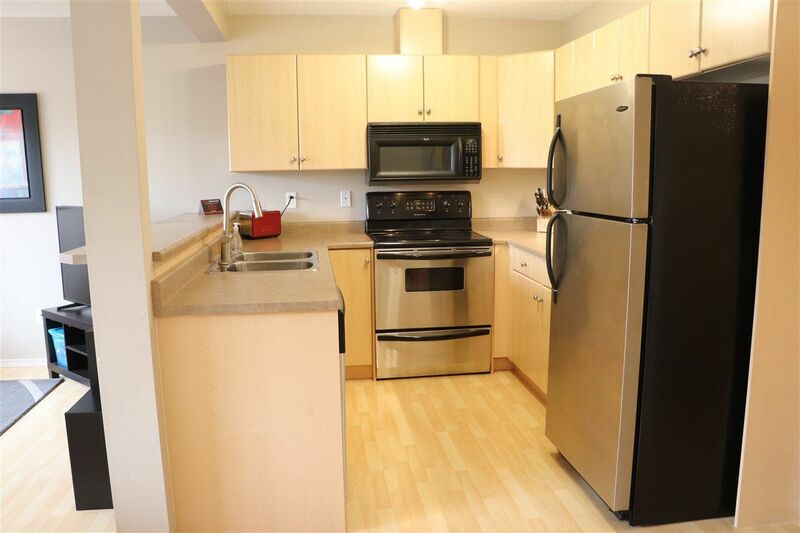 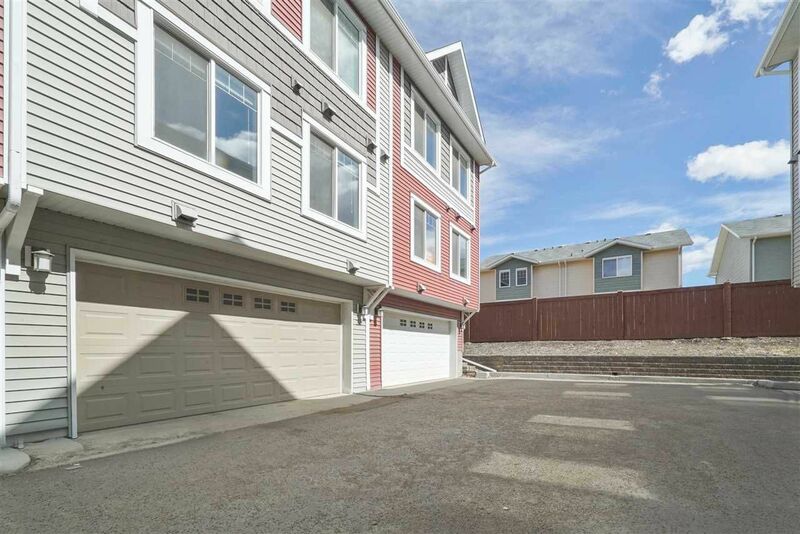 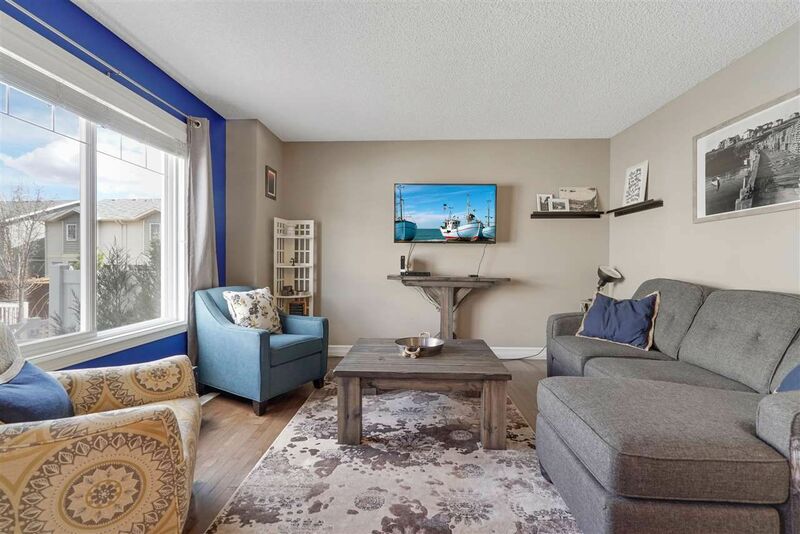 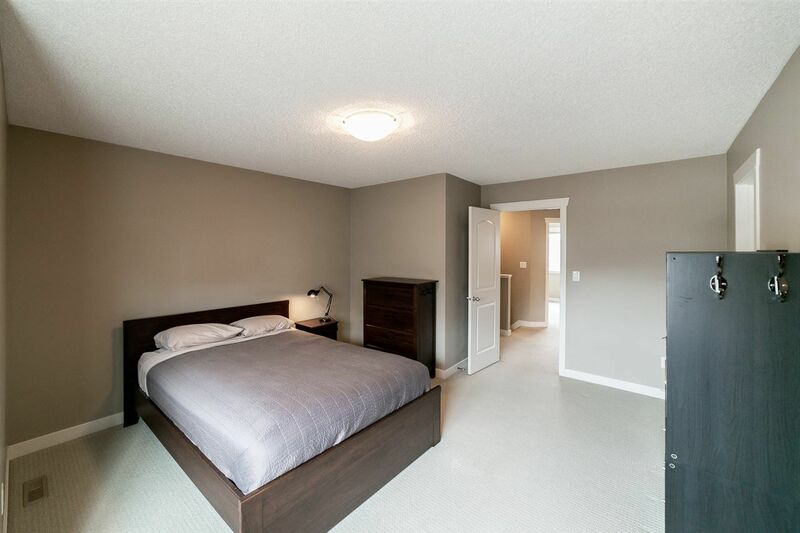 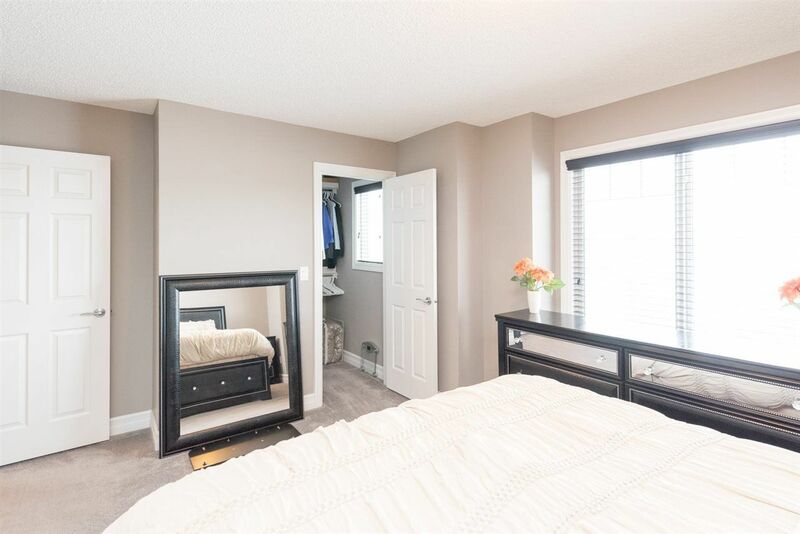 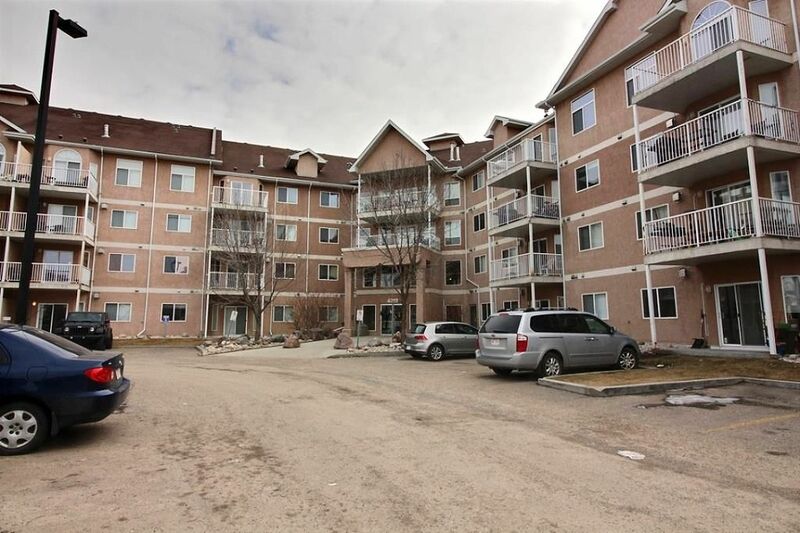 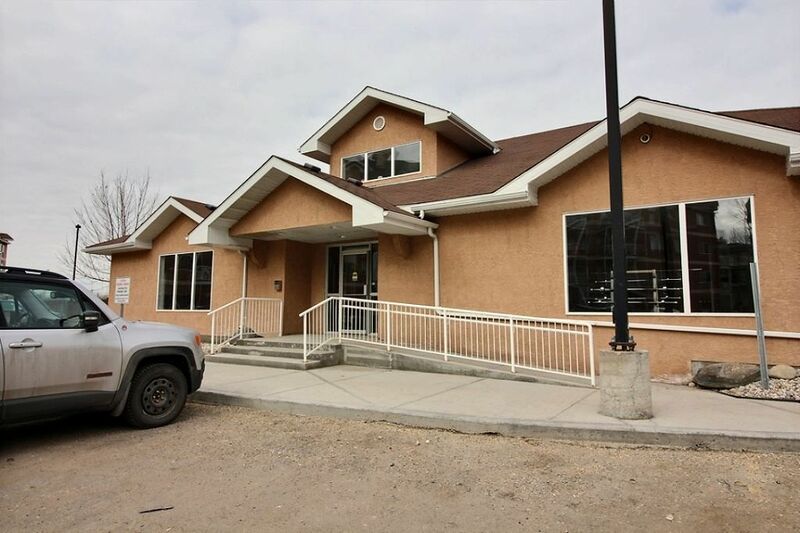 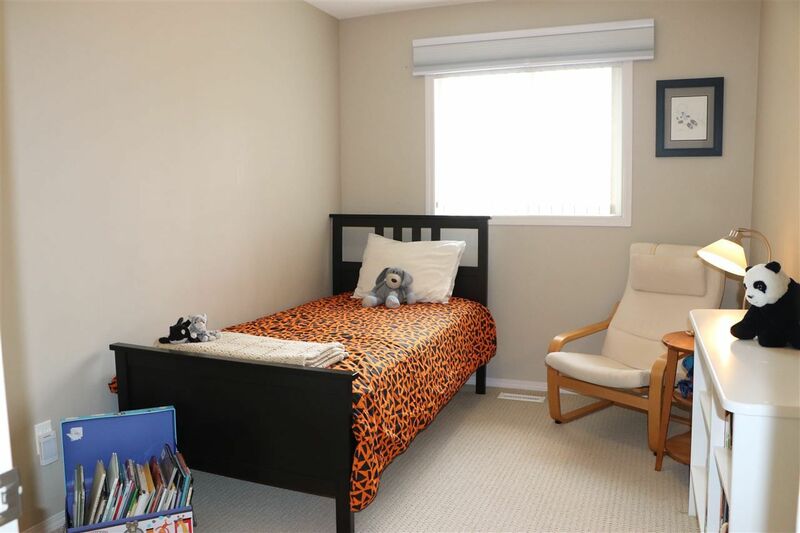 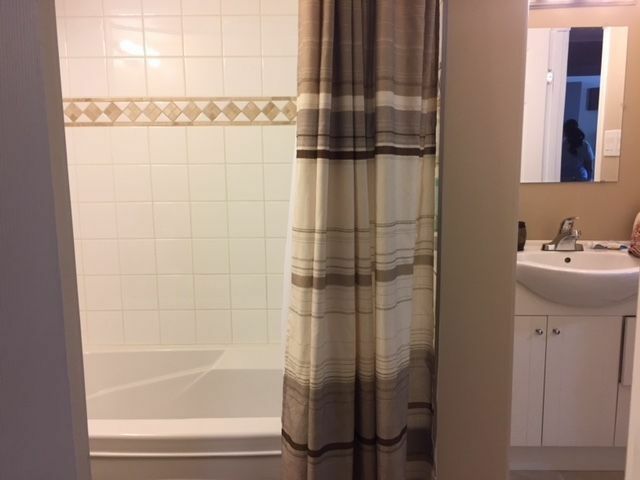 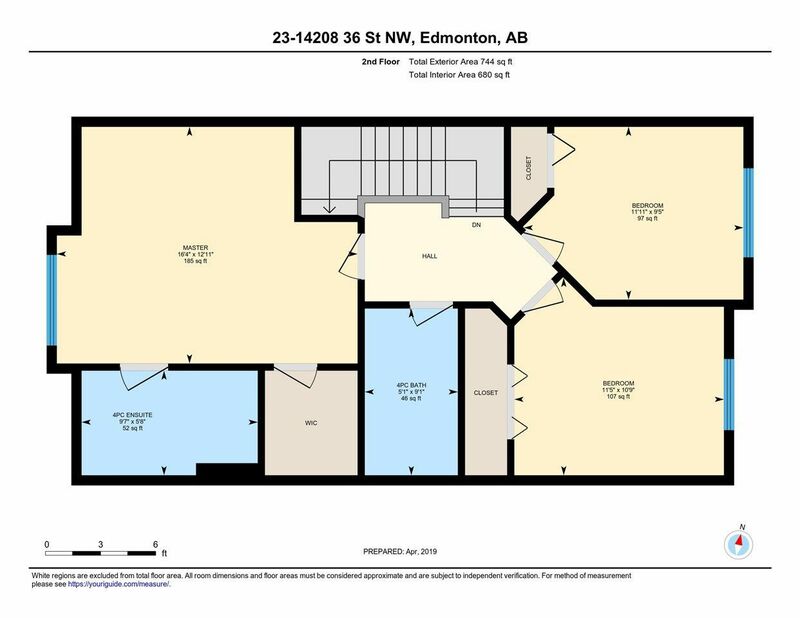 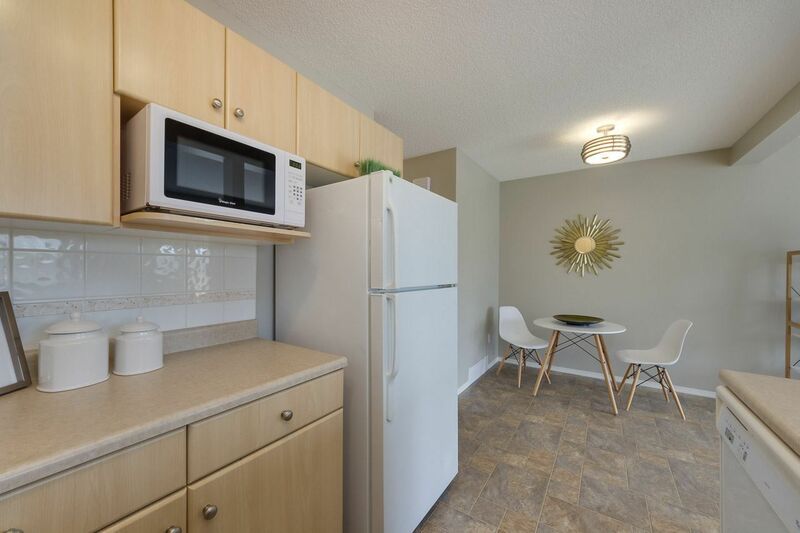 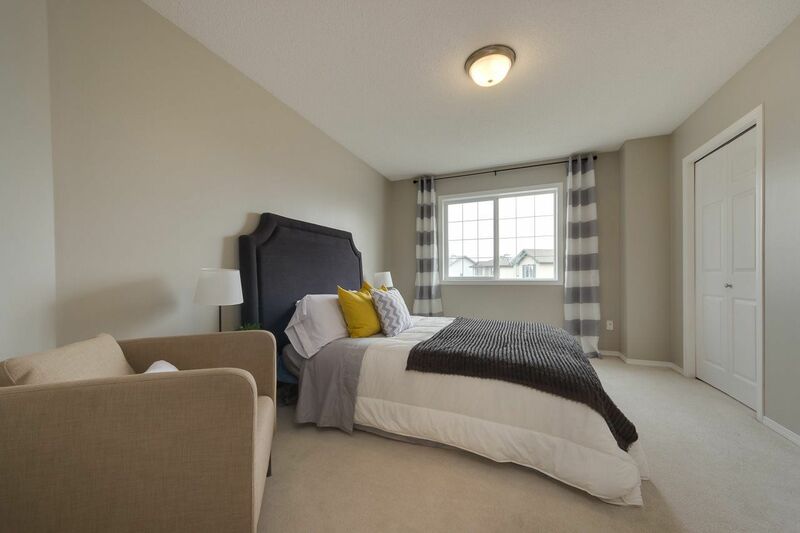 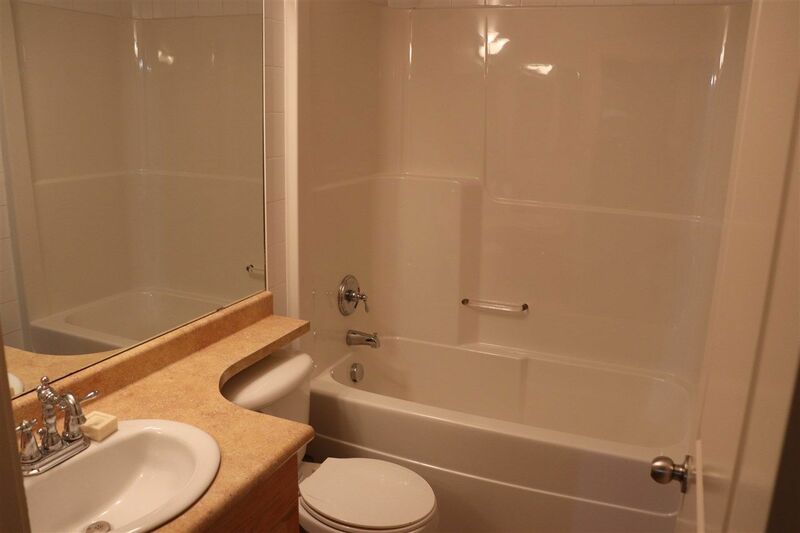 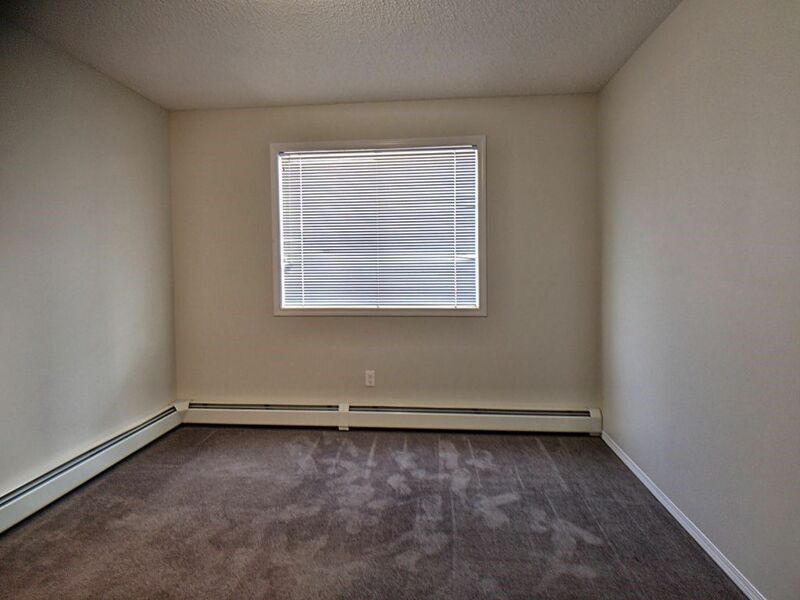 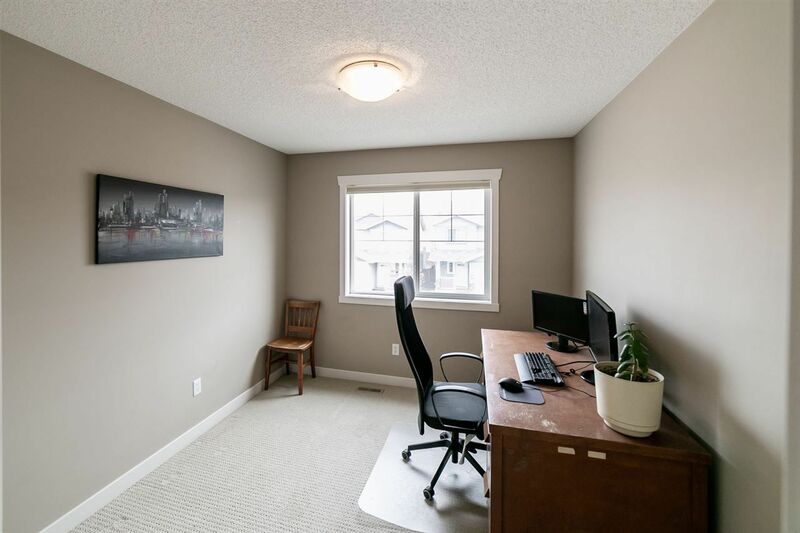 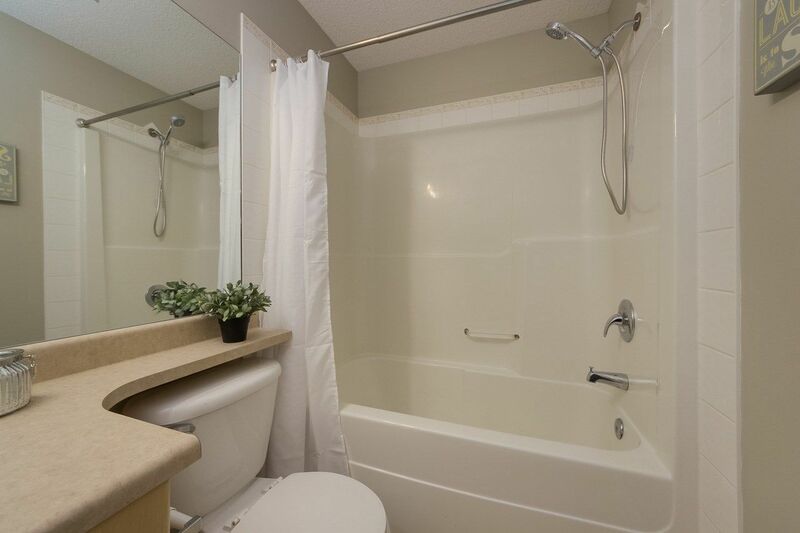 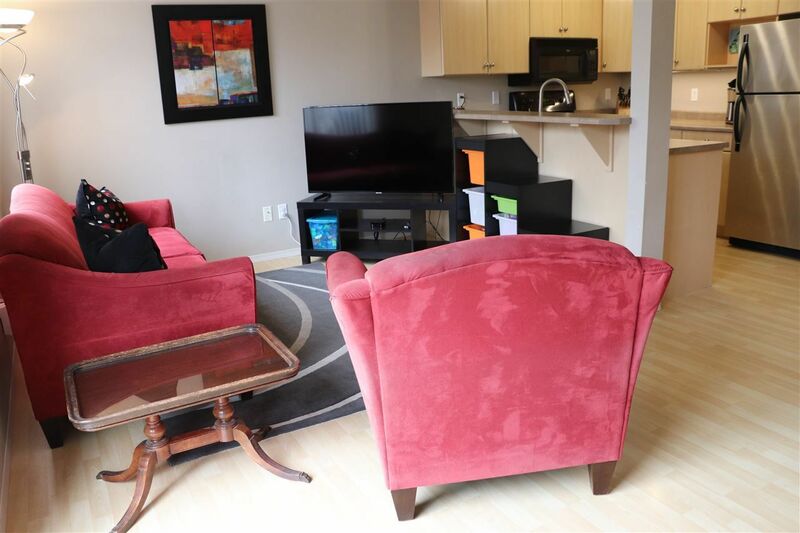 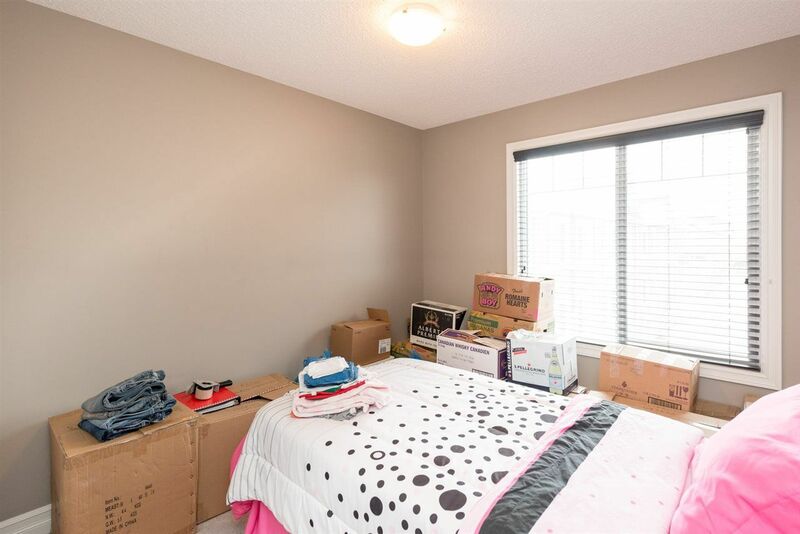 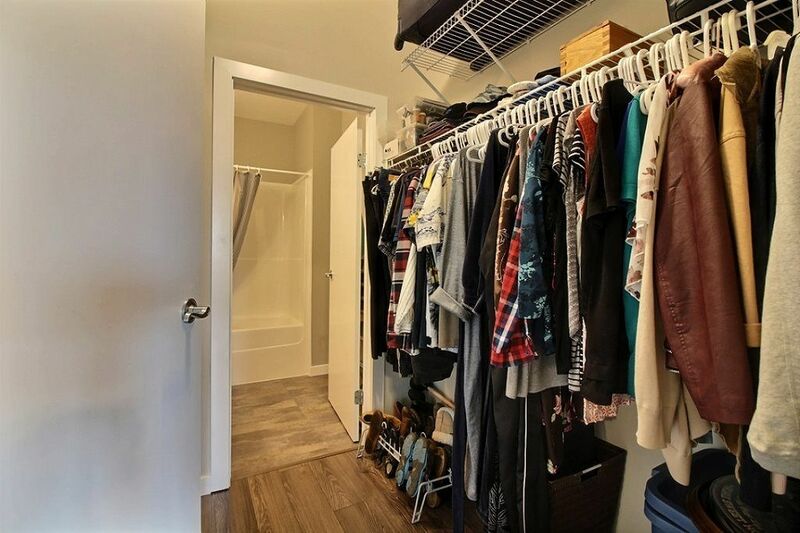 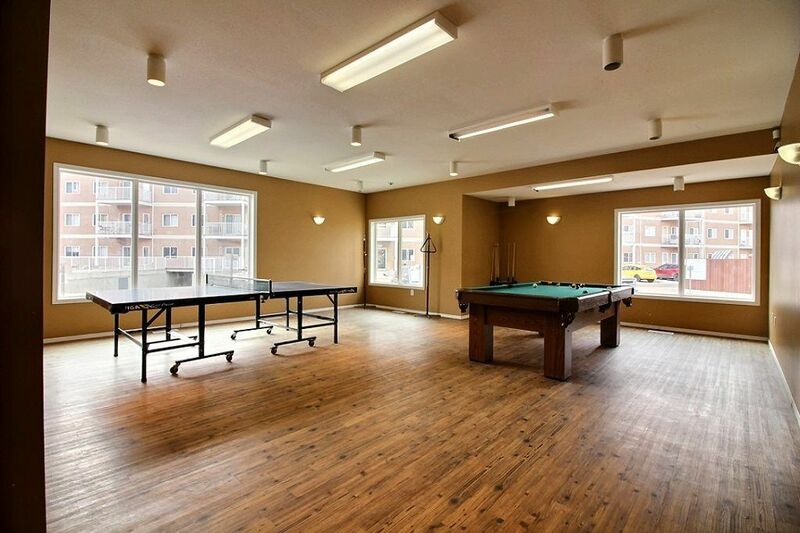 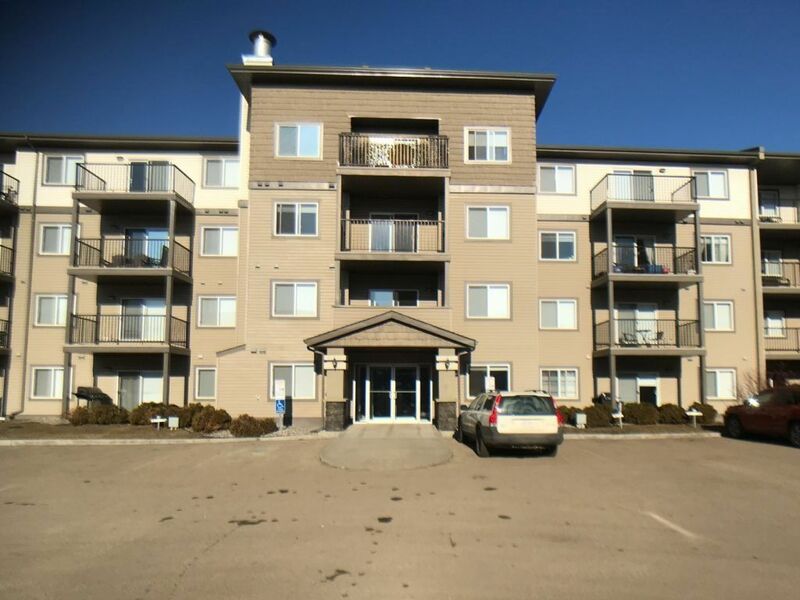 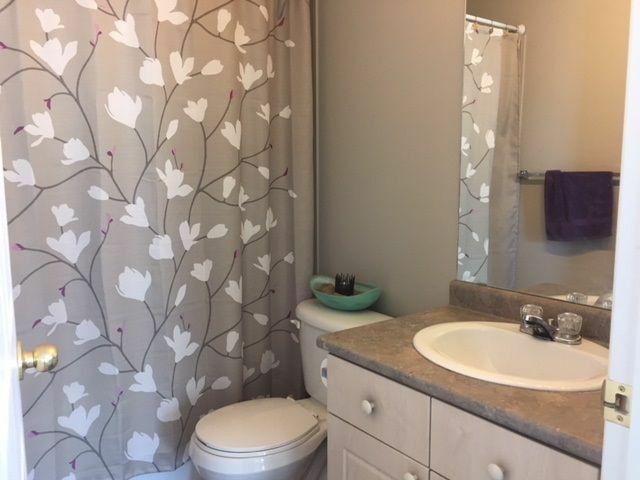 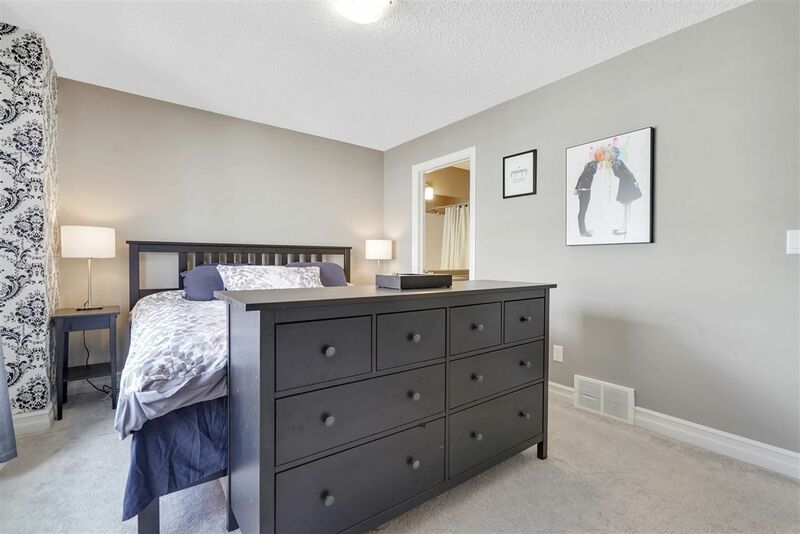 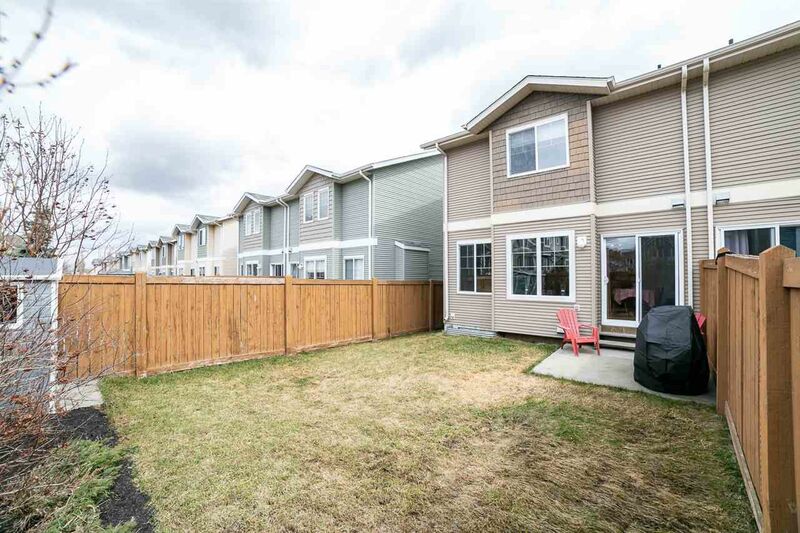 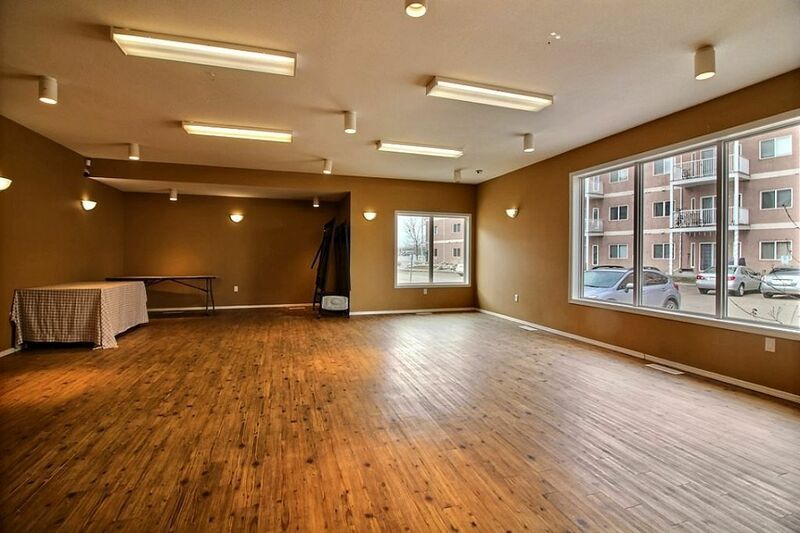 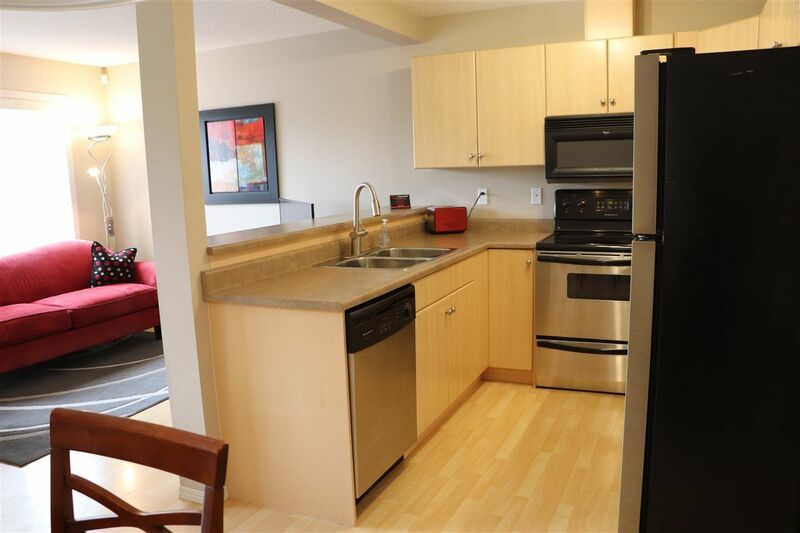 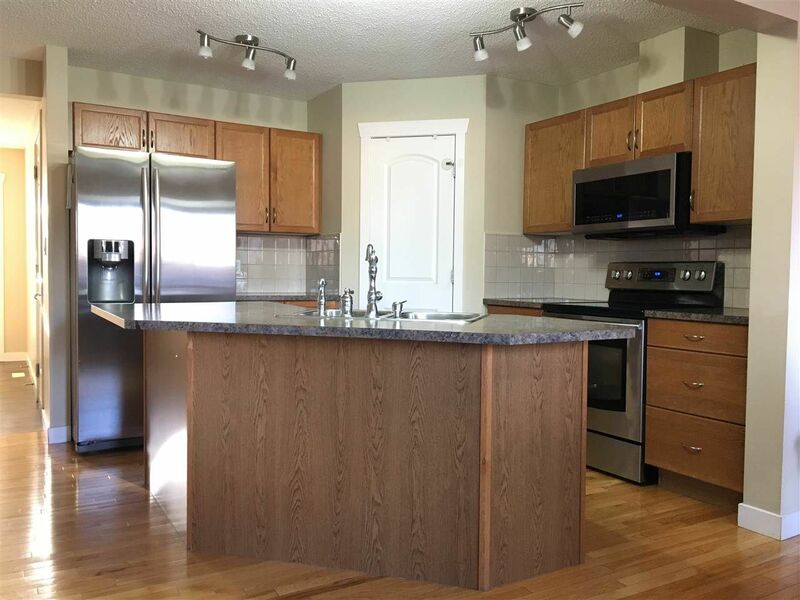 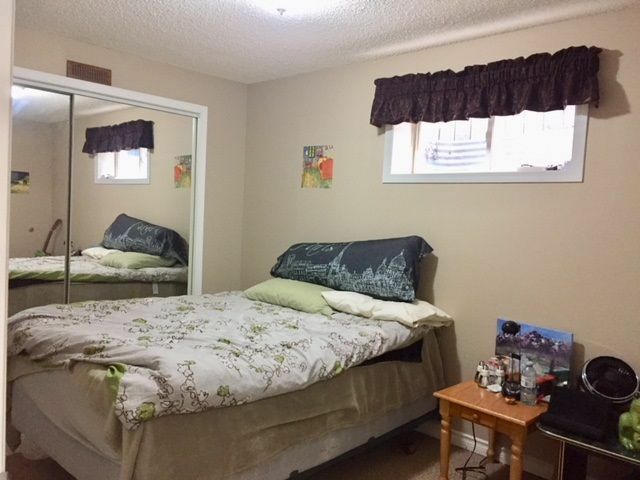 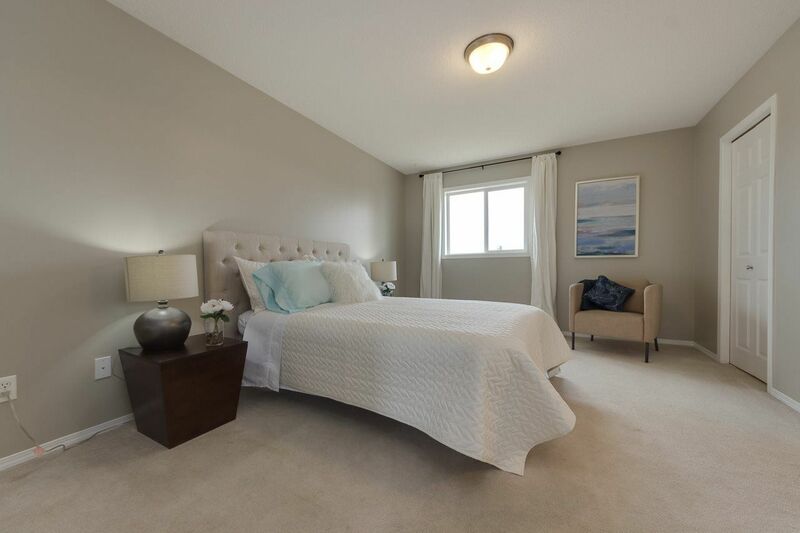 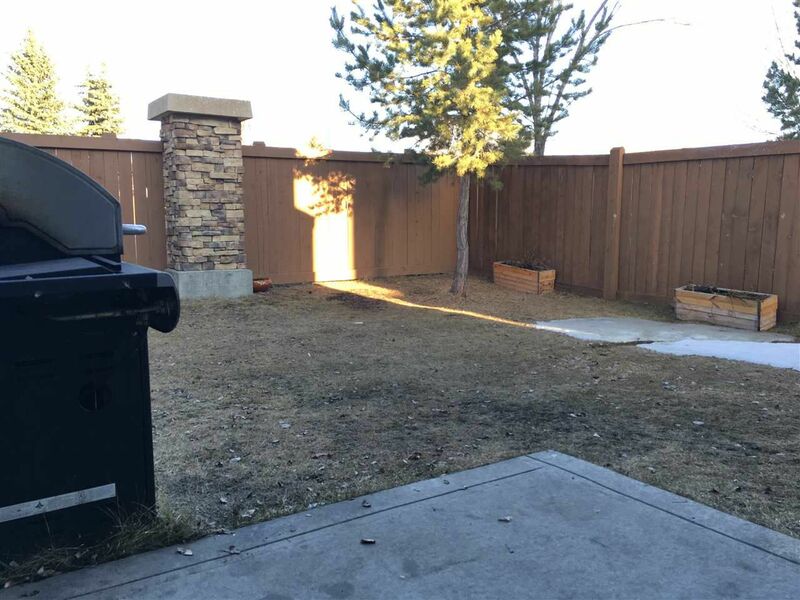 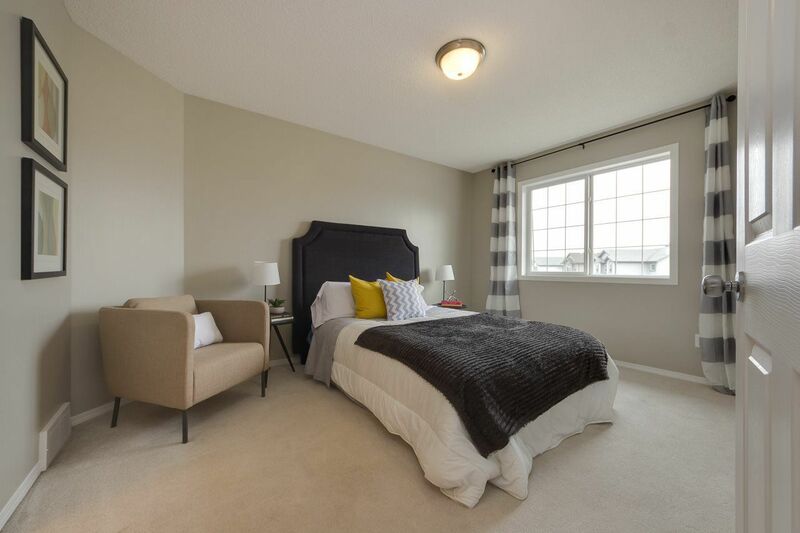 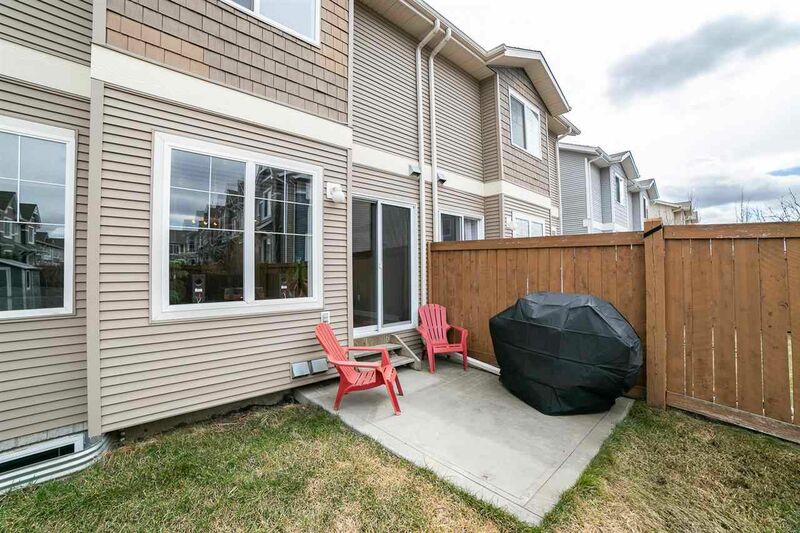 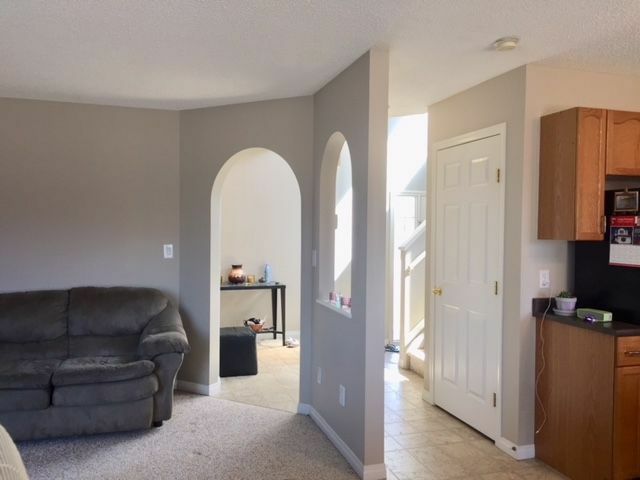 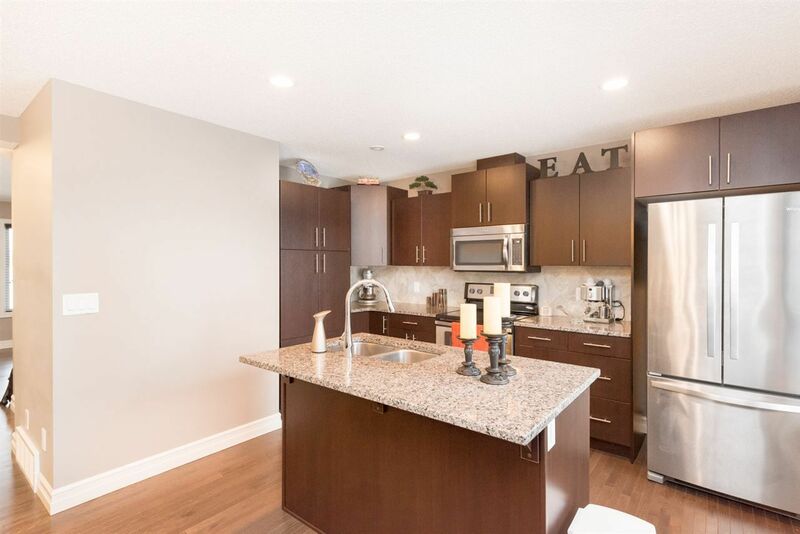 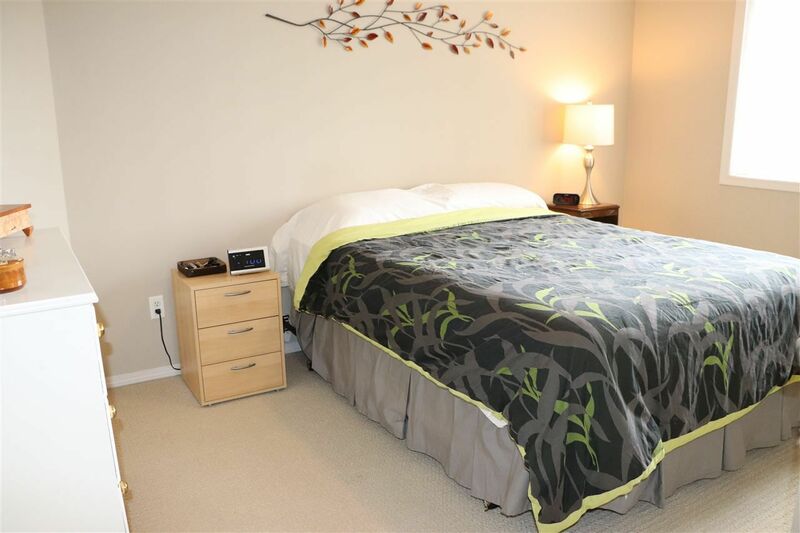 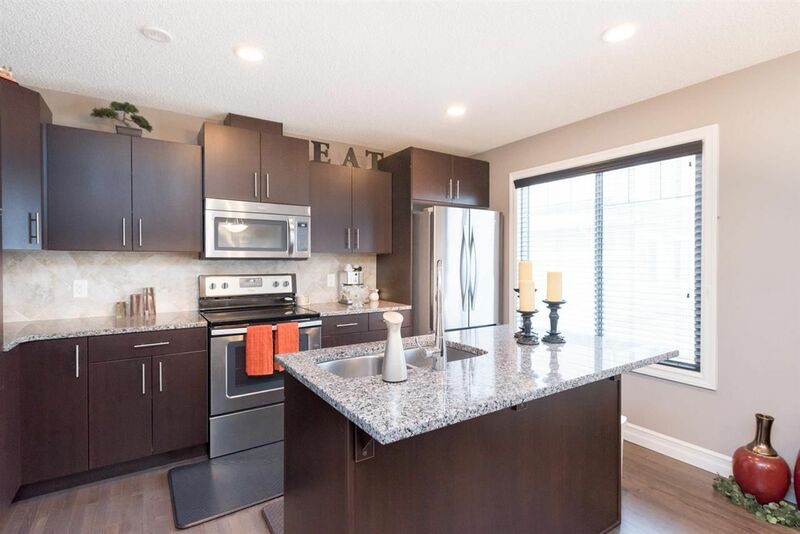 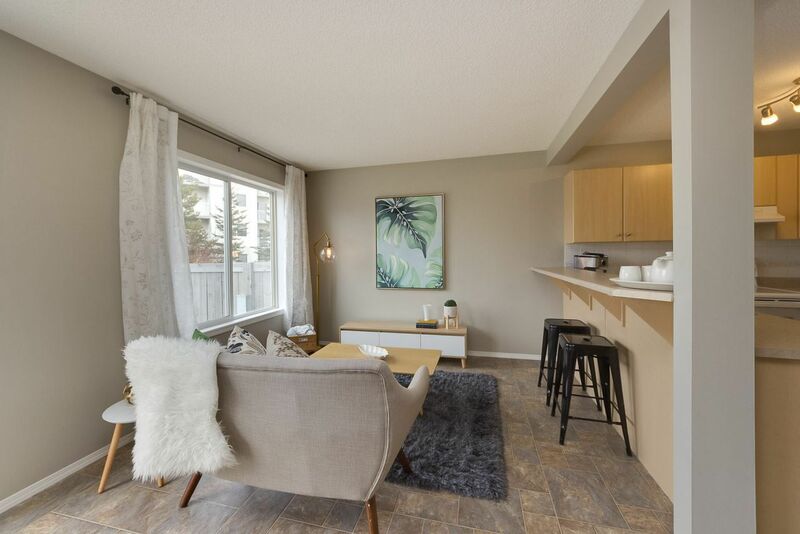 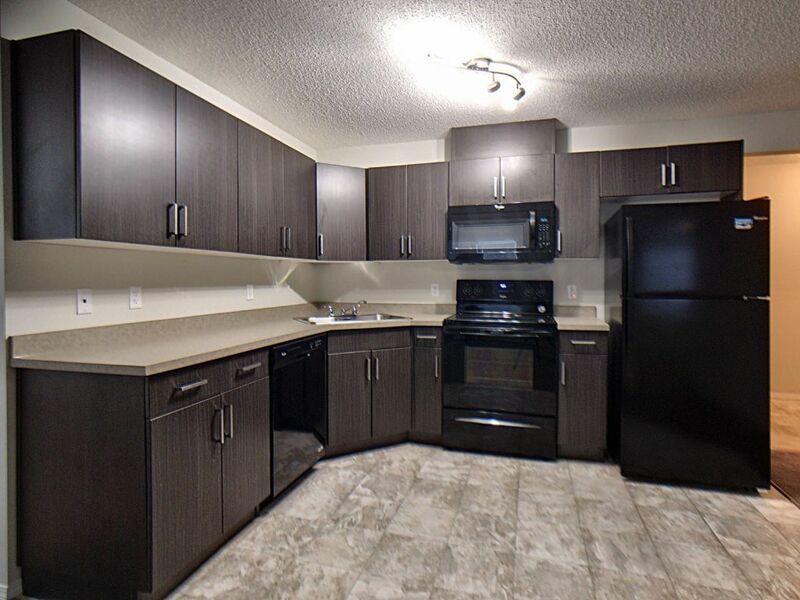 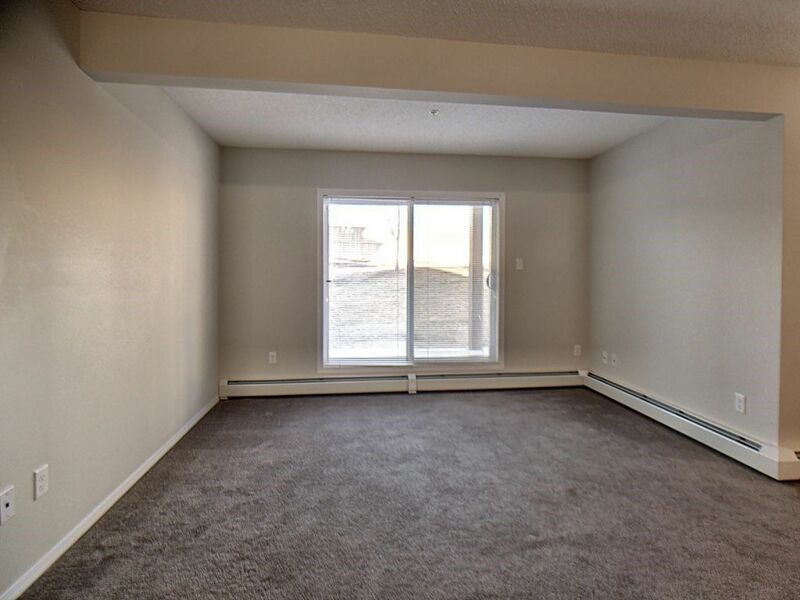 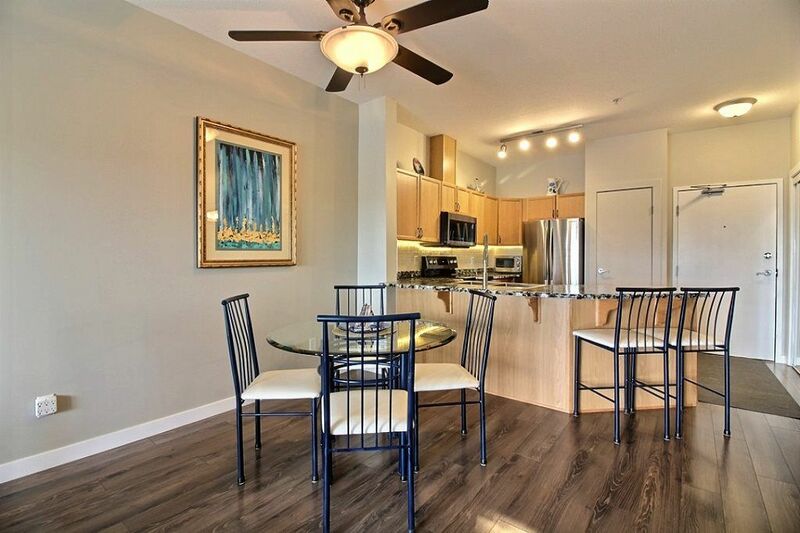 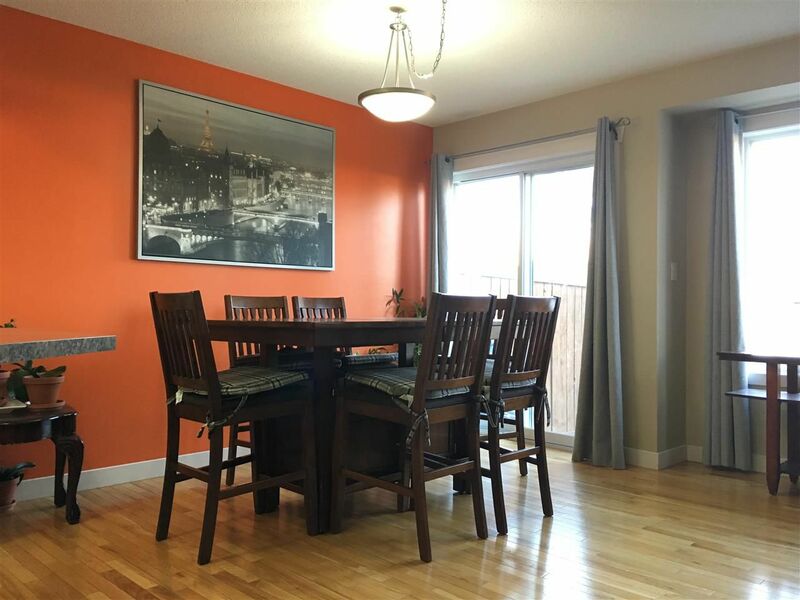 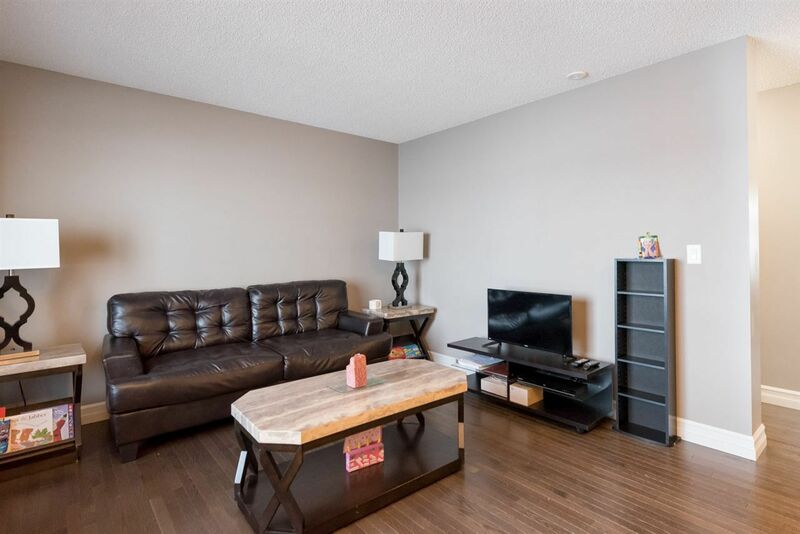 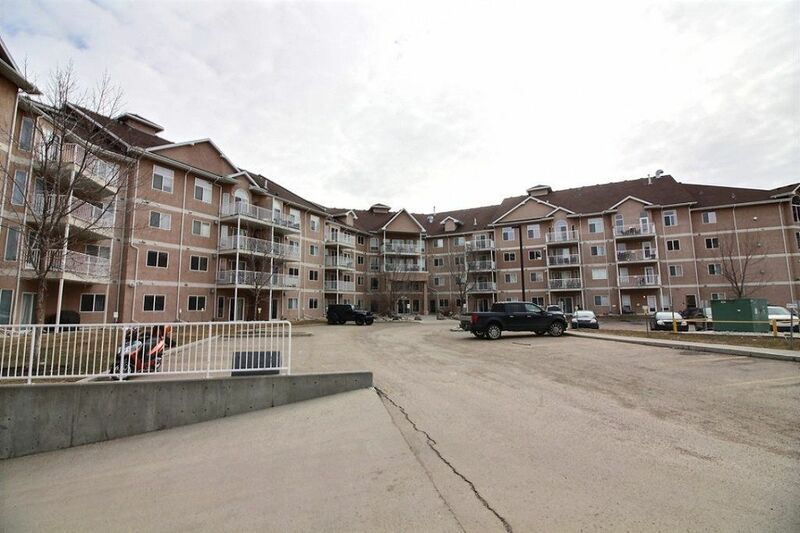 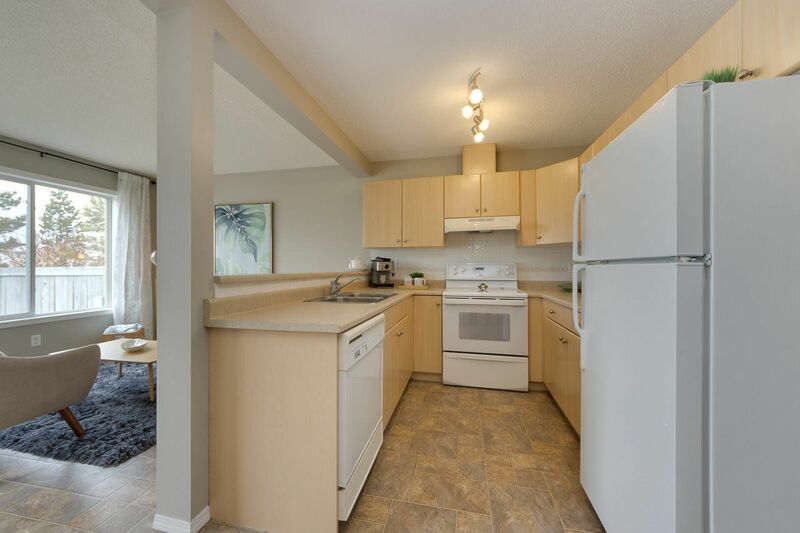 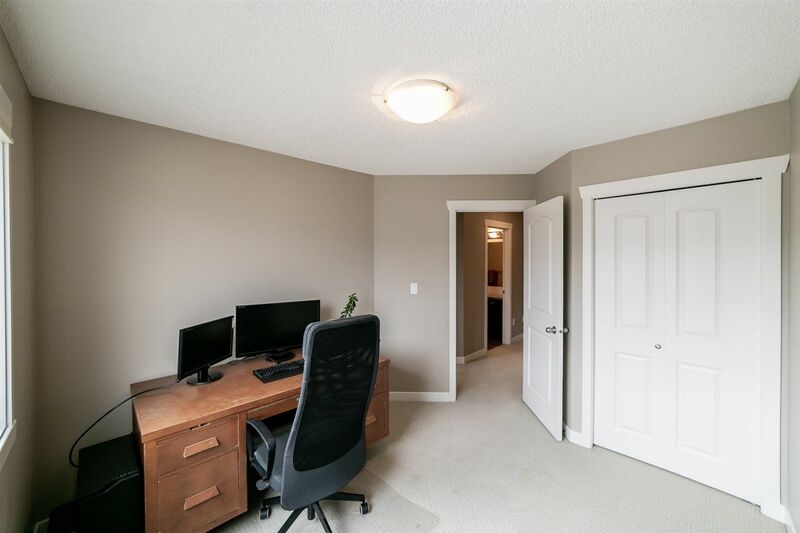 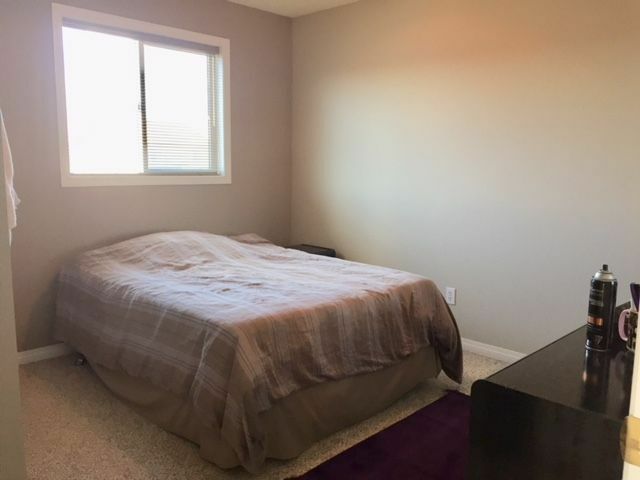 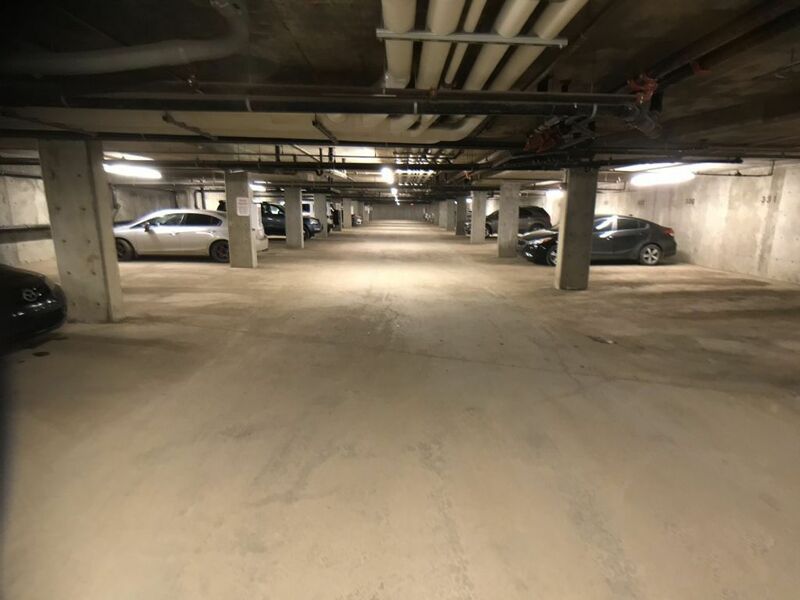 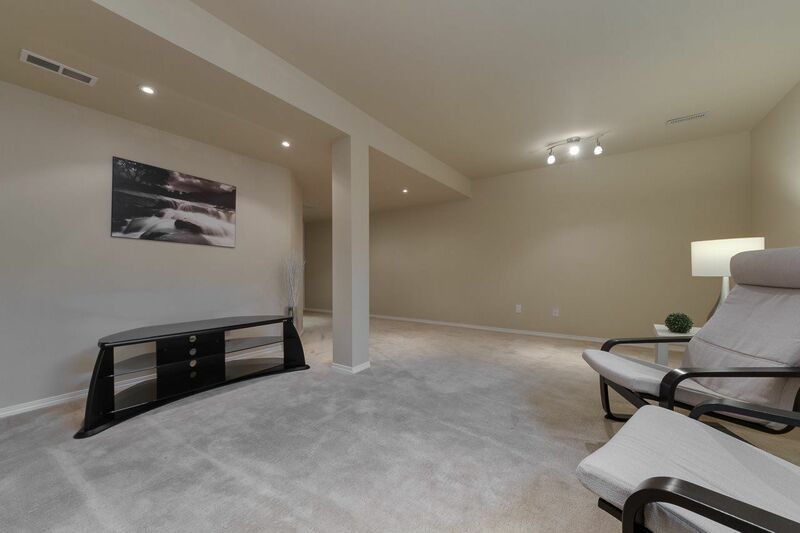 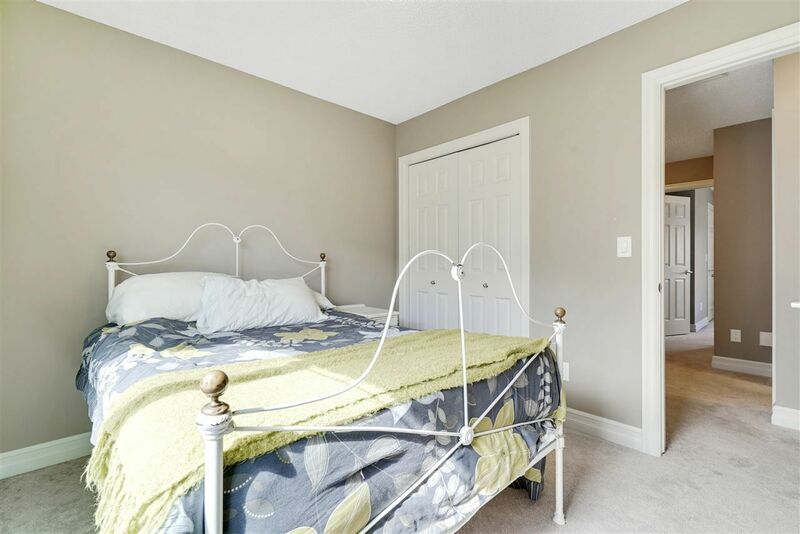 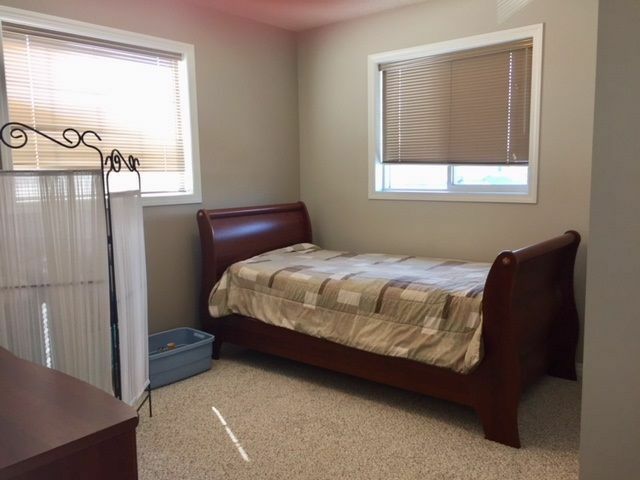 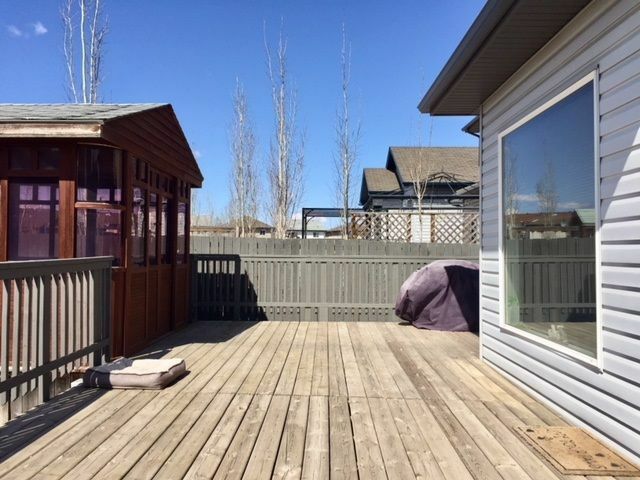 Clareview Town Centre Edmonton is a busy community with the proximity to the Campus, stip Mall, and Business Centre, in northeast Edmonton, 15 minutes North to Canadian Armed Forces Base Garrison, bound by 149 Avenue, 137 Avenue, and Manning Drive. 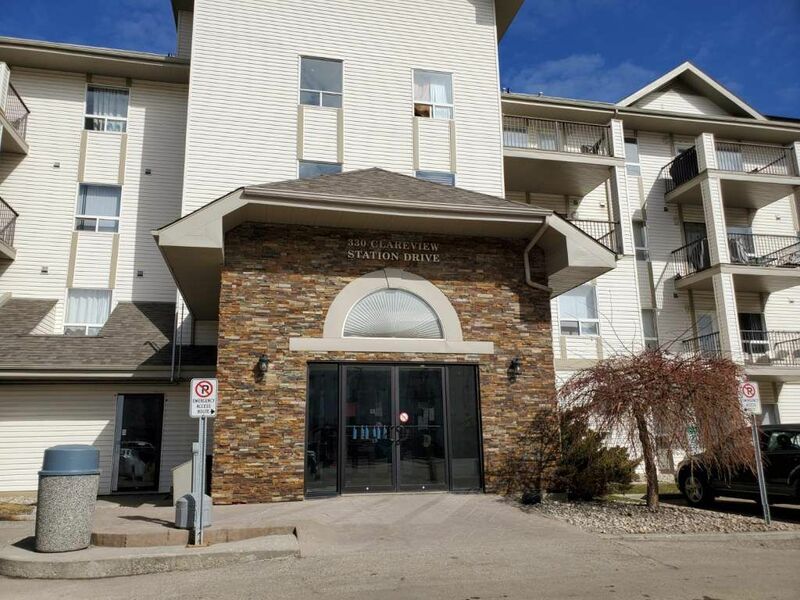 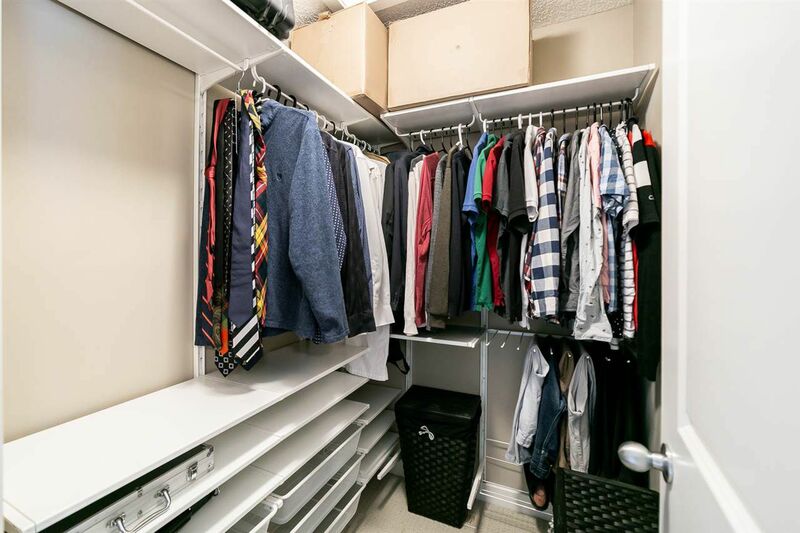 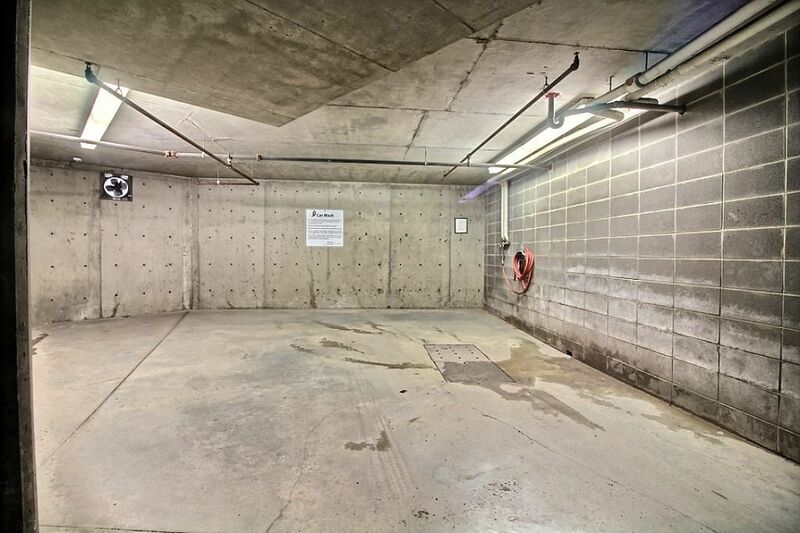 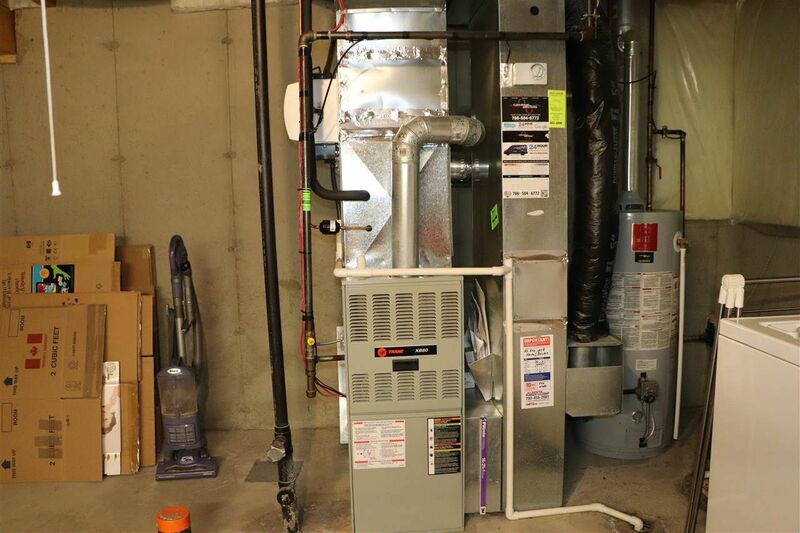 It is served by the Clareview LRT station providing access to Rexall Place, Edmonton's Commonwealth Stadium, the downtown core, Southgate, Century Park and the University of Alberta. 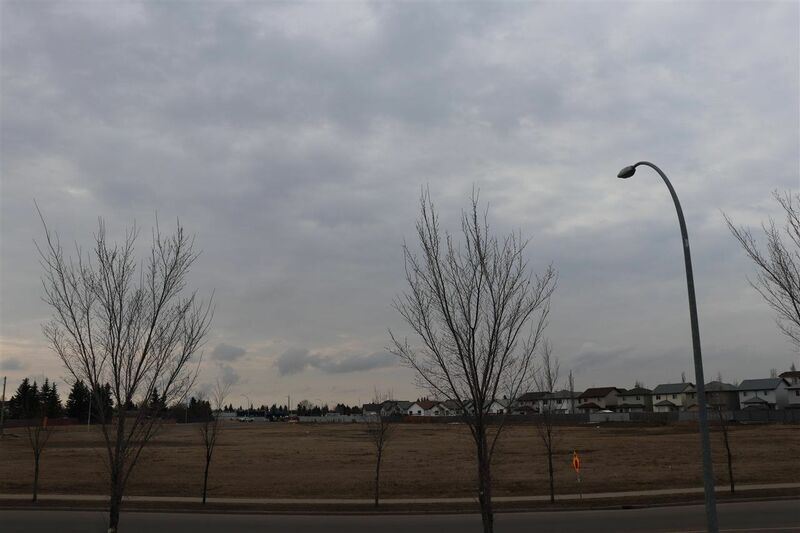 Real estate development in Clareview Town Centre was developed in stages including in the 1970's, then again between 1991 - 2000. 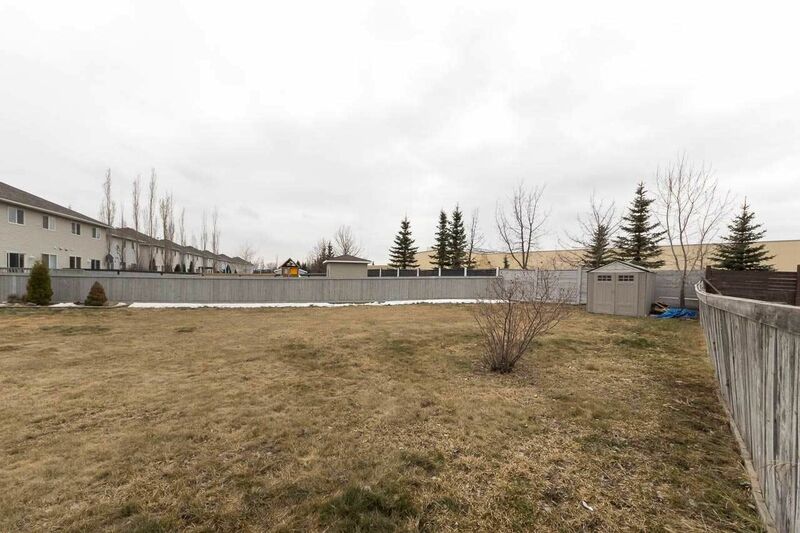 Clareview Town Centre Edmonton consists of only a few detached houses. 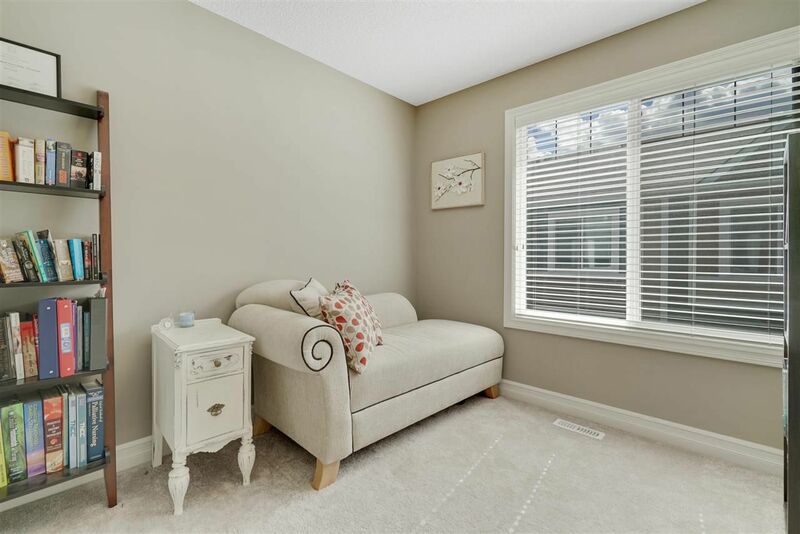 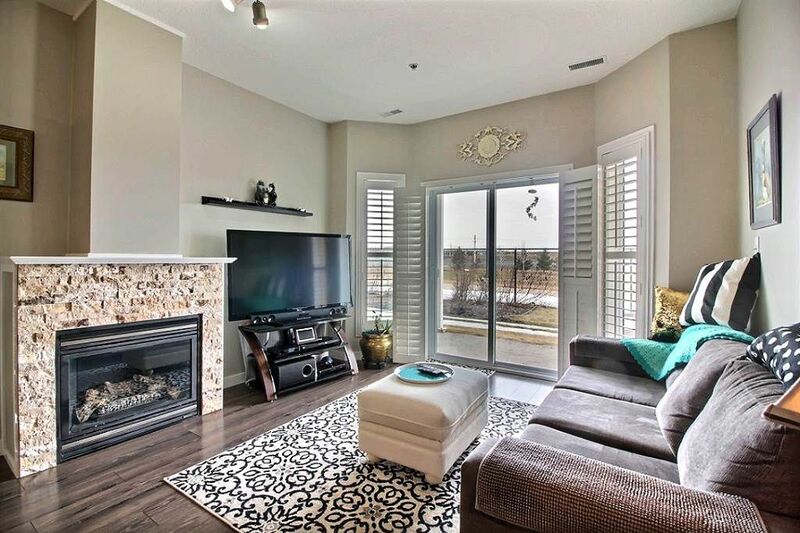 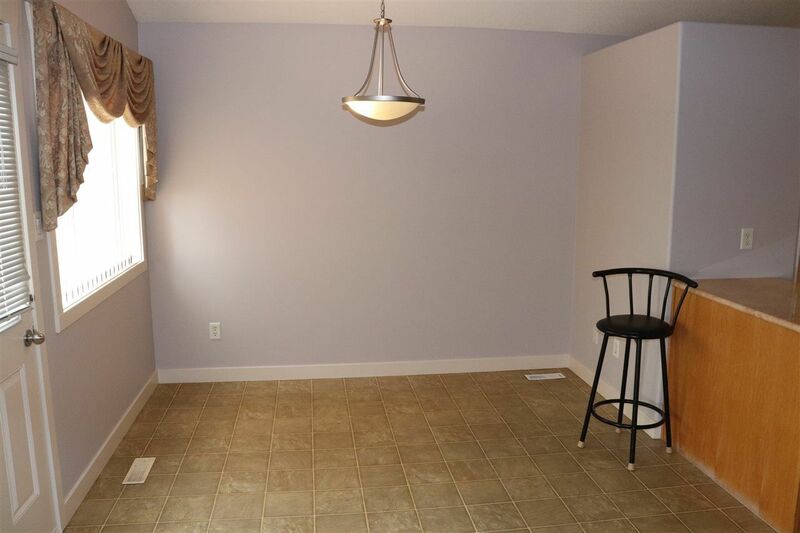 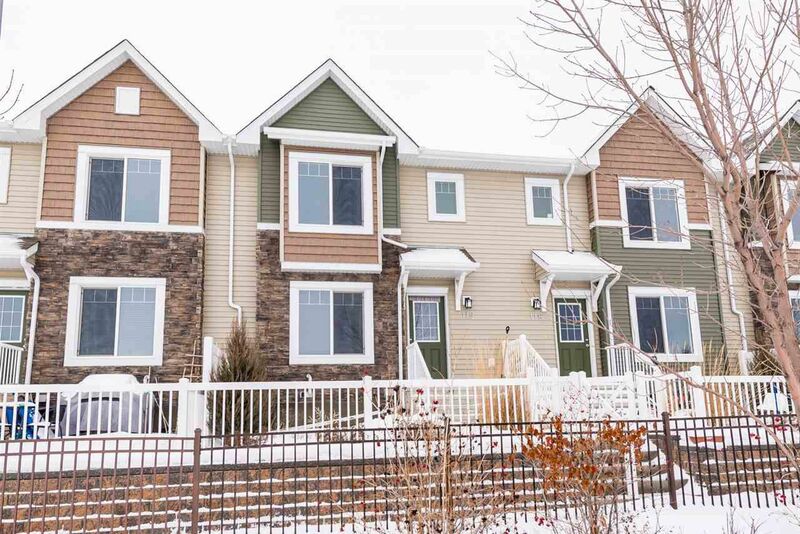 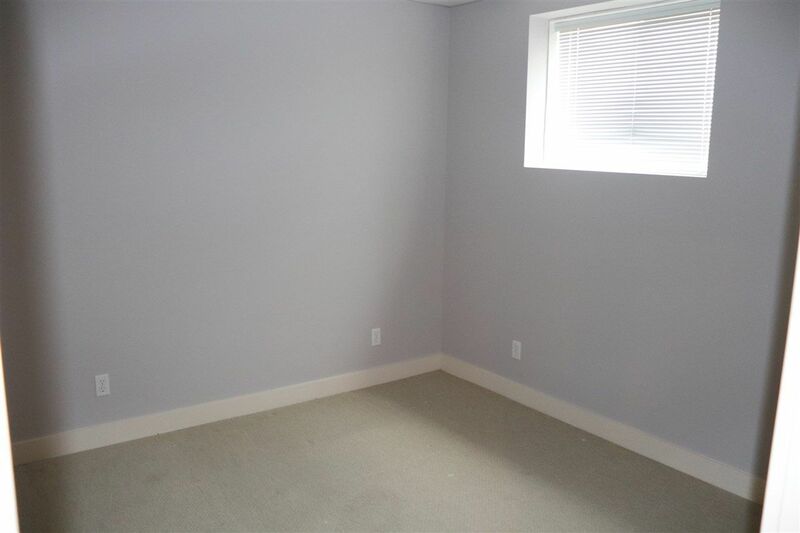 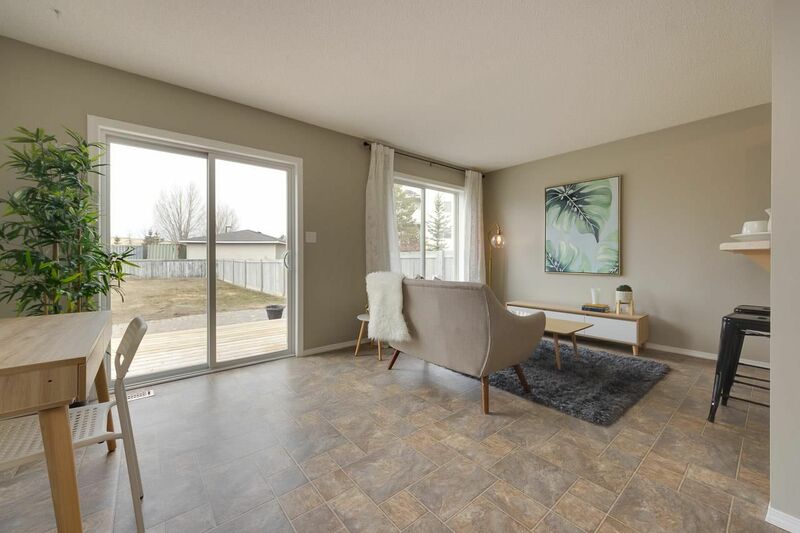 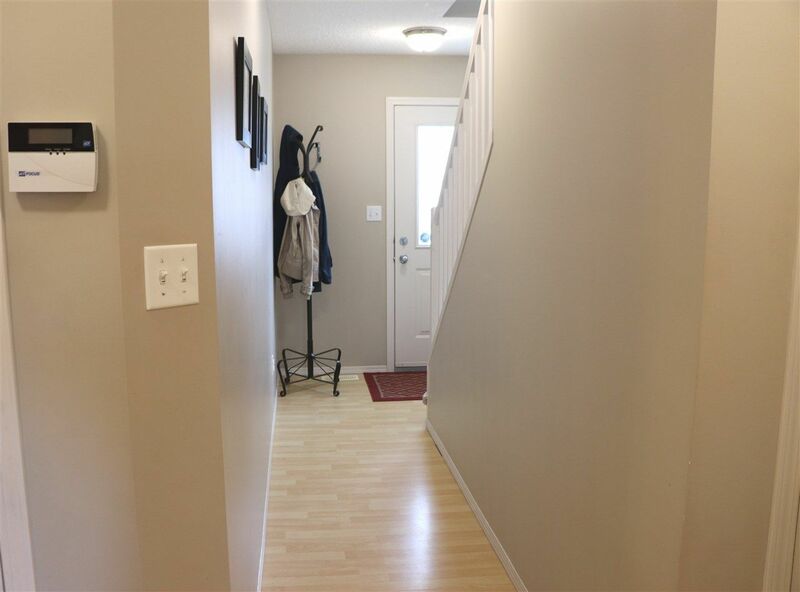 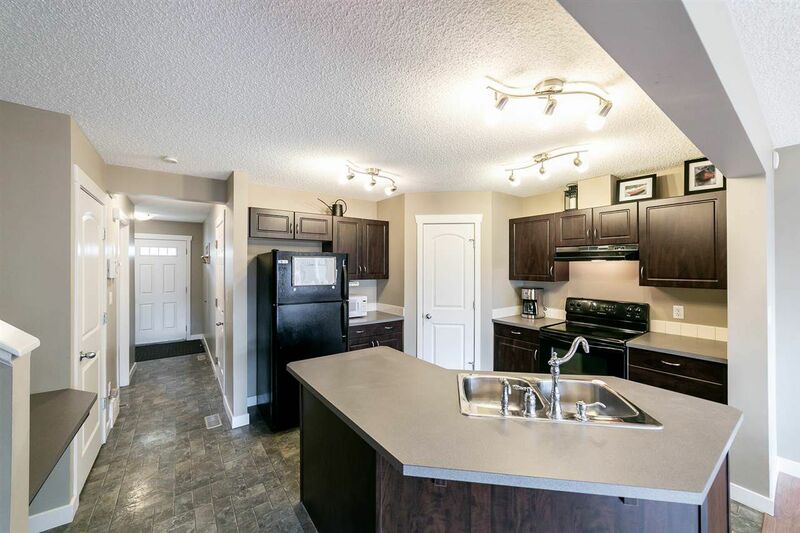 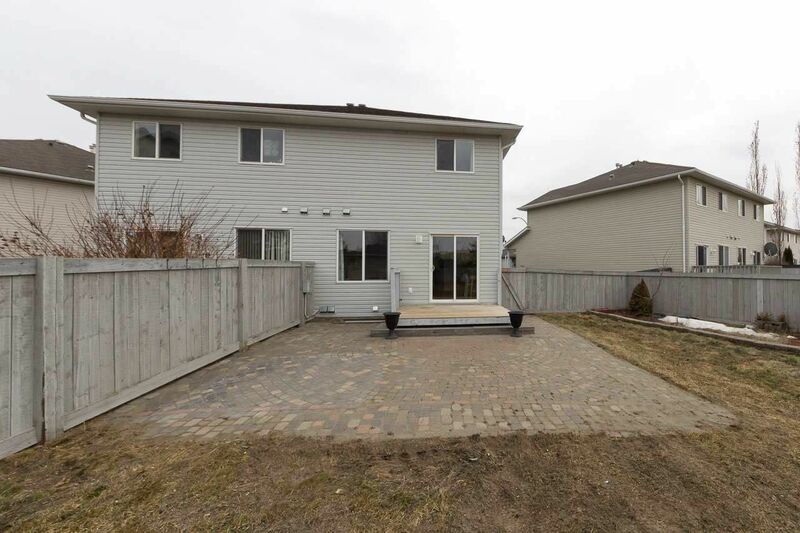 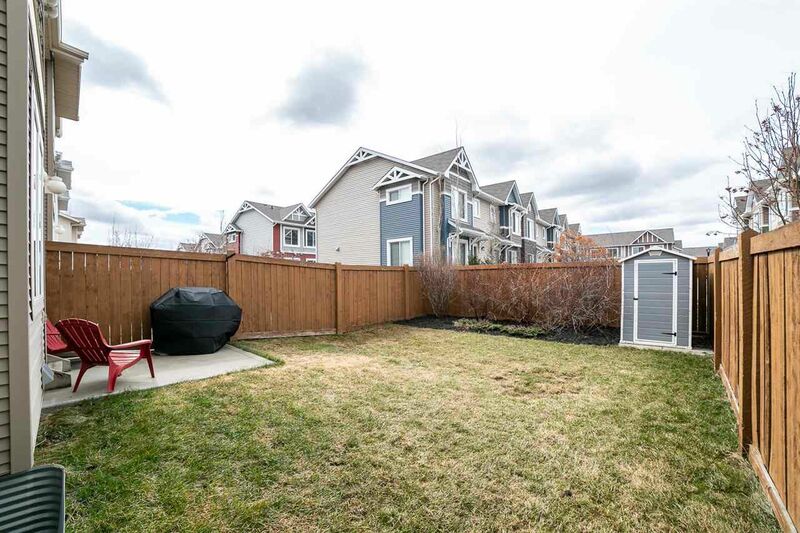 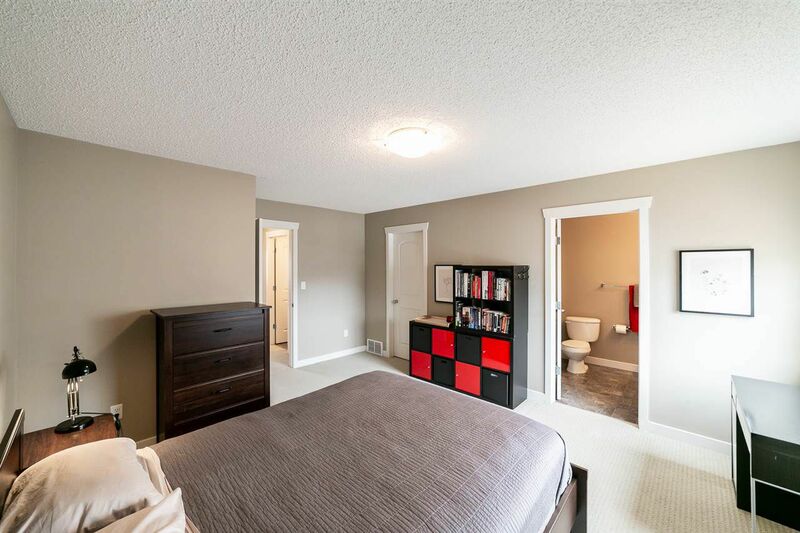 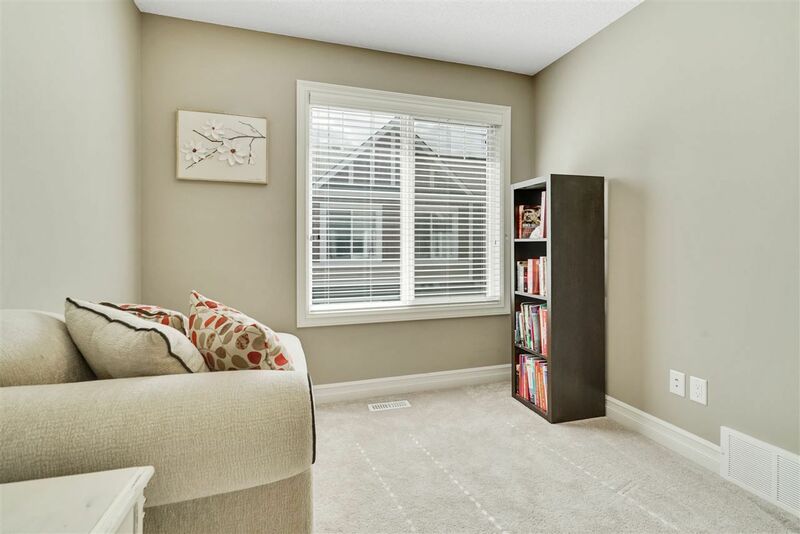 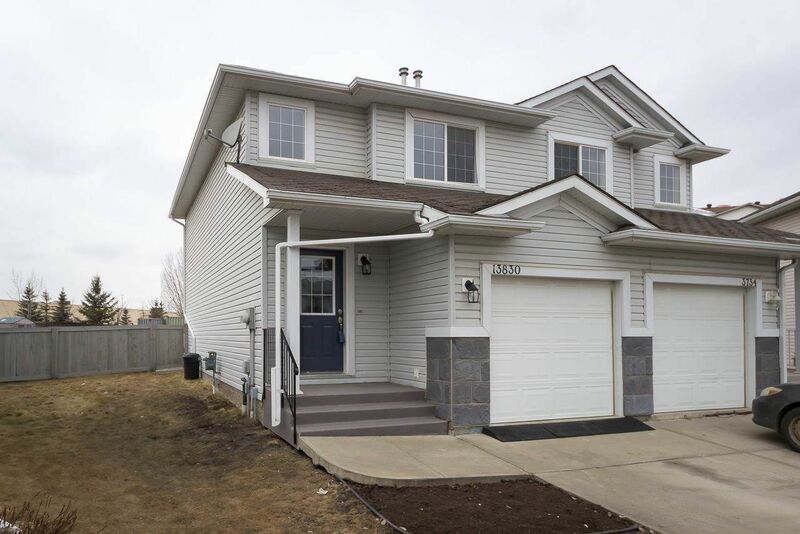 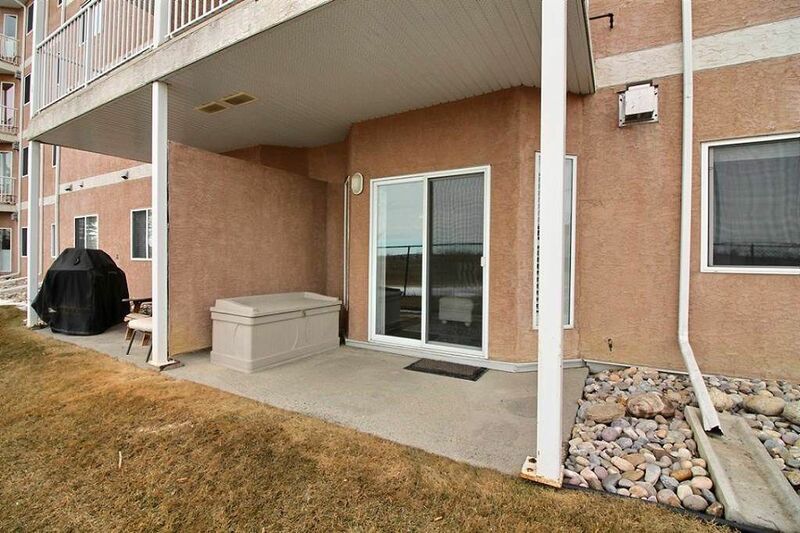 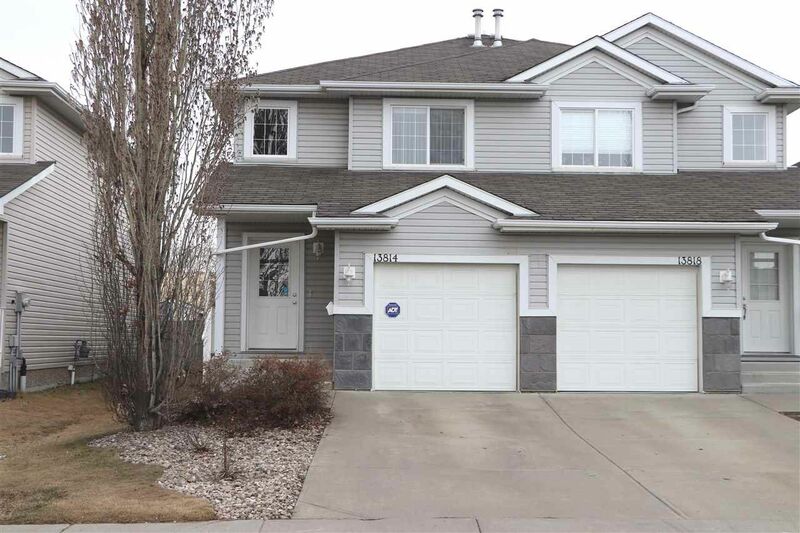 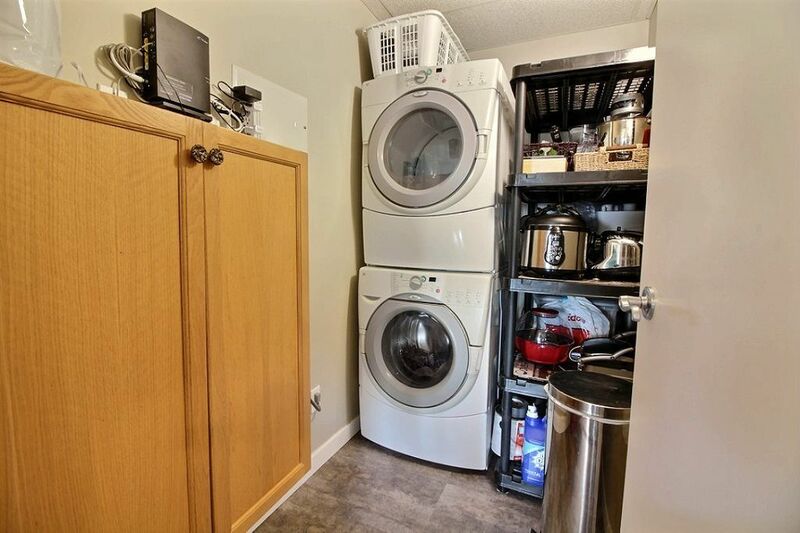 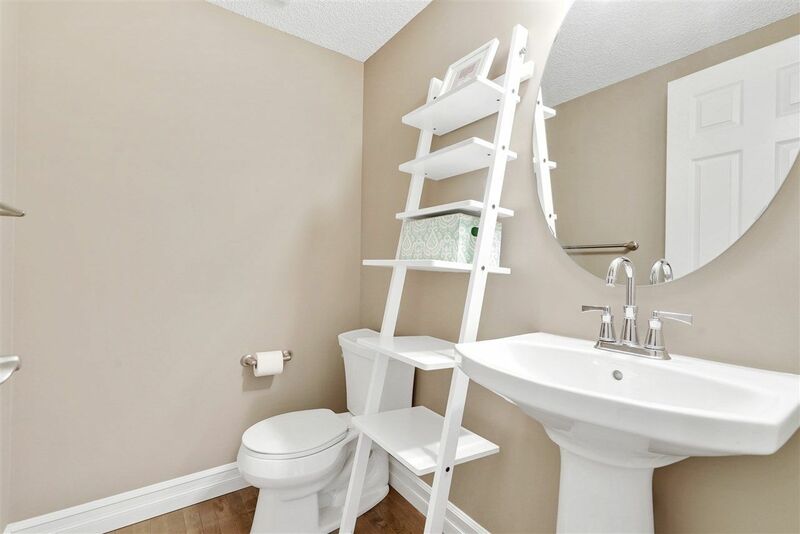 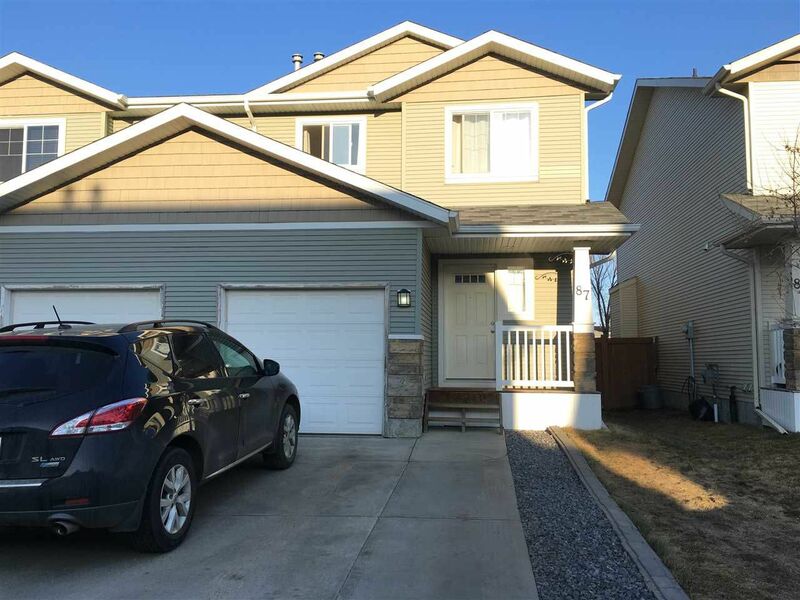 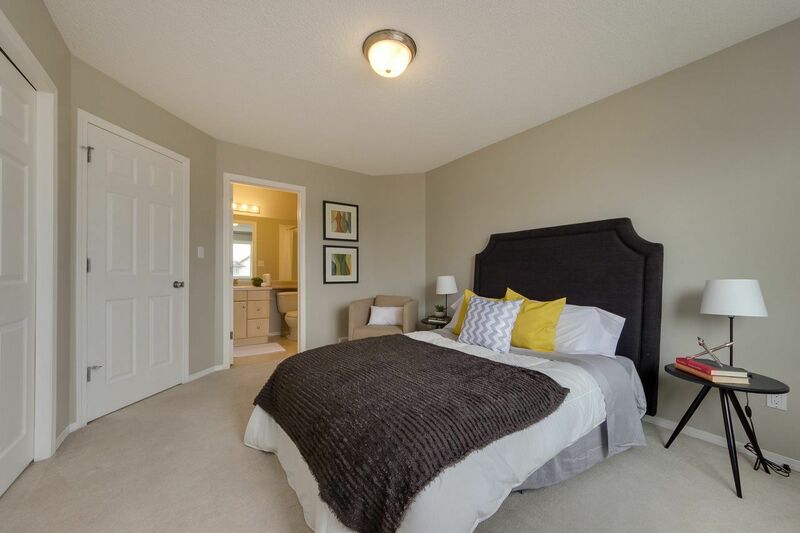 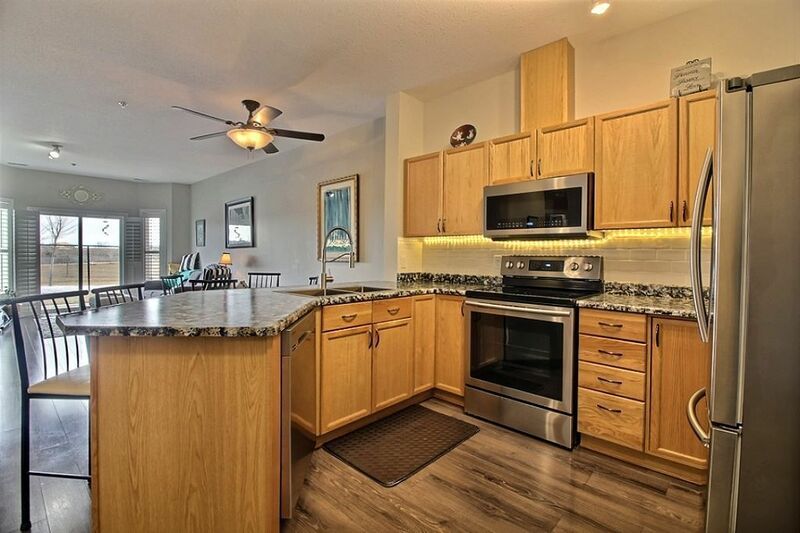 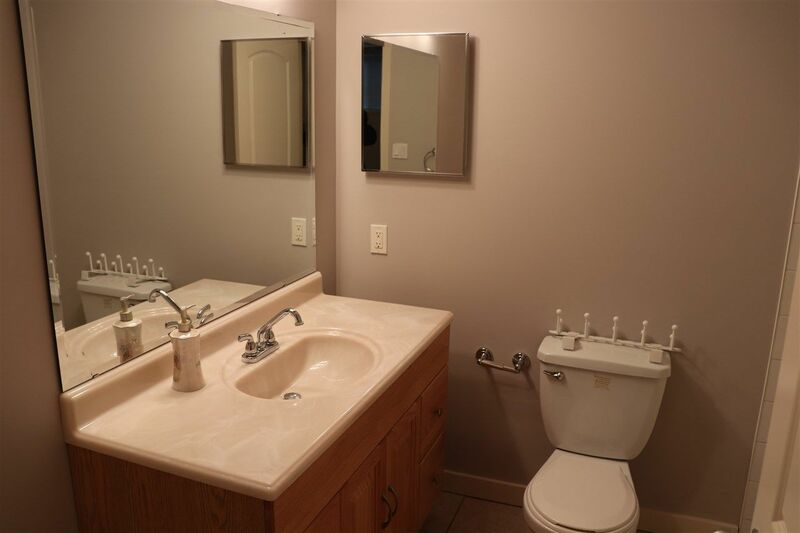 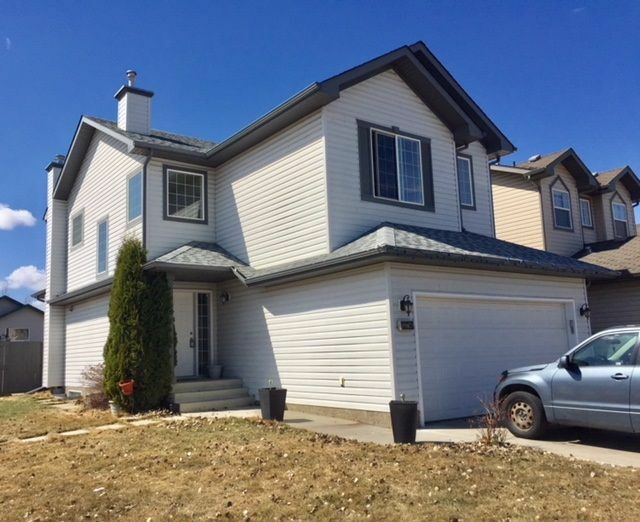 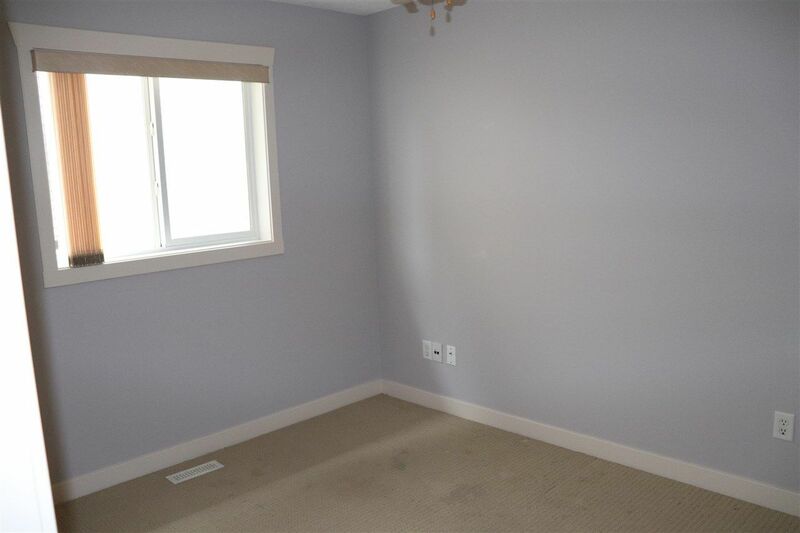 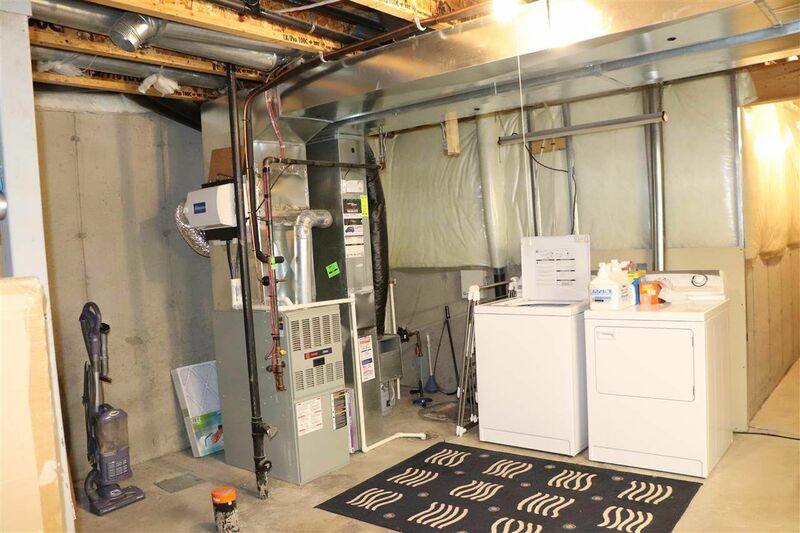 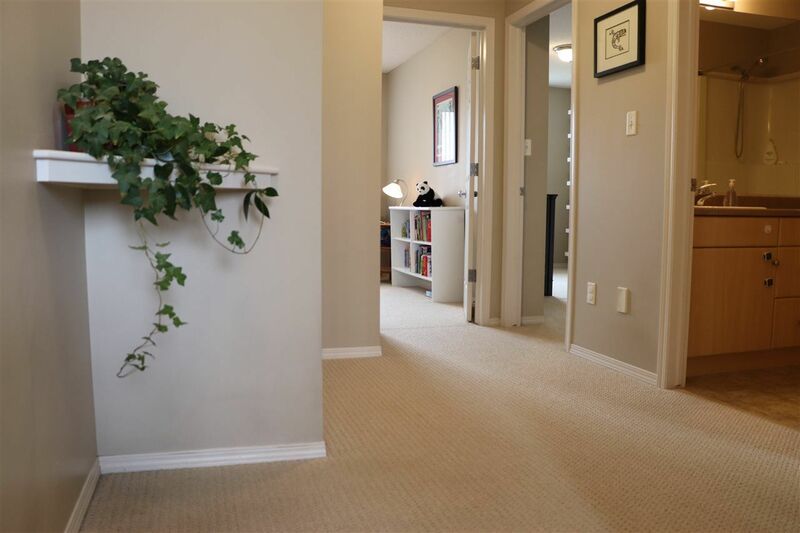 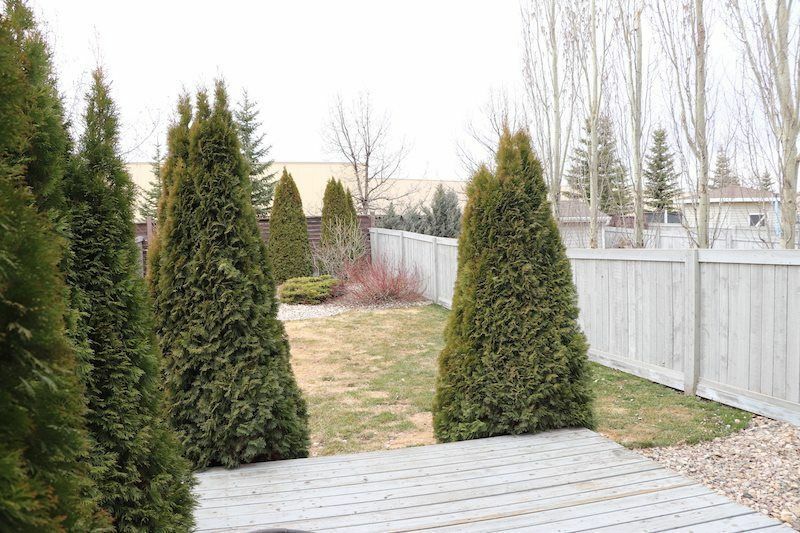 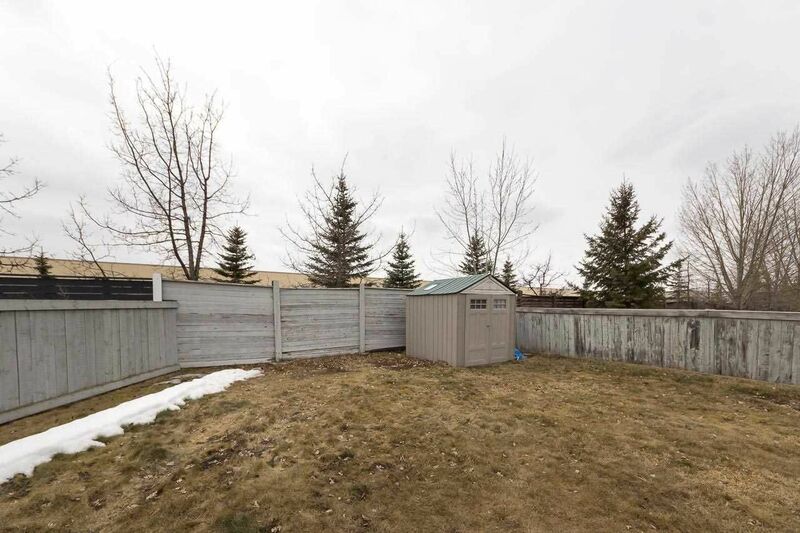 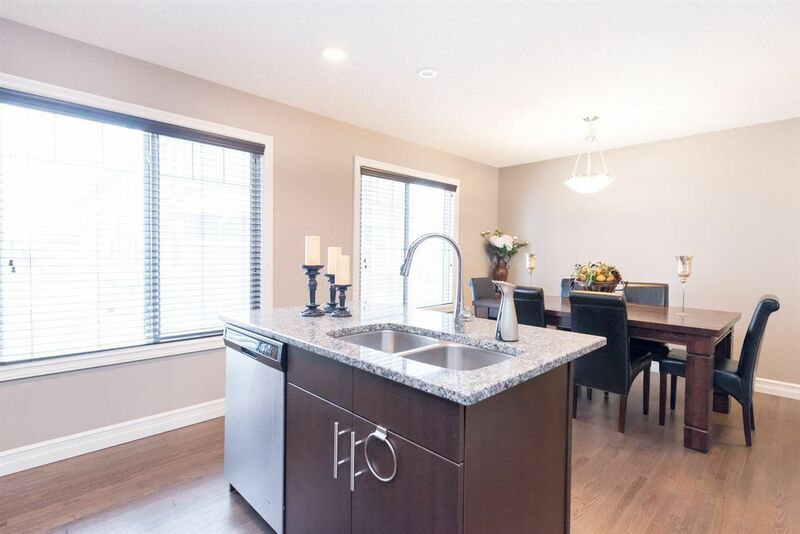 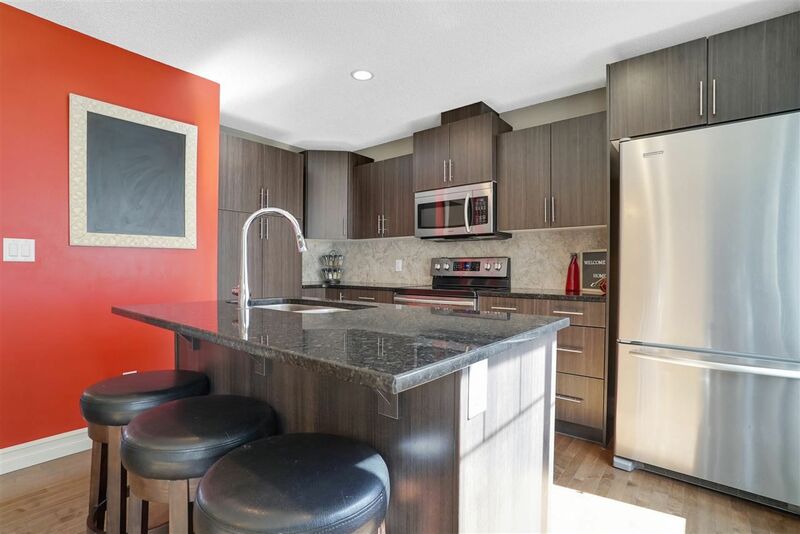 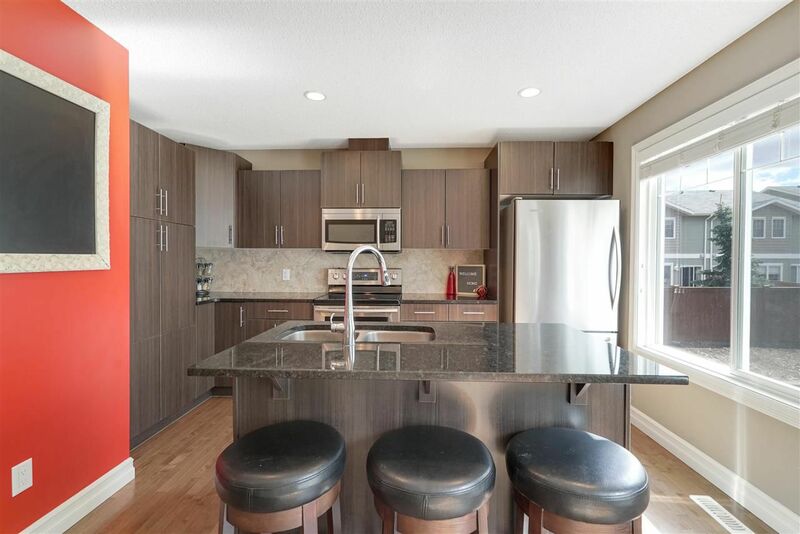 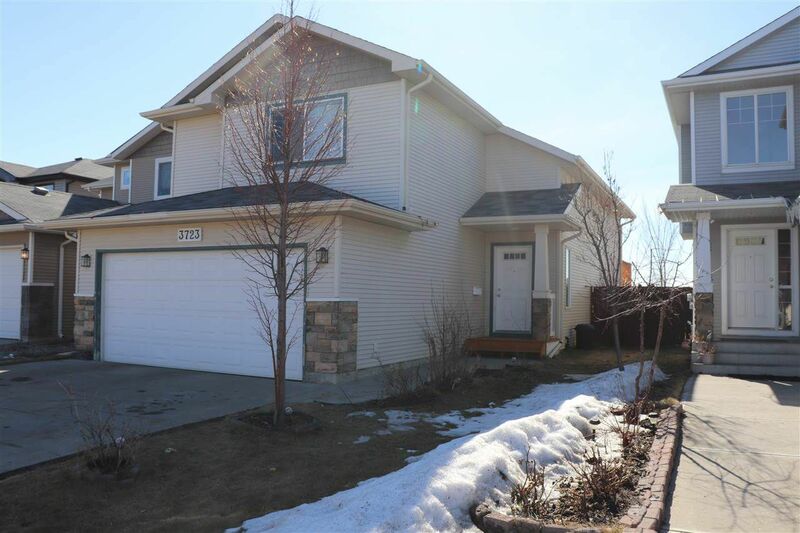 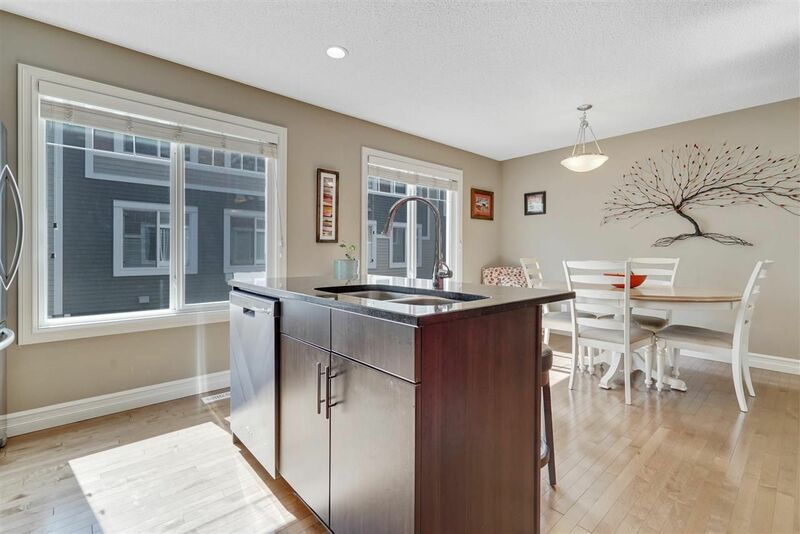 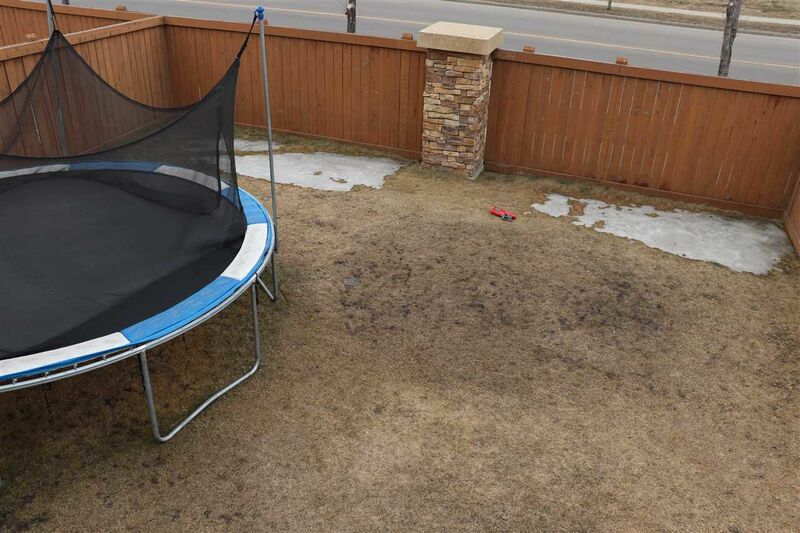 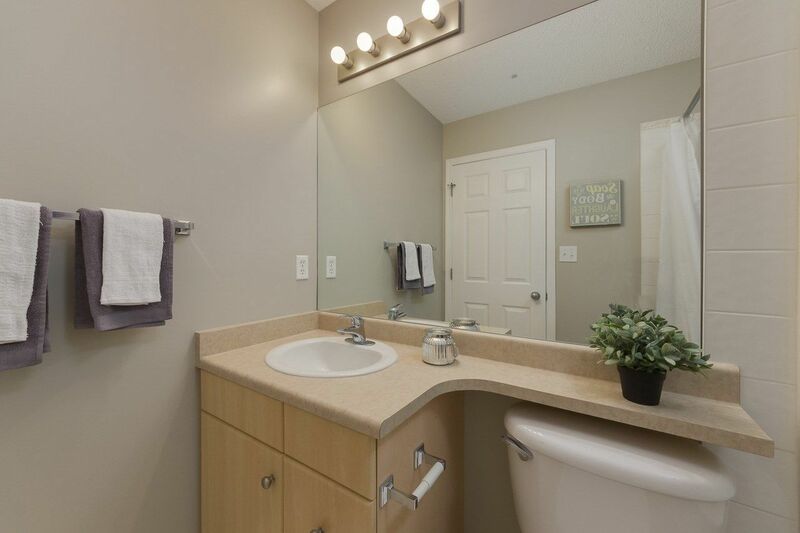 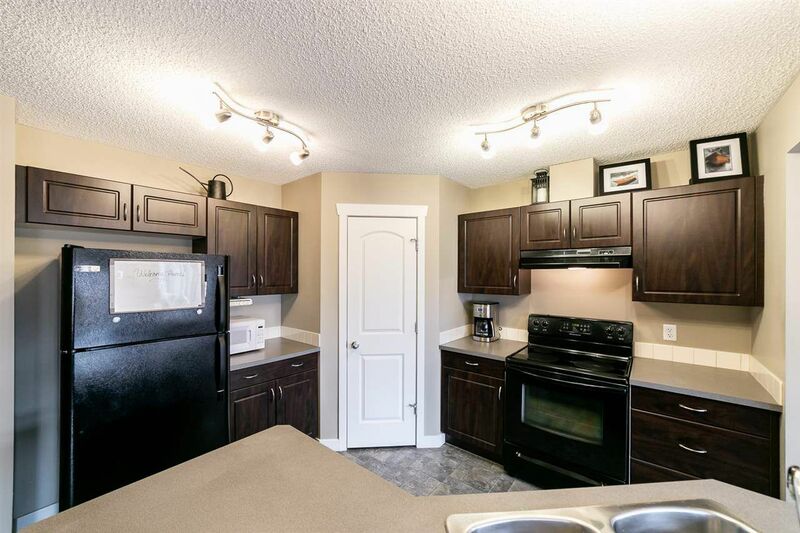 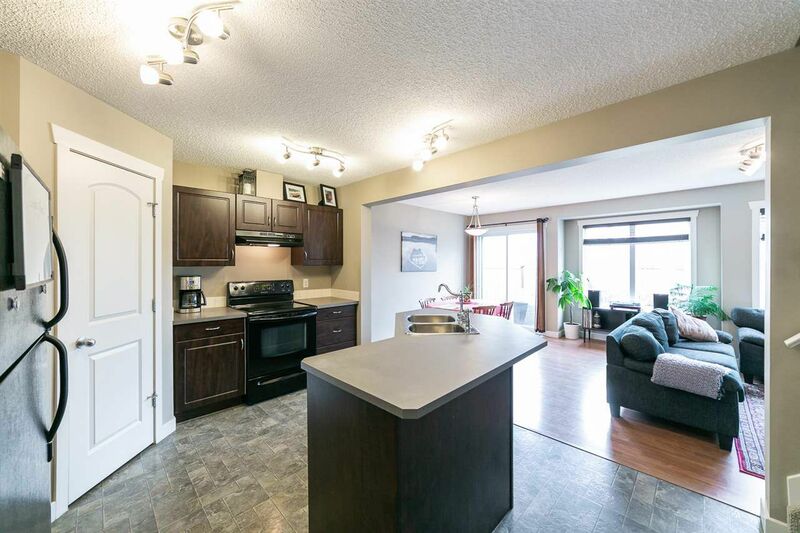 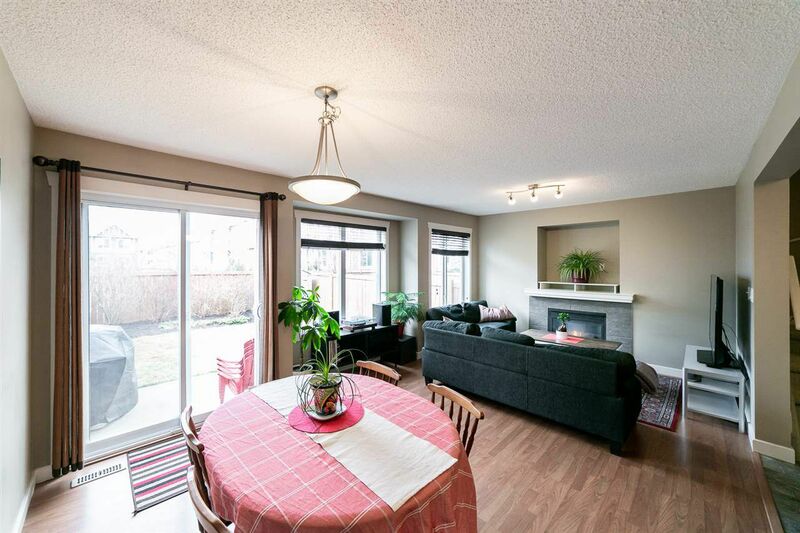 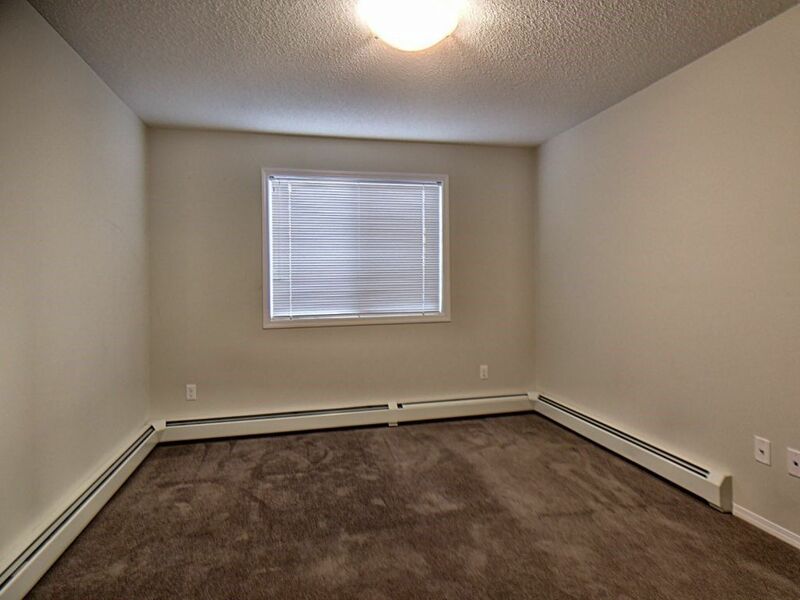 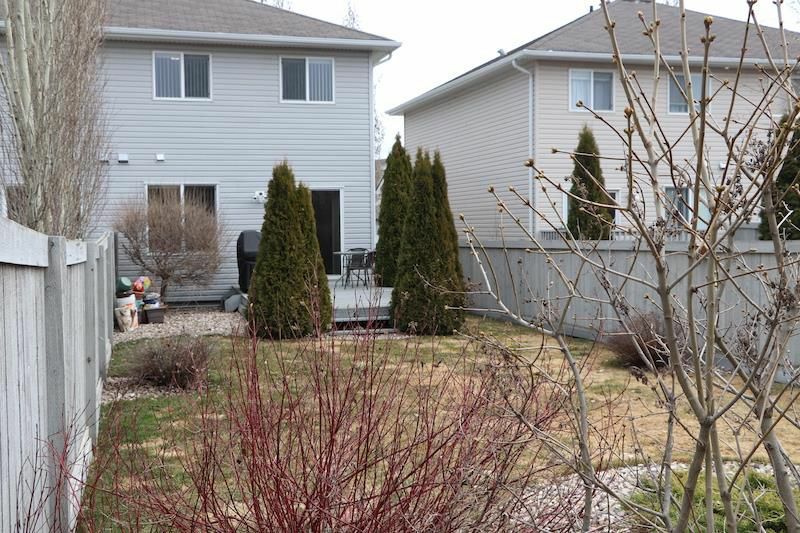 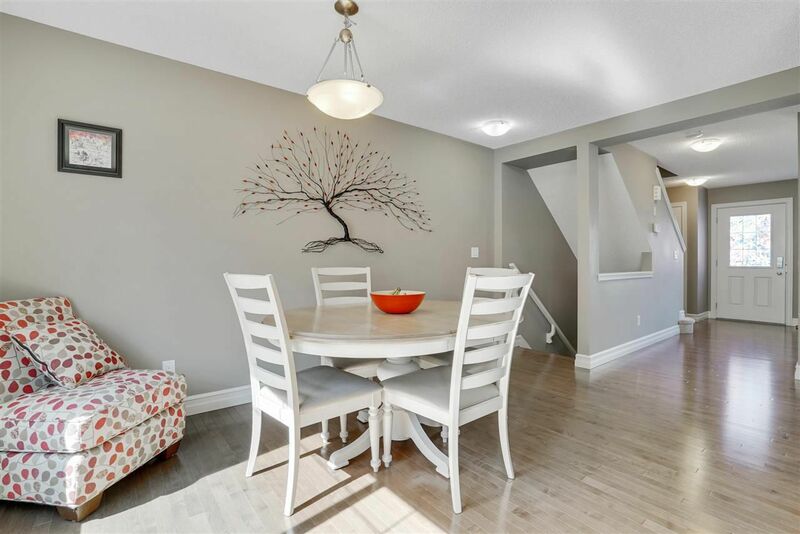 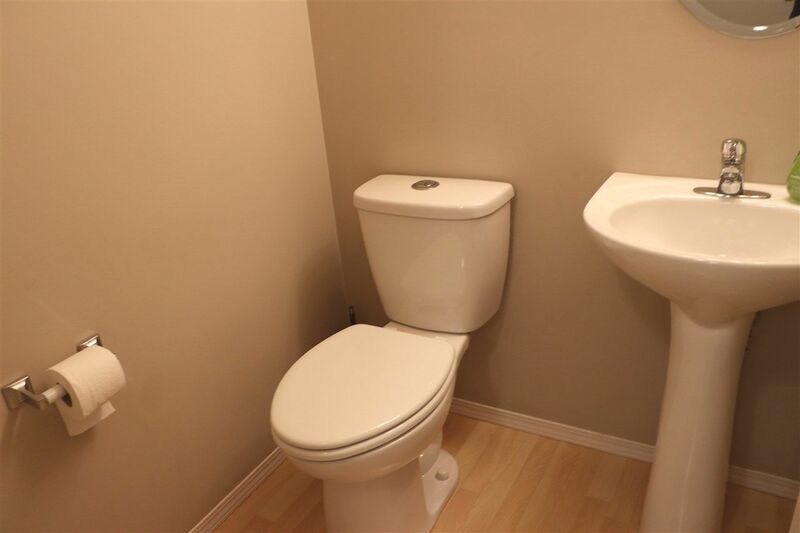 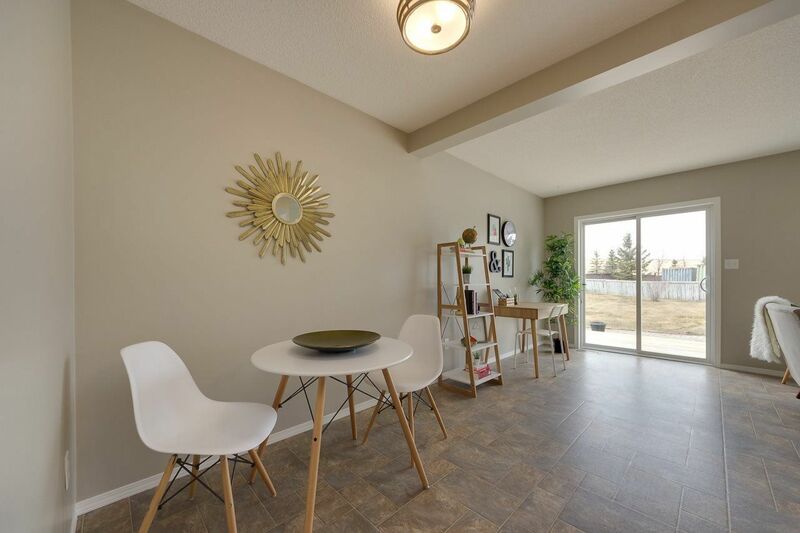 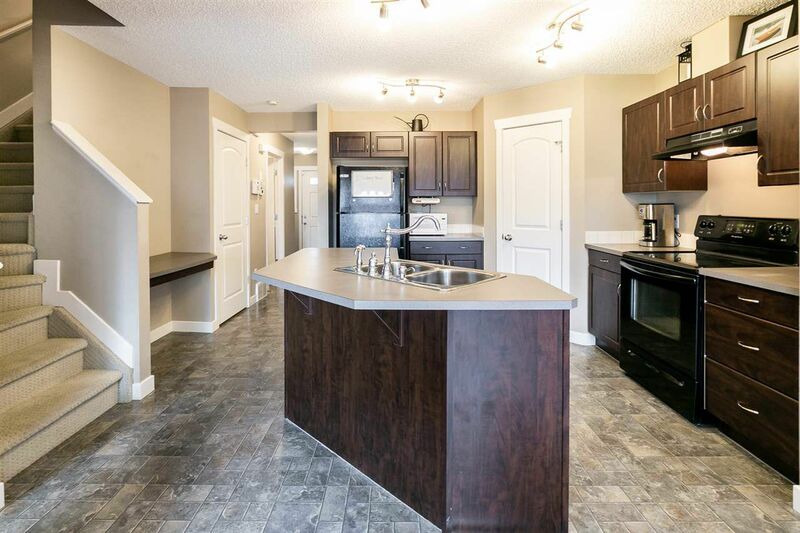 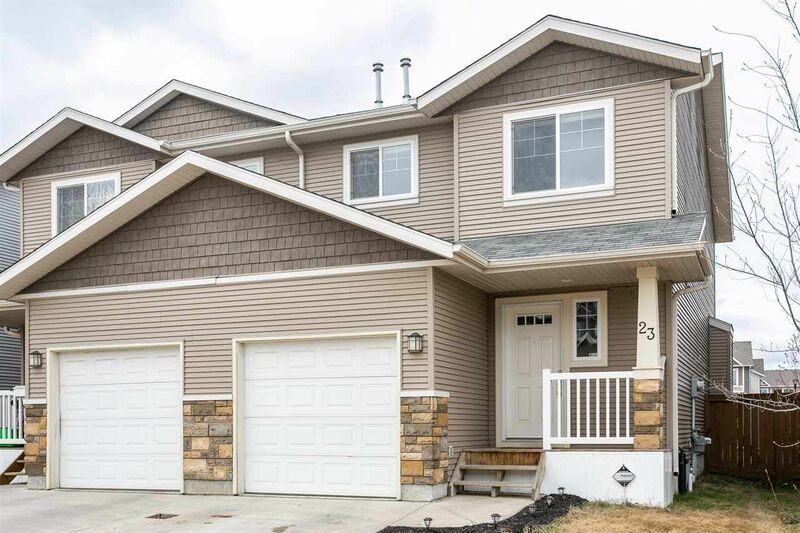 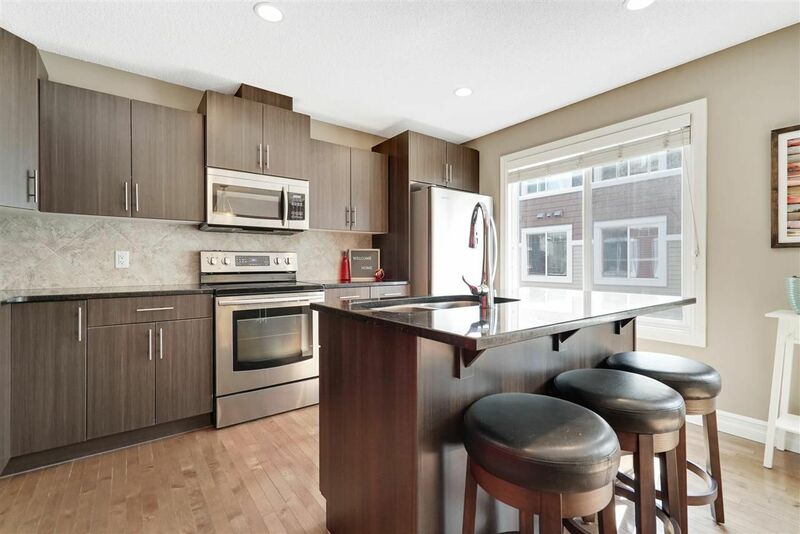 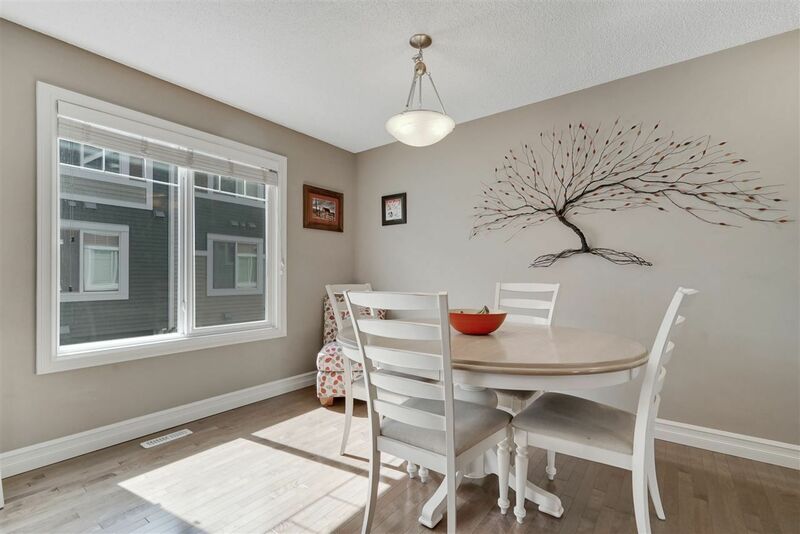 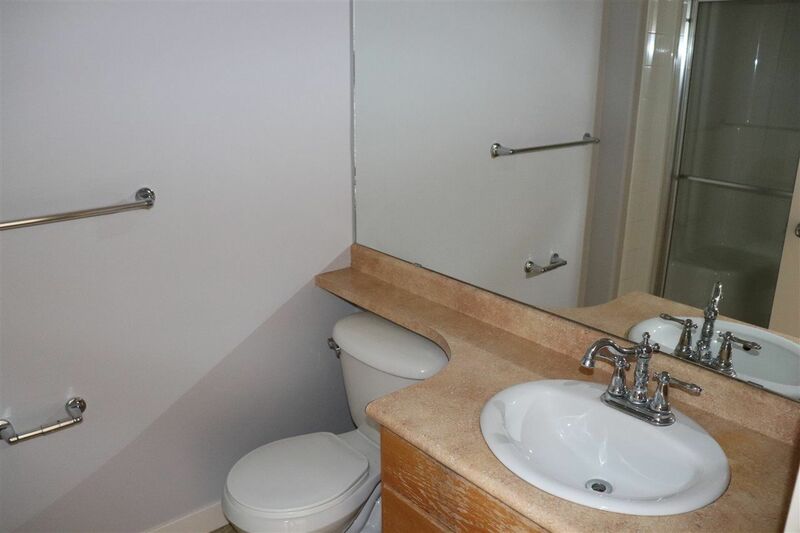 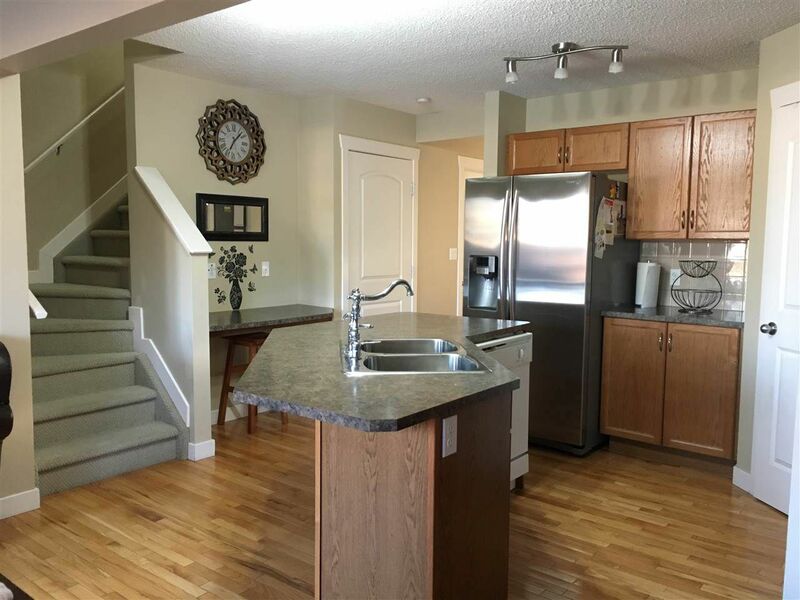 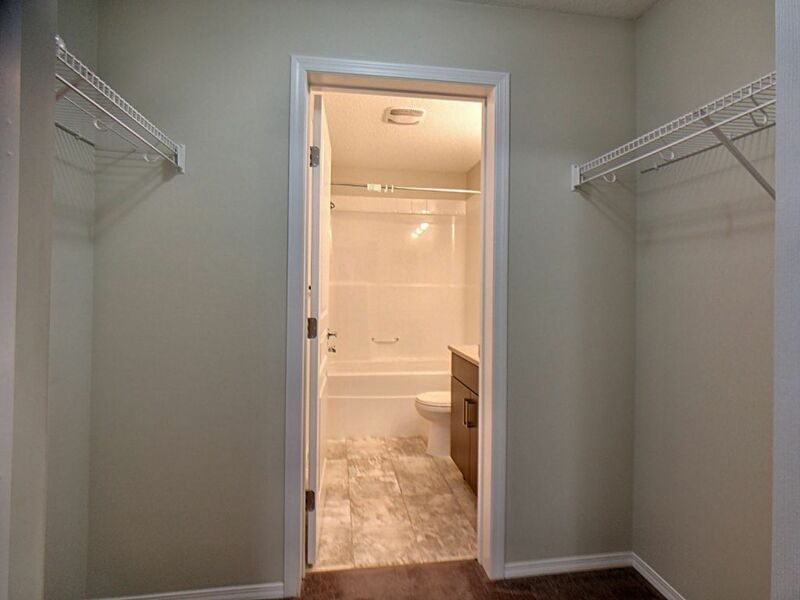 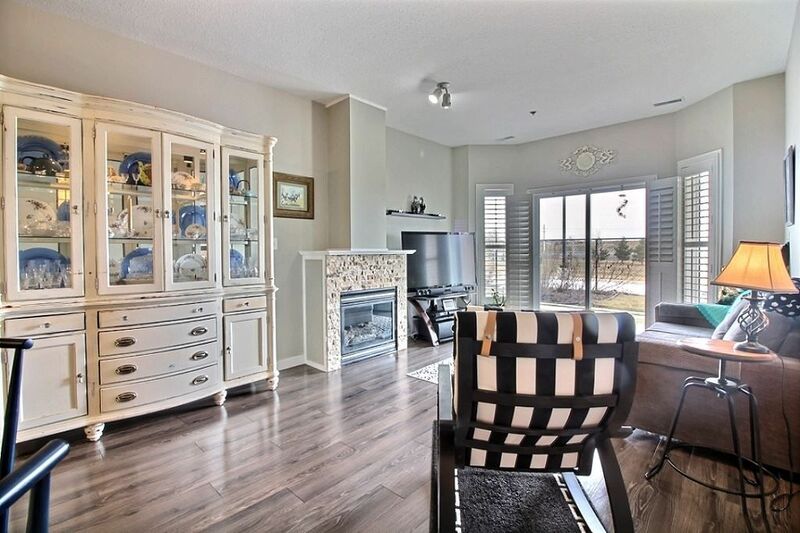 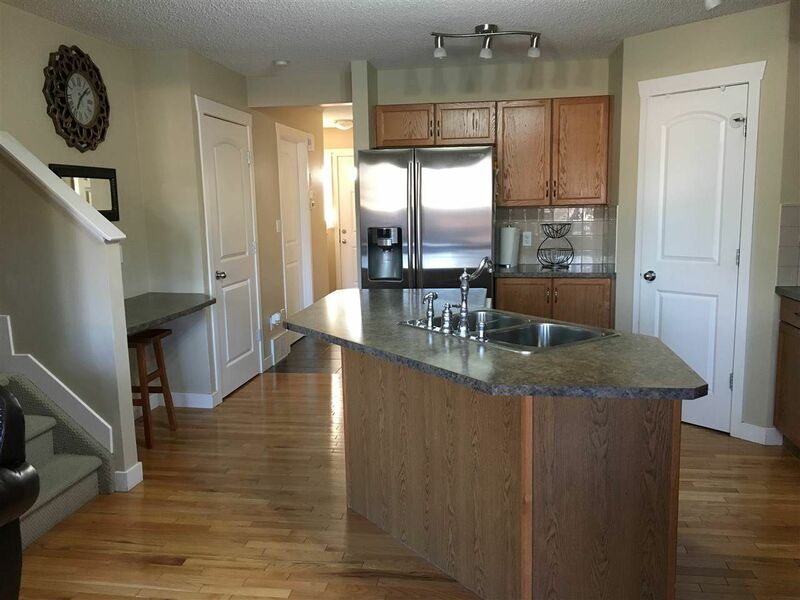 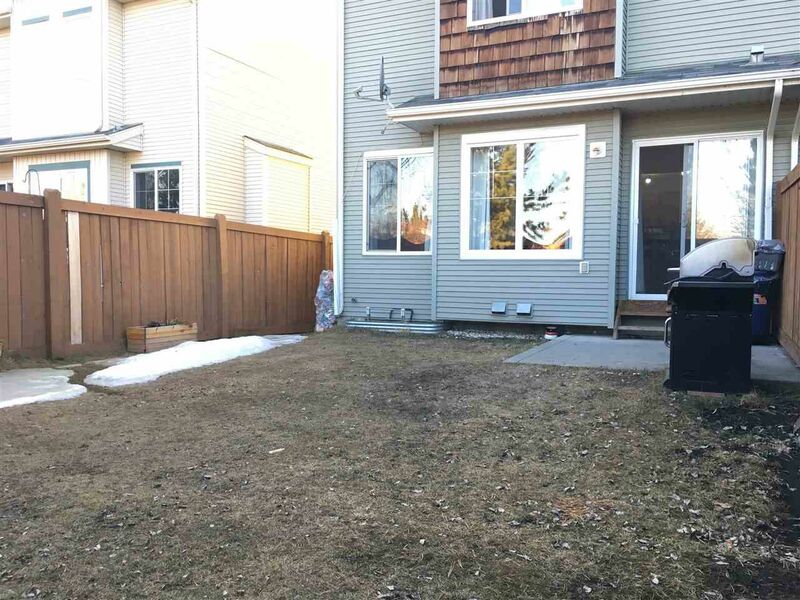 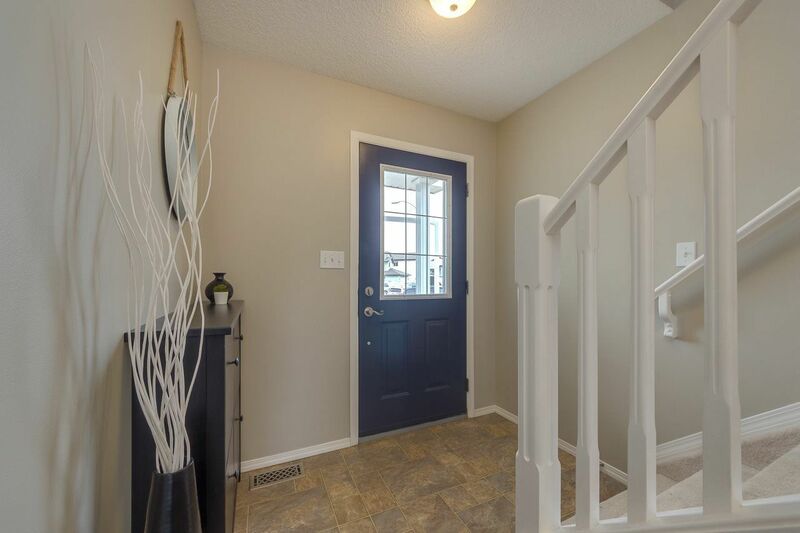 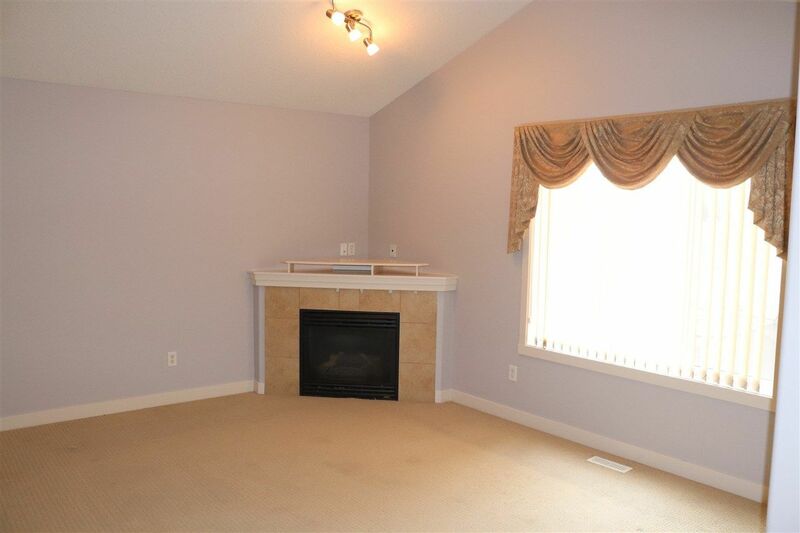 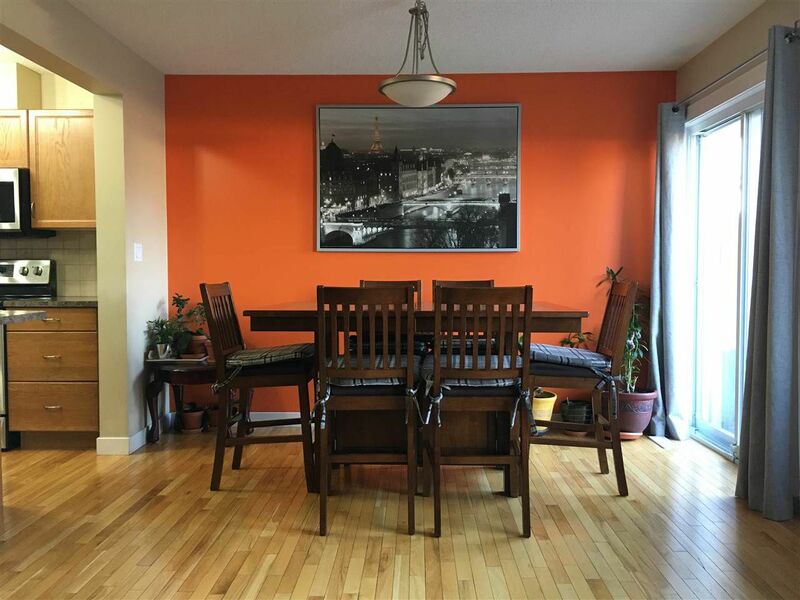 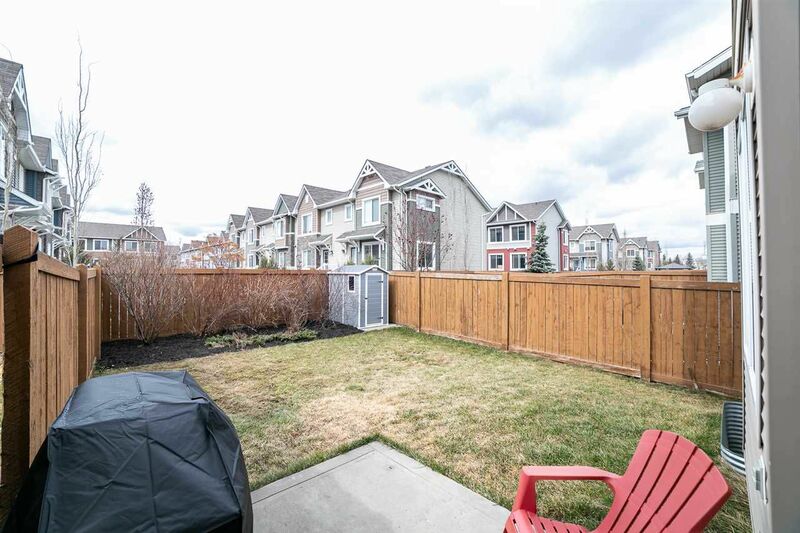 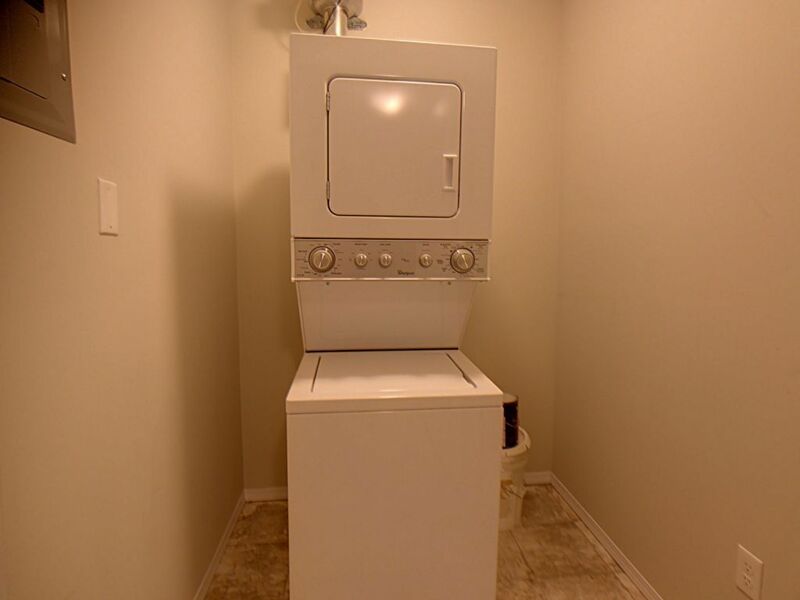 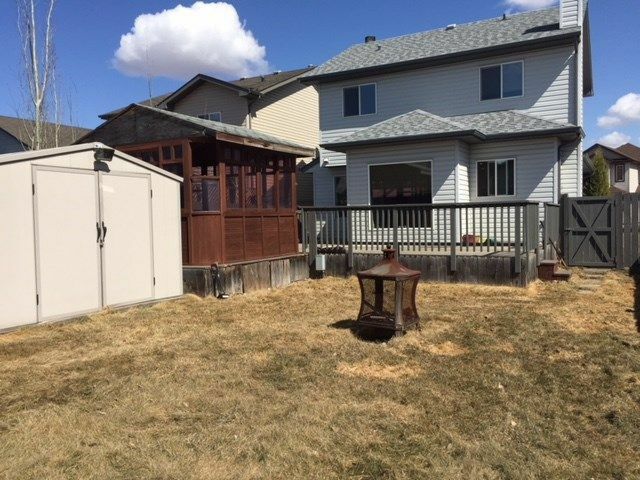 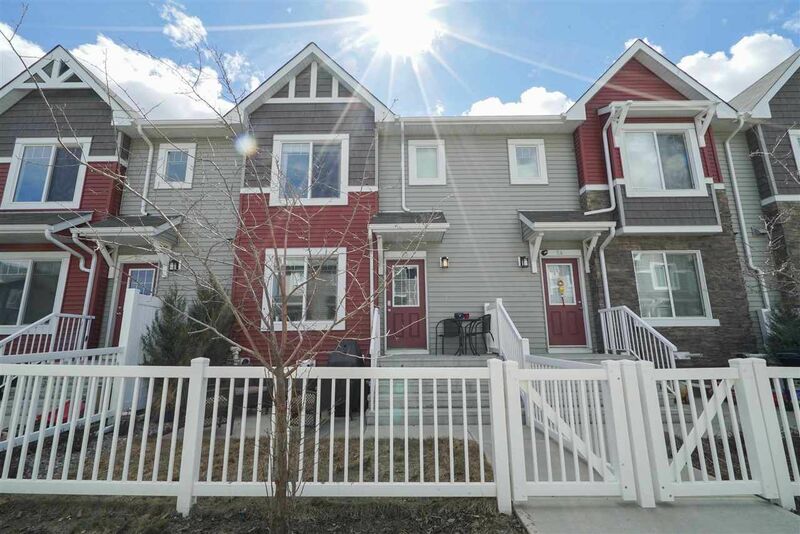 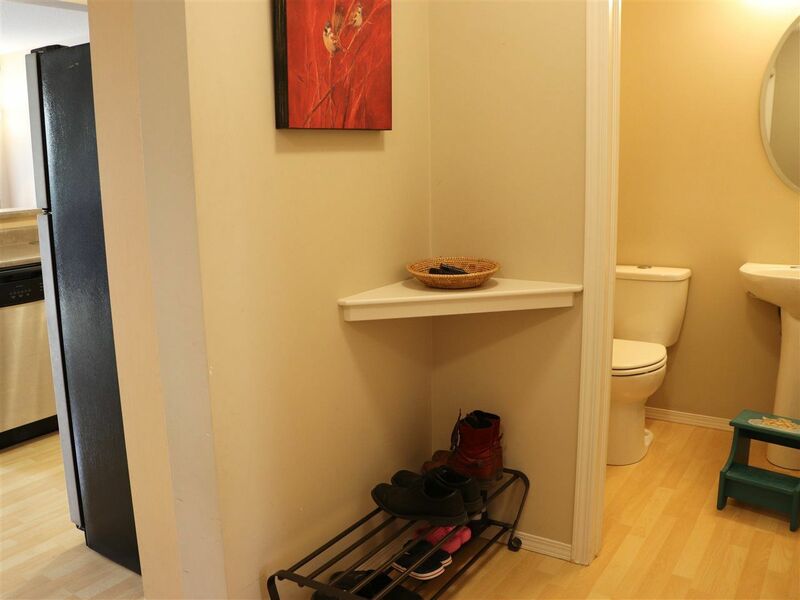 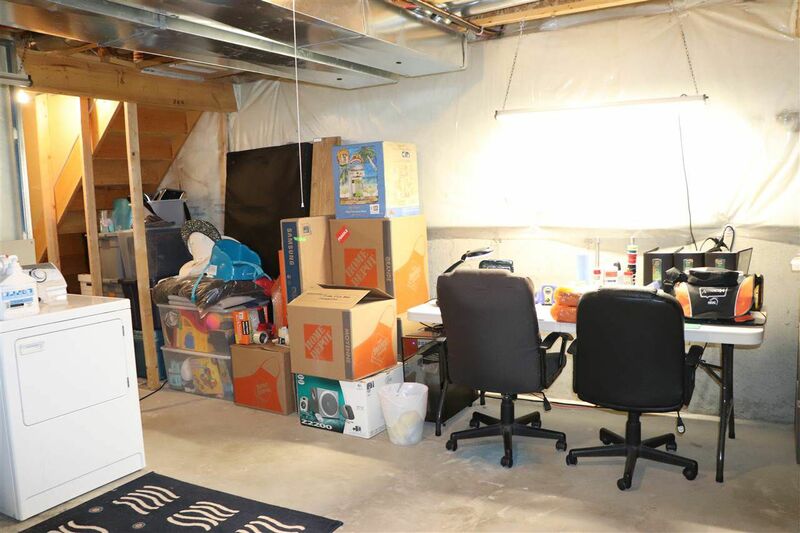 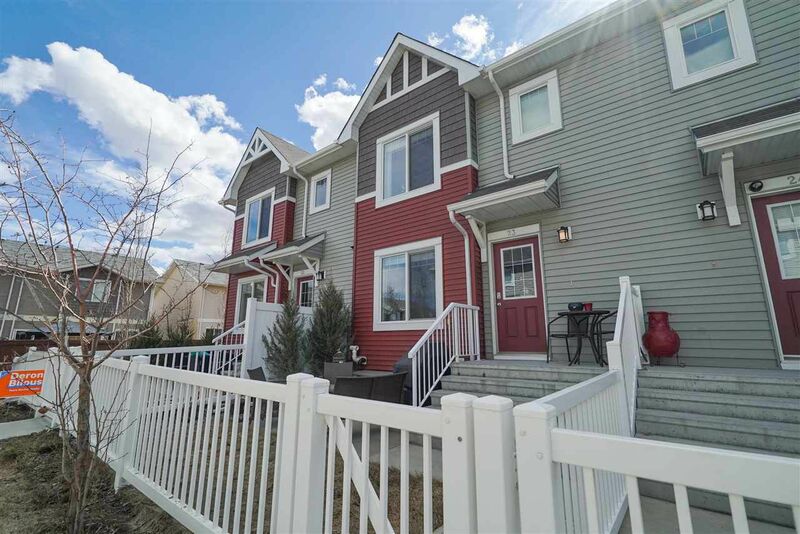 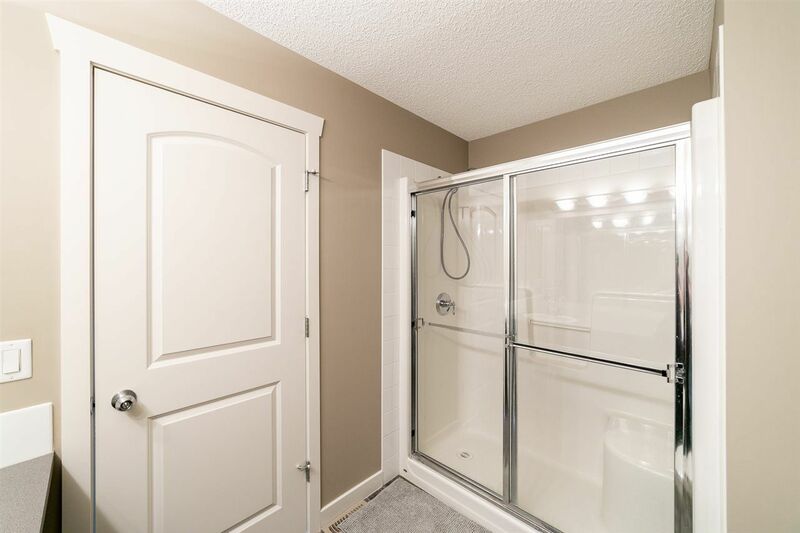 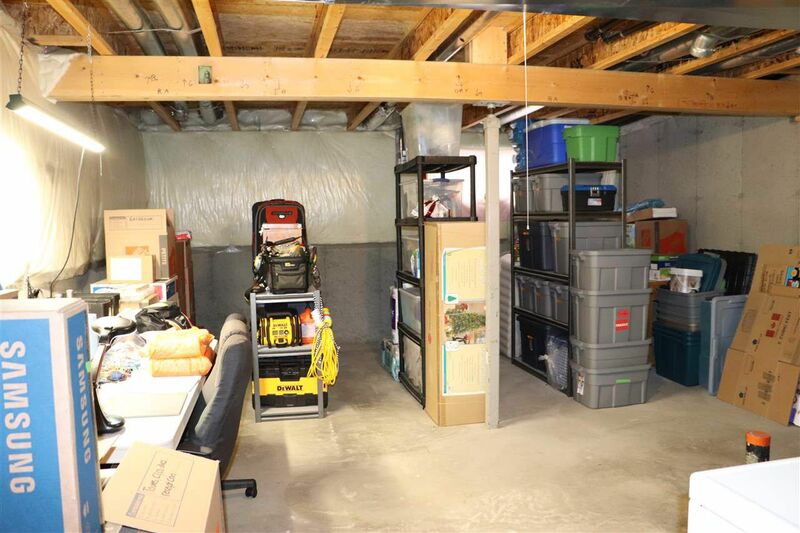 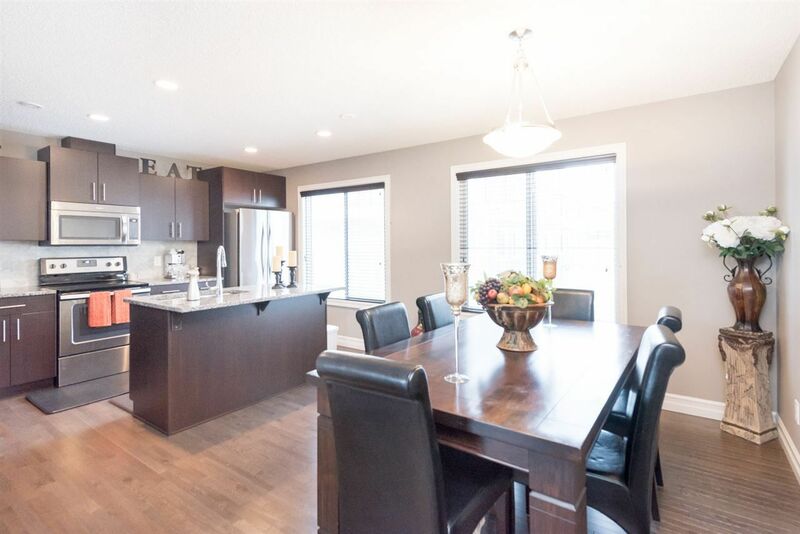 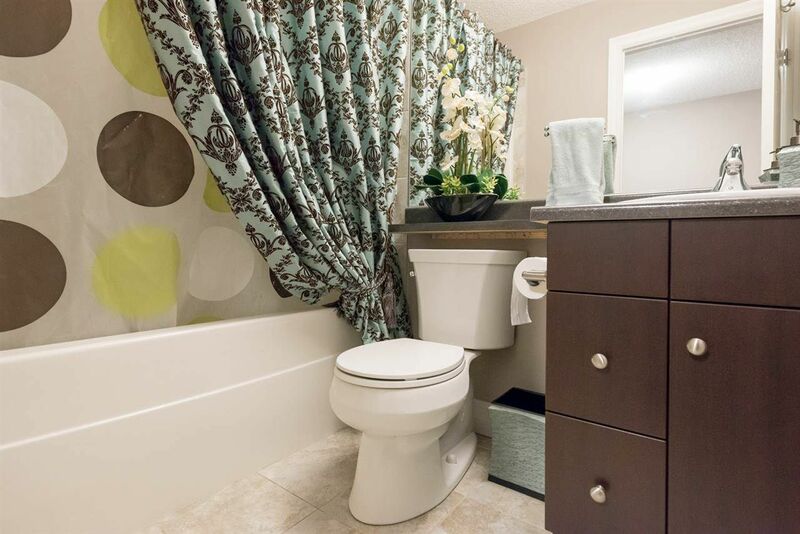 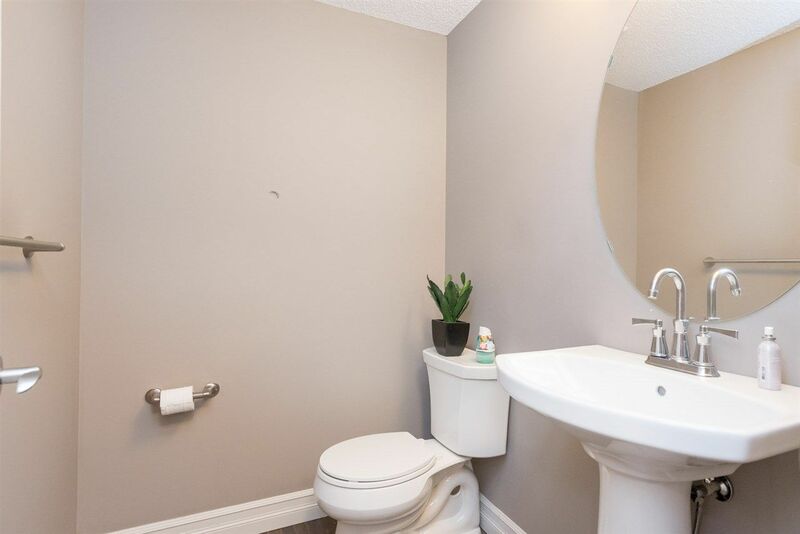 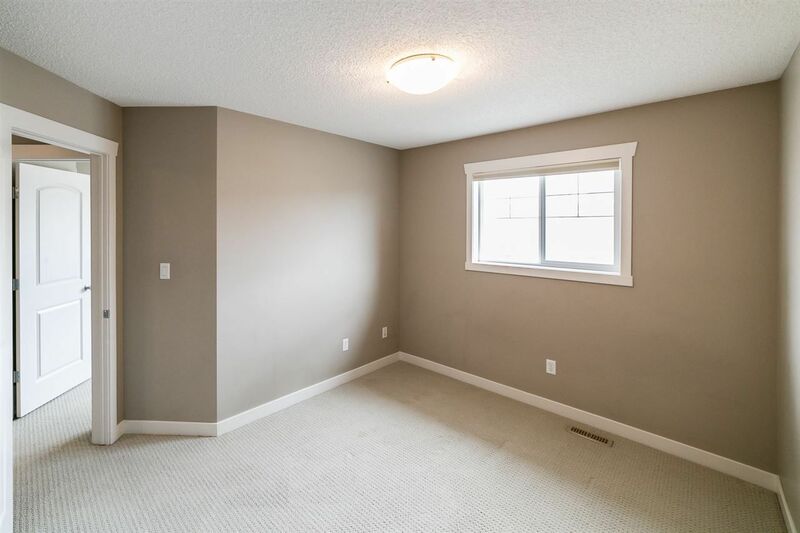 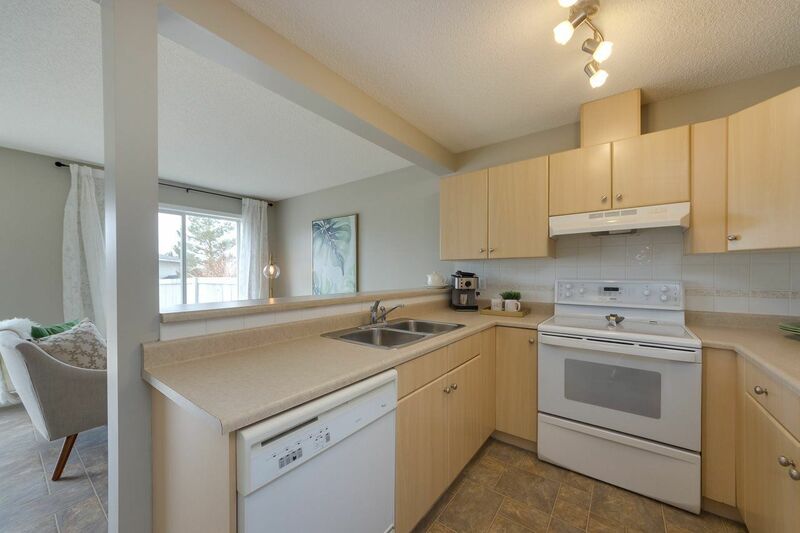 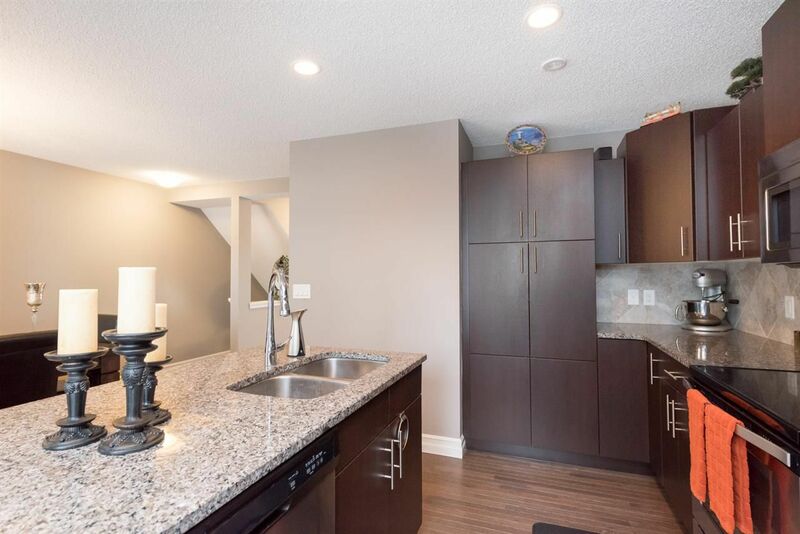 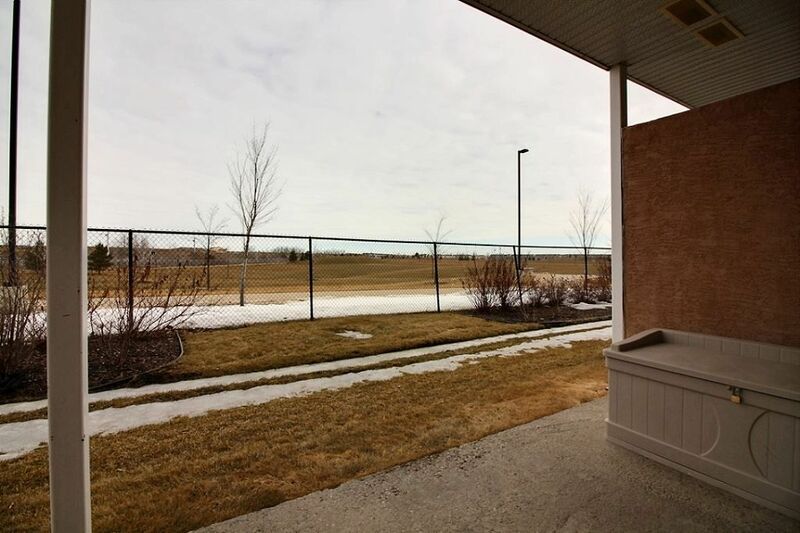 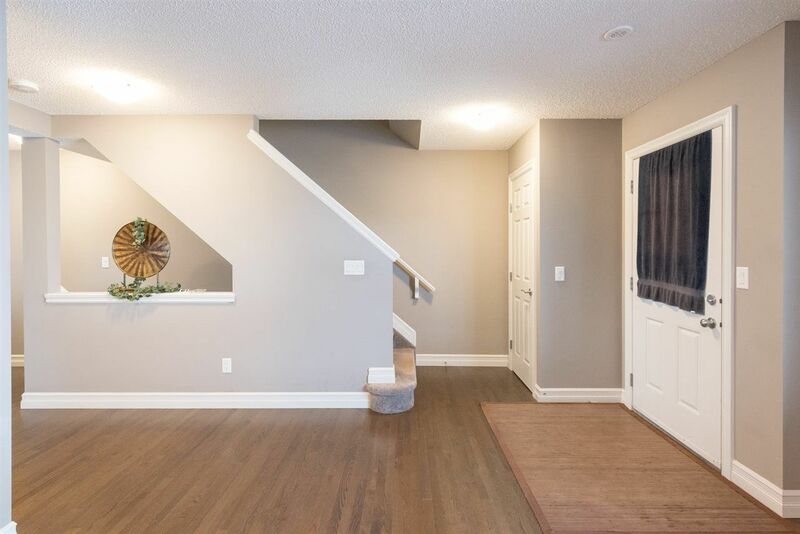 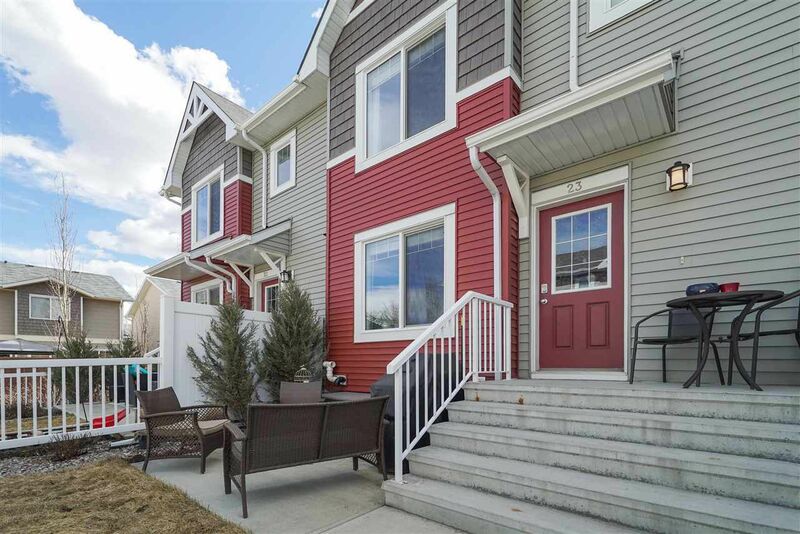 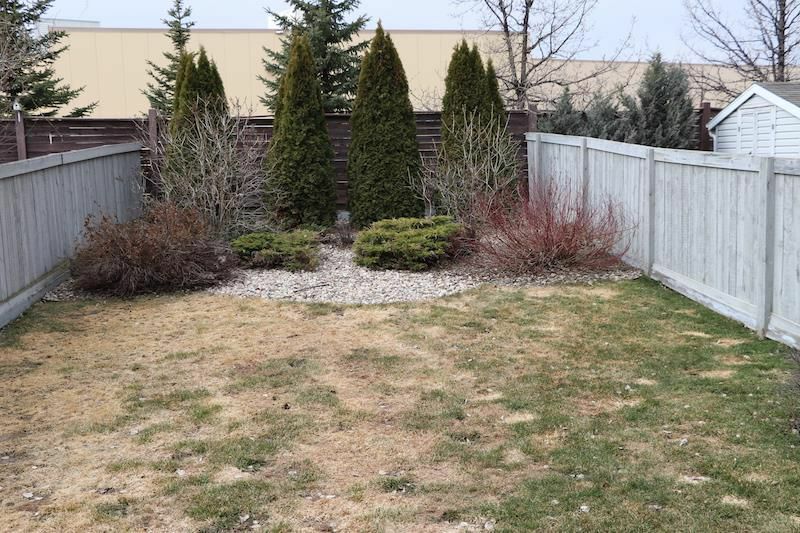 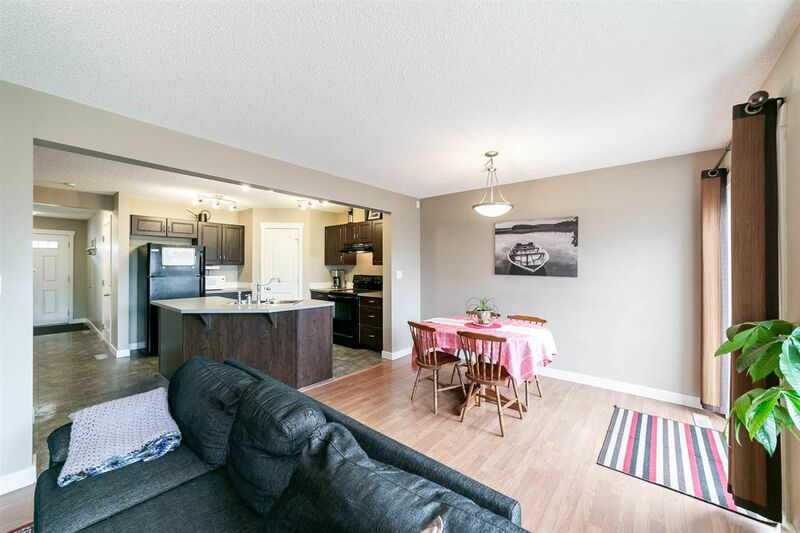 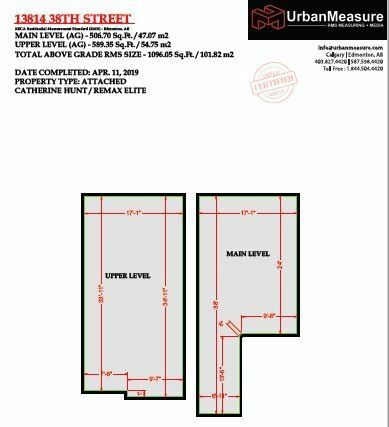 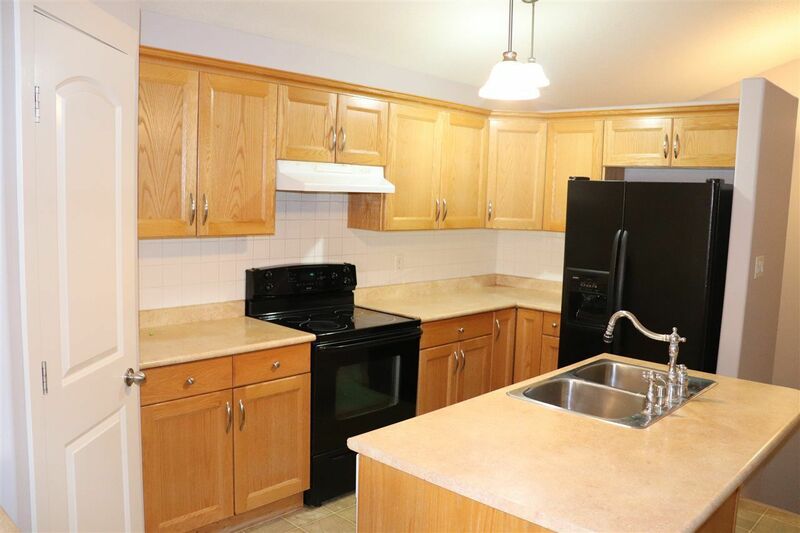 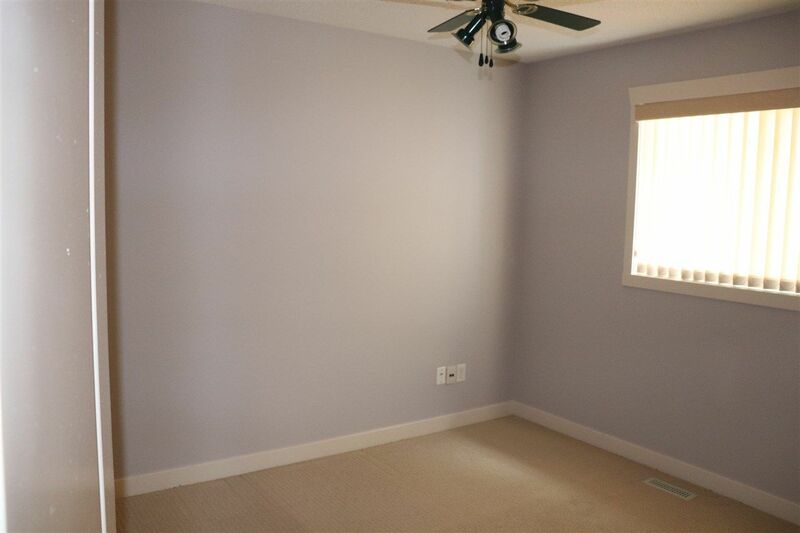 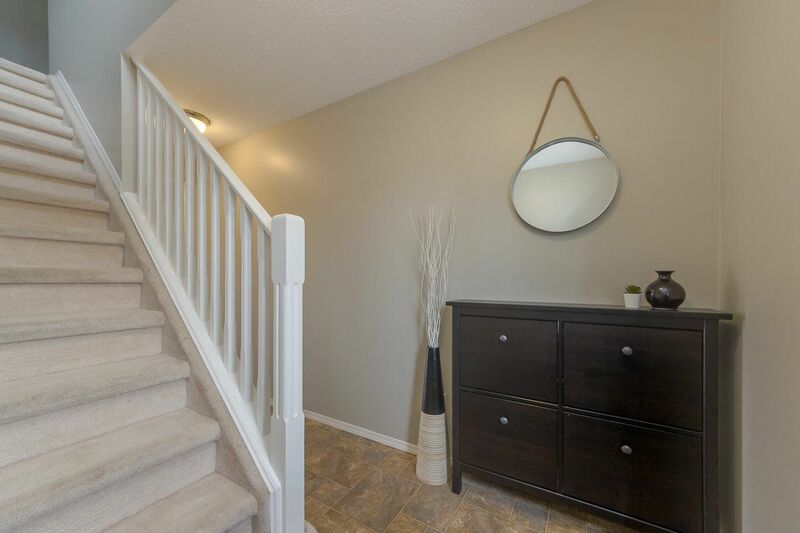 Other homes for sale near Clareview Town Centre include properties in Hairsine, Sifton Park and Belmont.